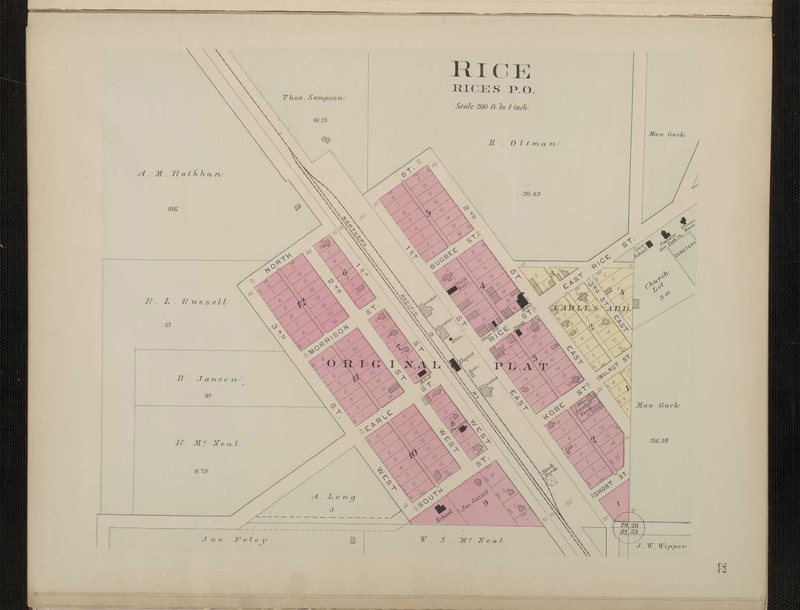 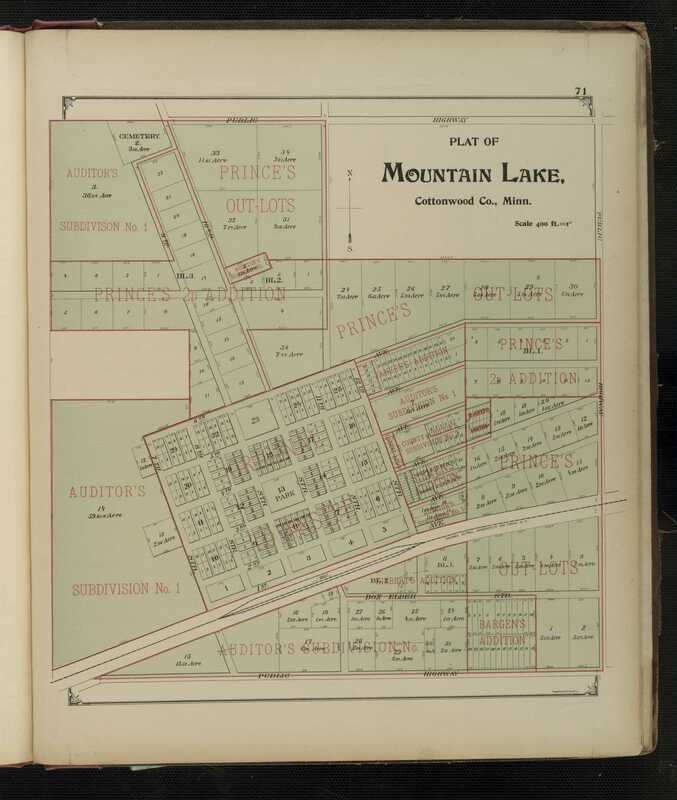 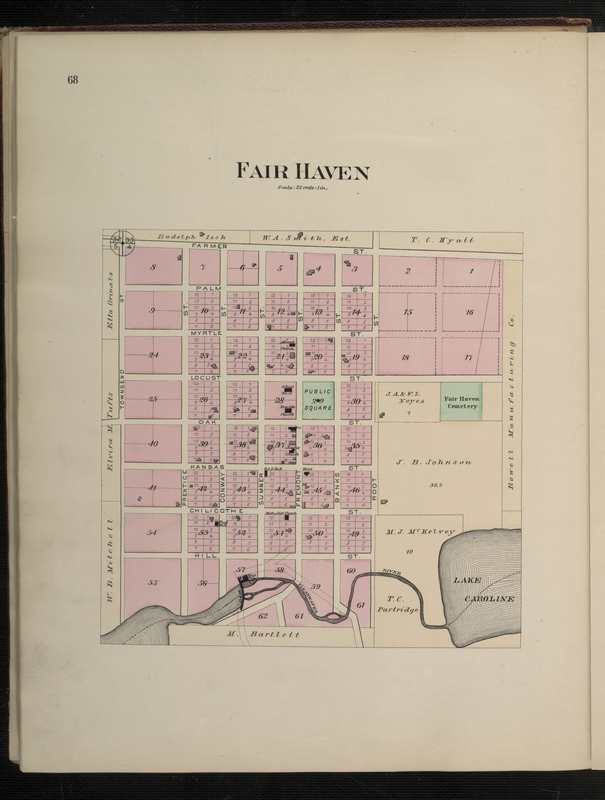 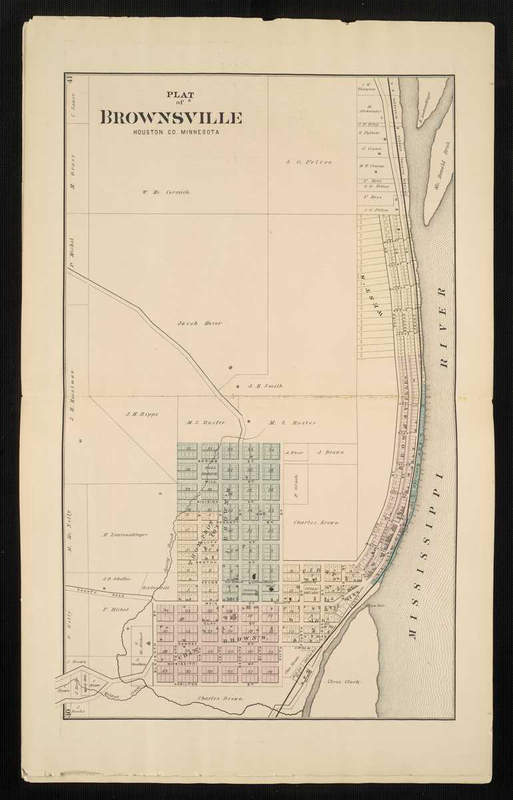 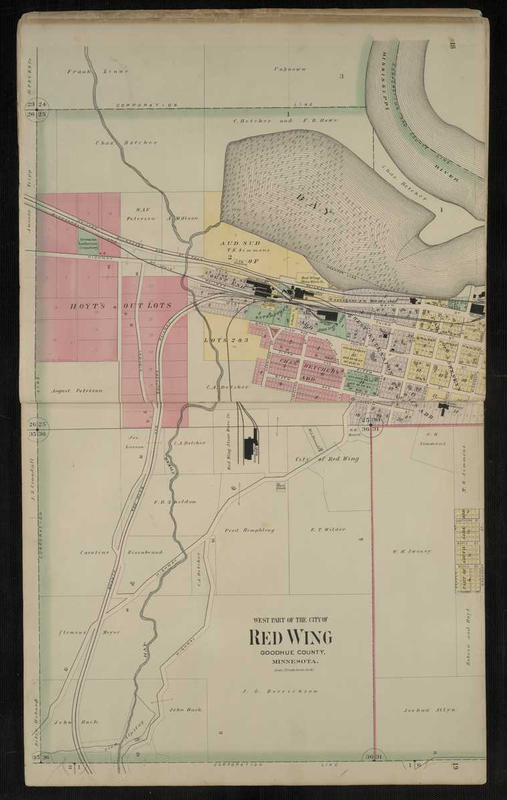 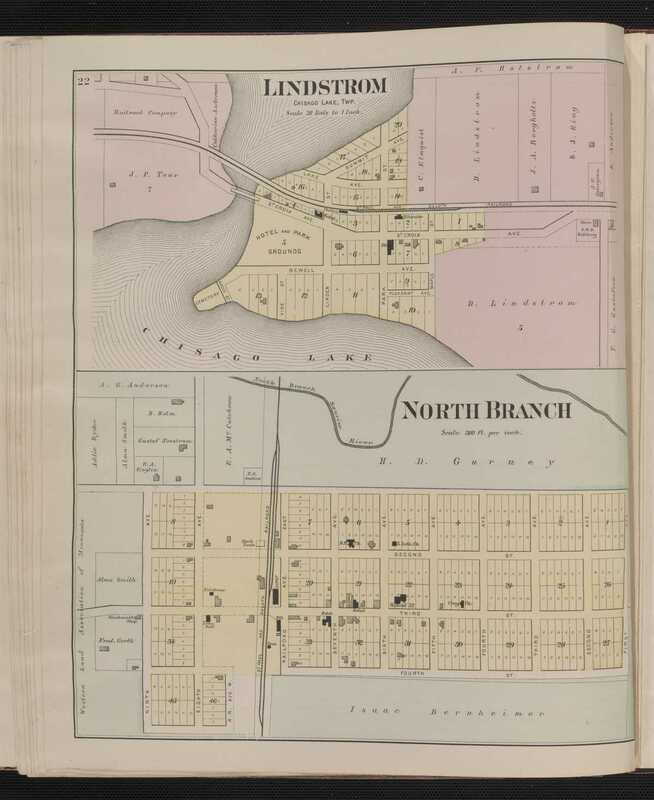 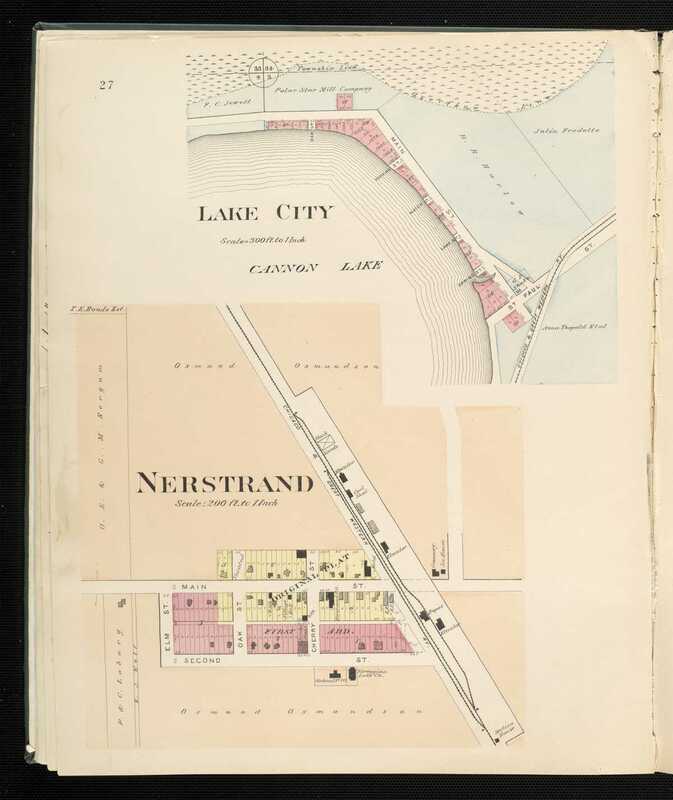 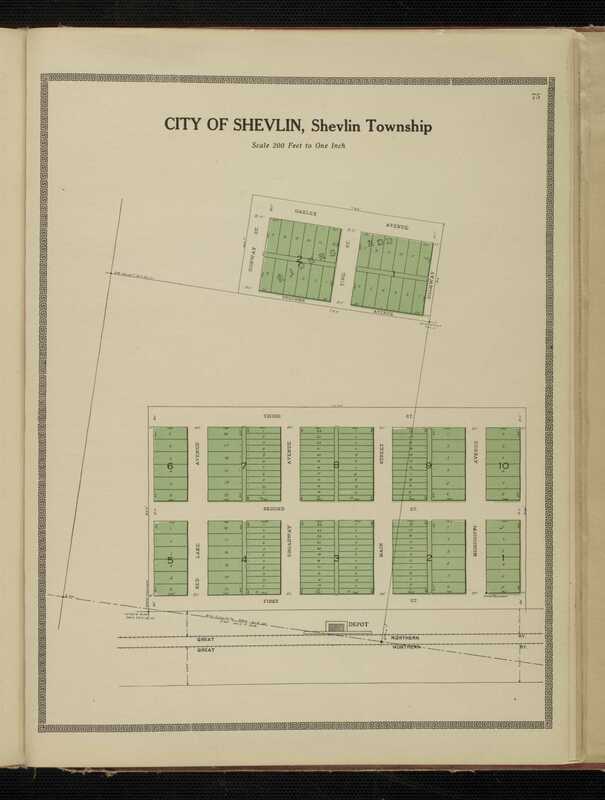 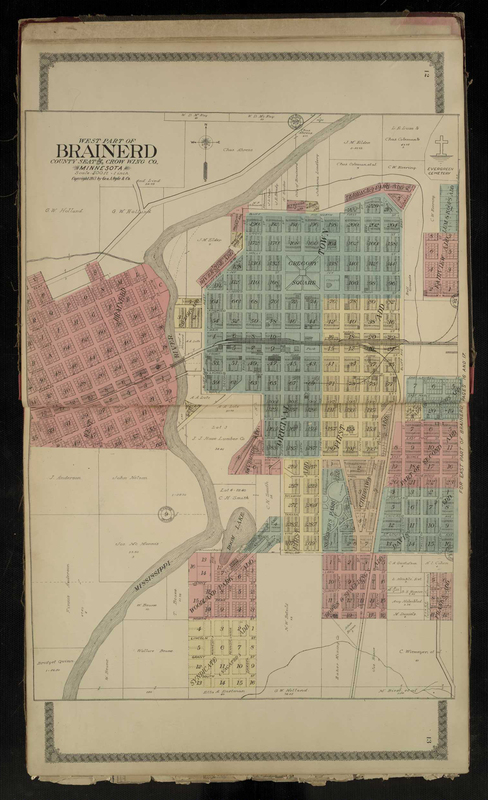 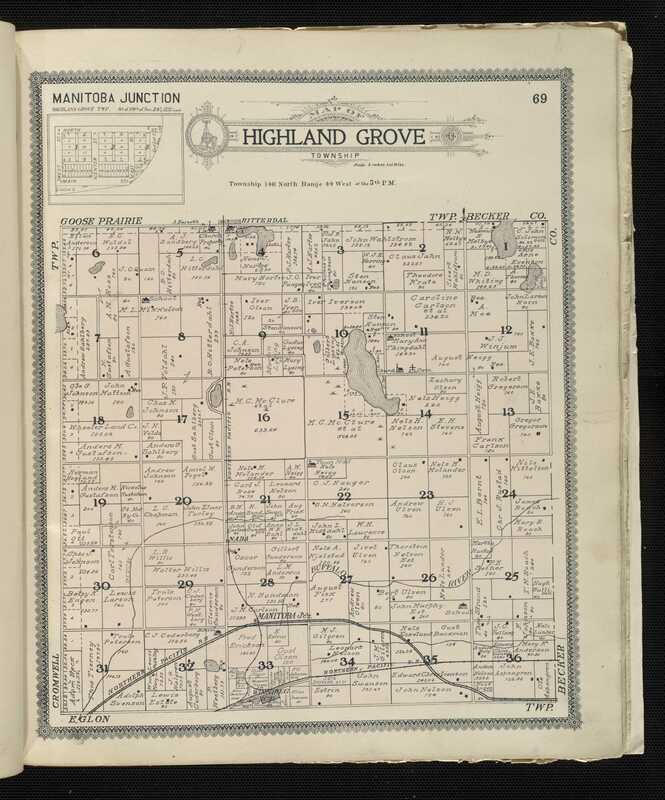 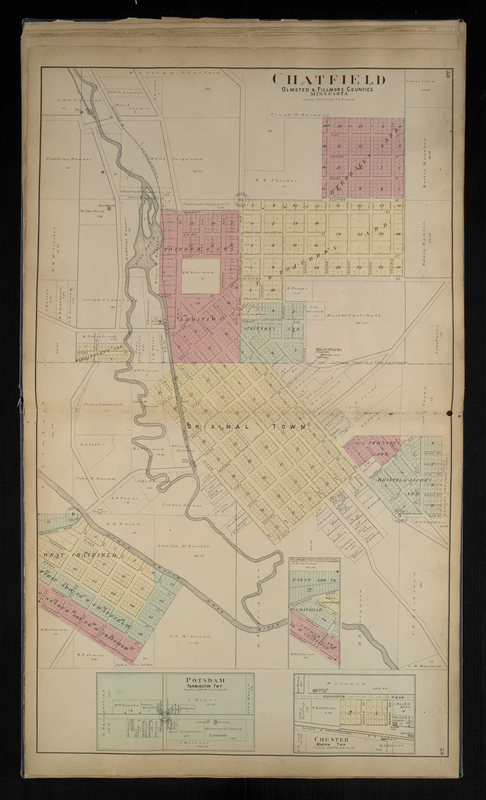 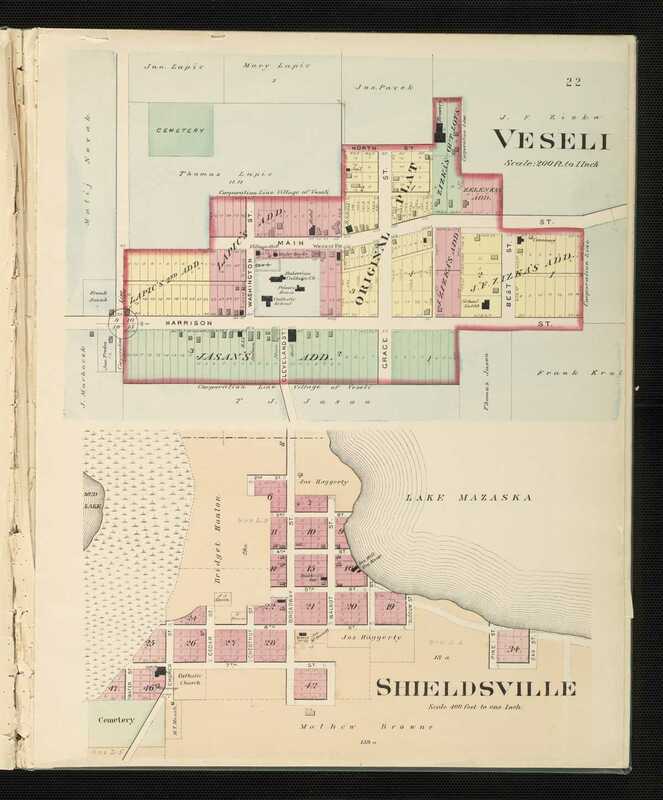 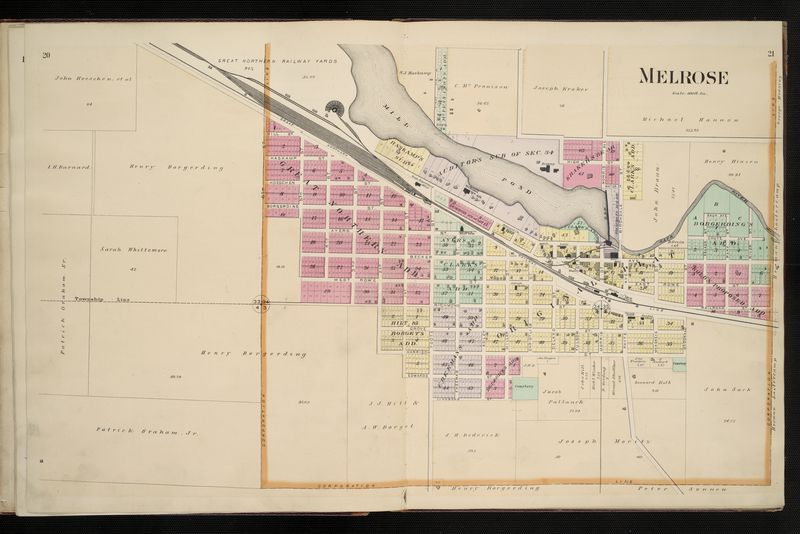 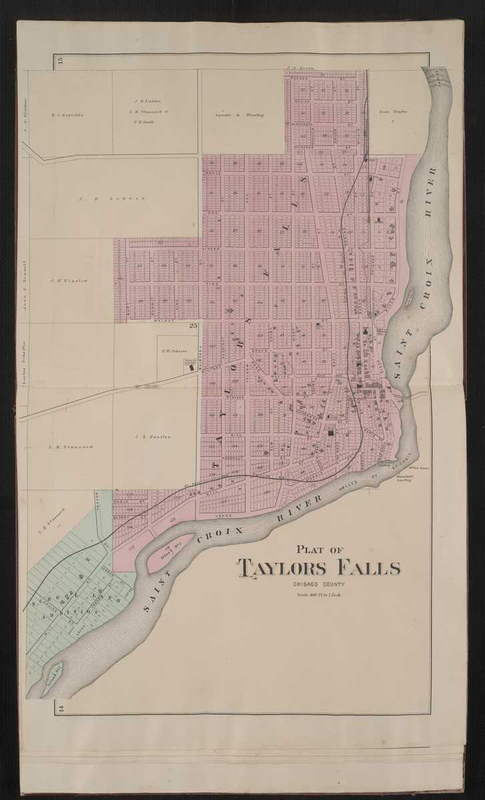 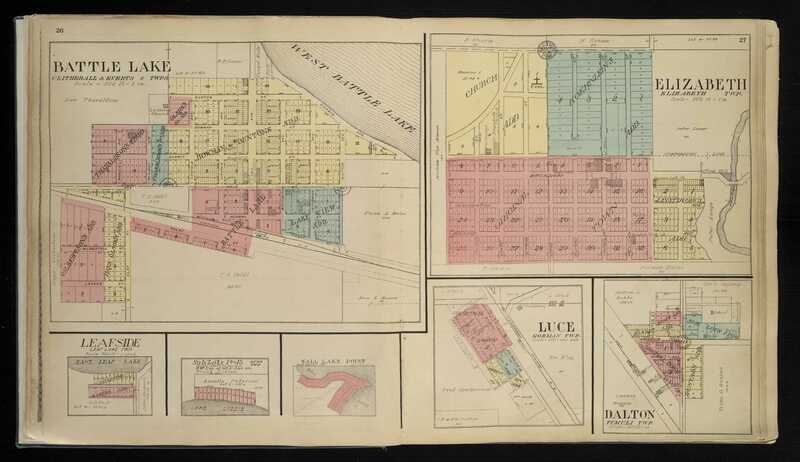 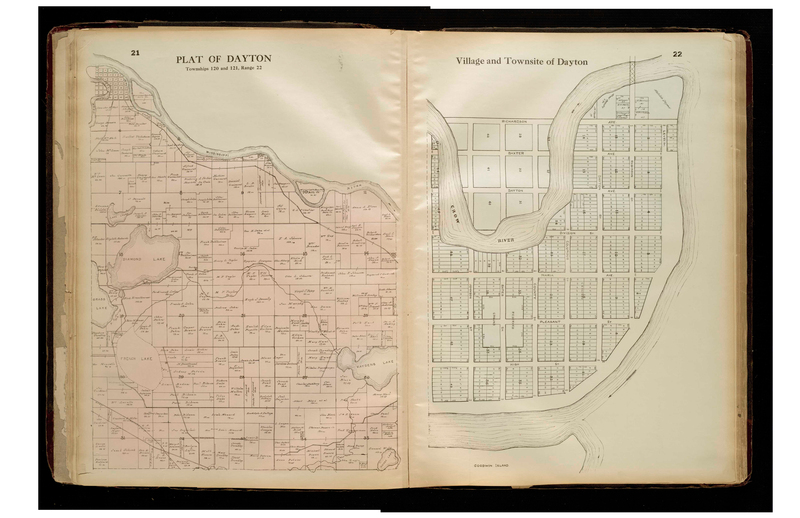 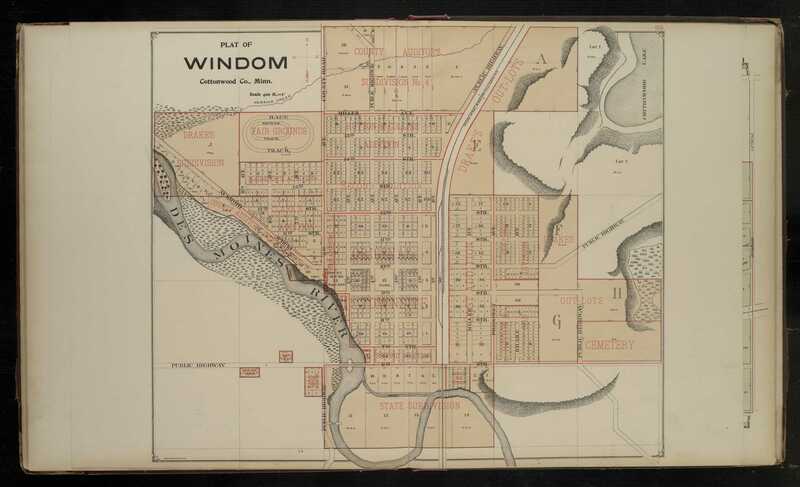 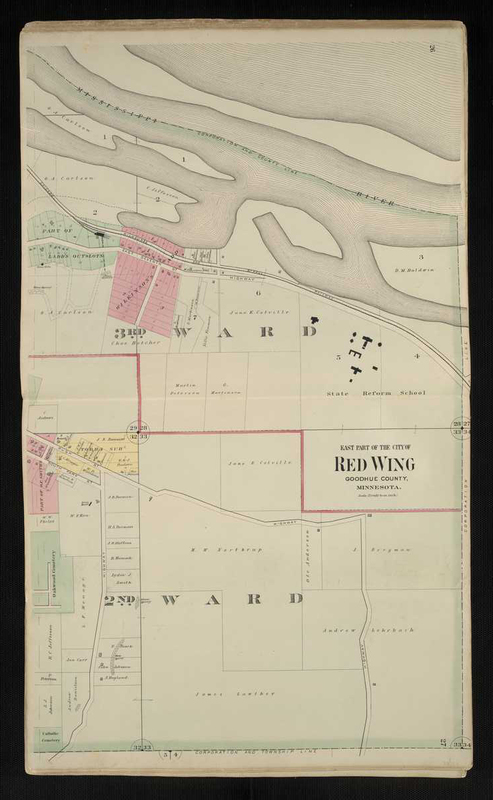 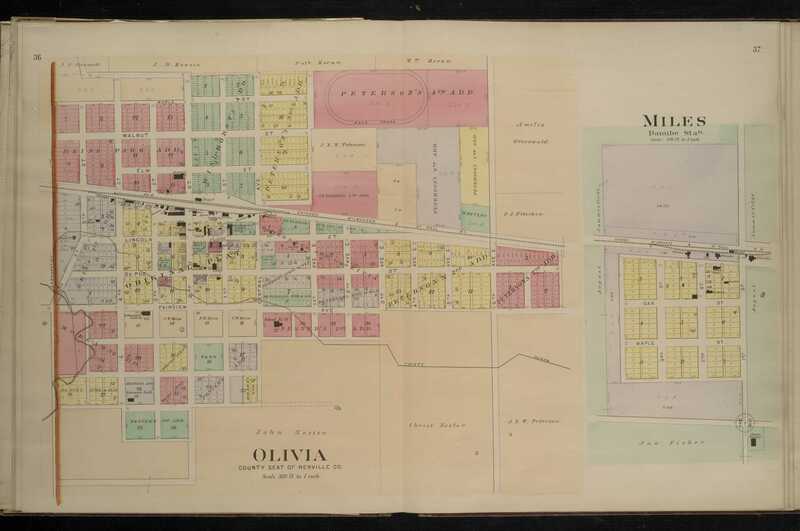 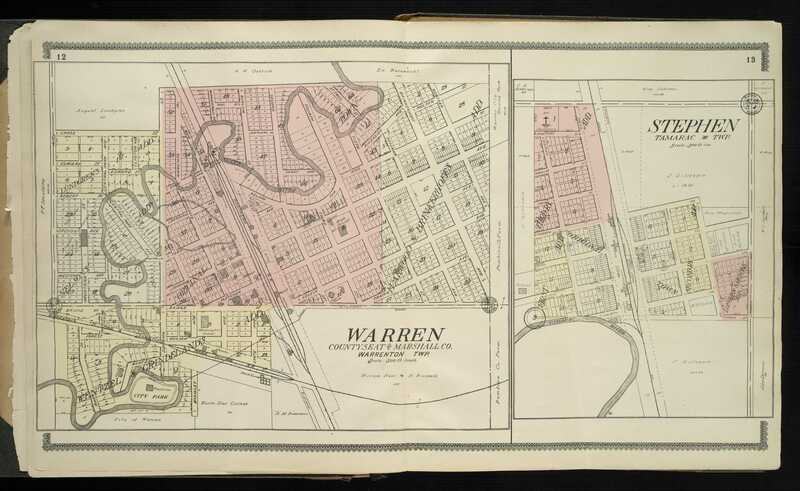 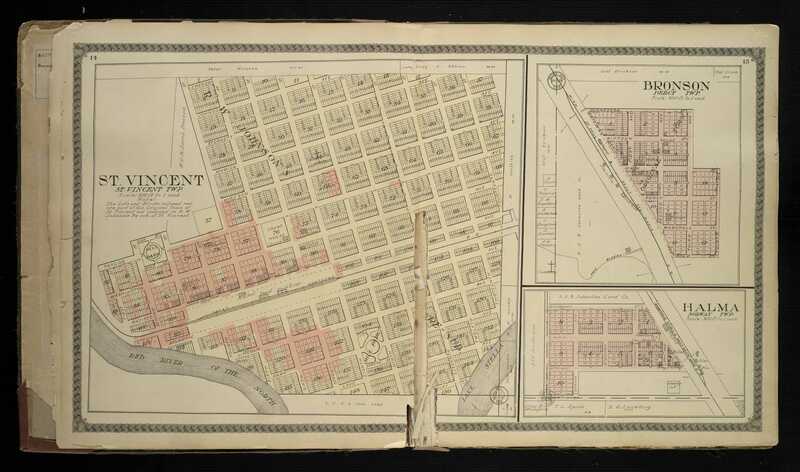 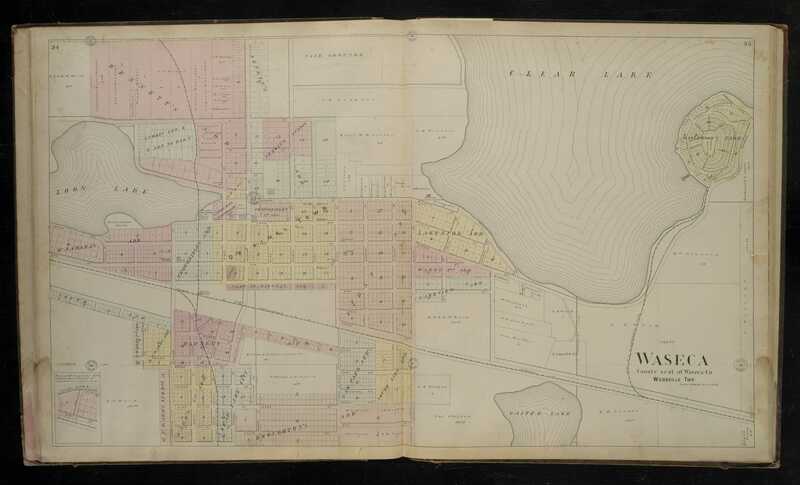 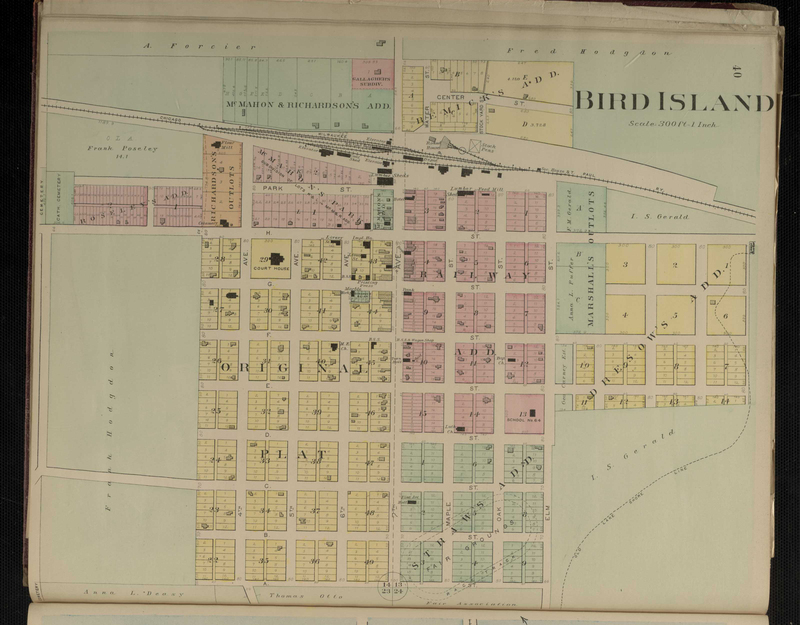 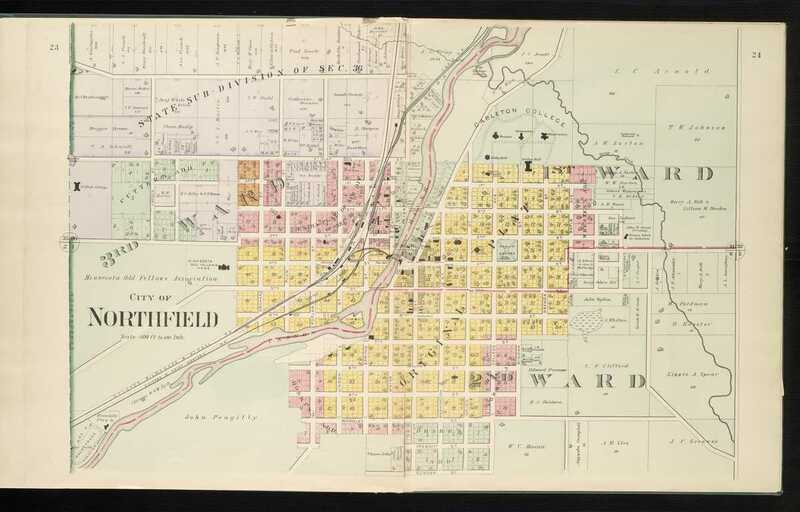 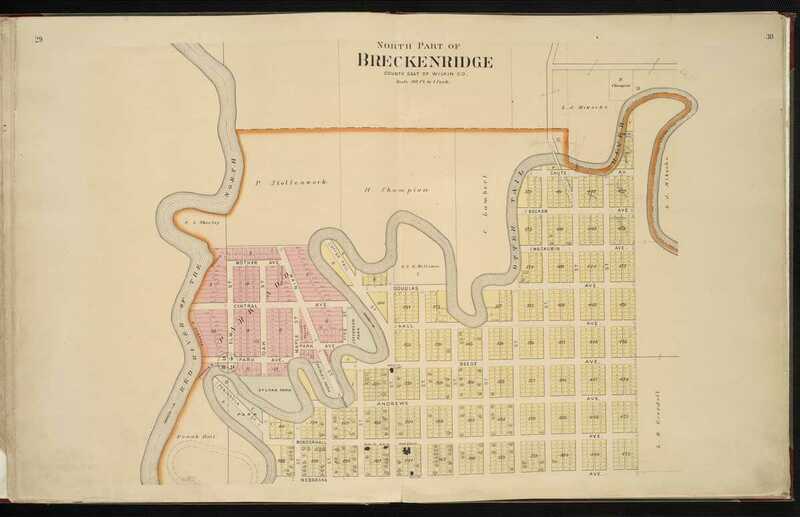 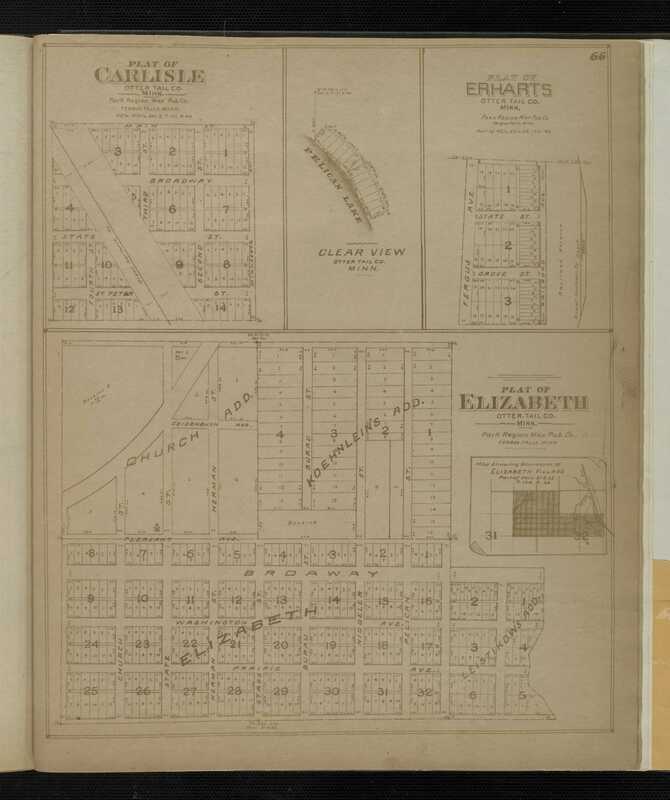 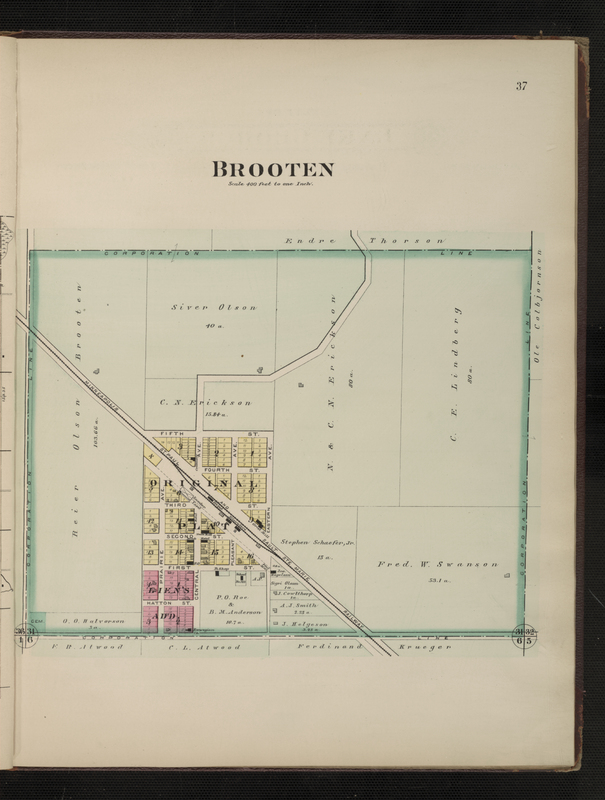 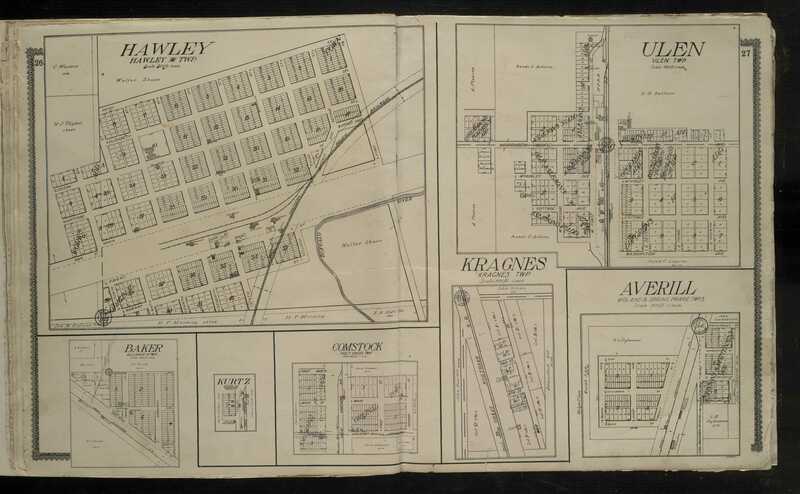 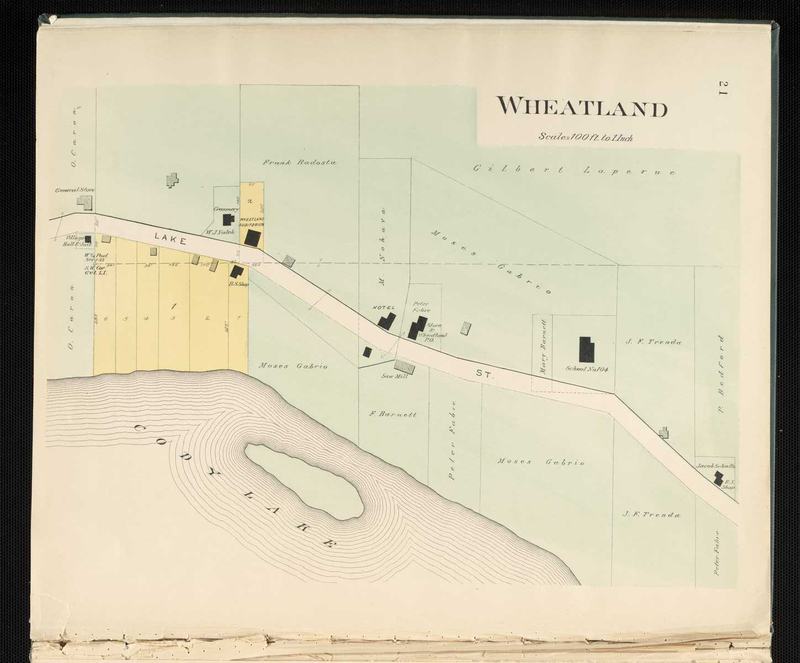 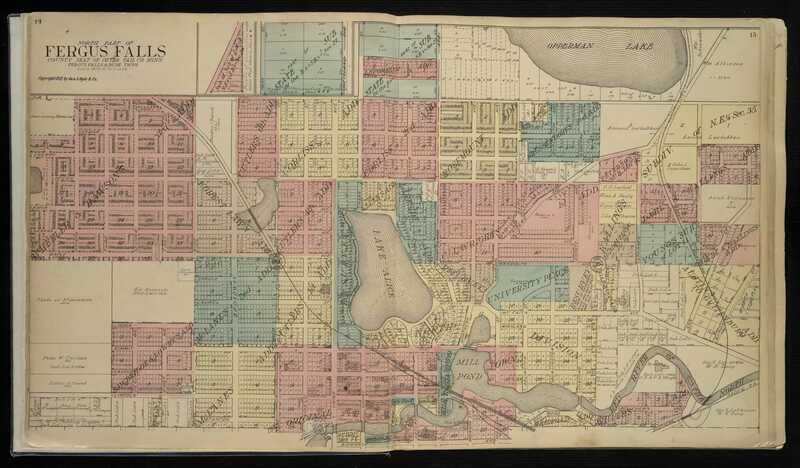 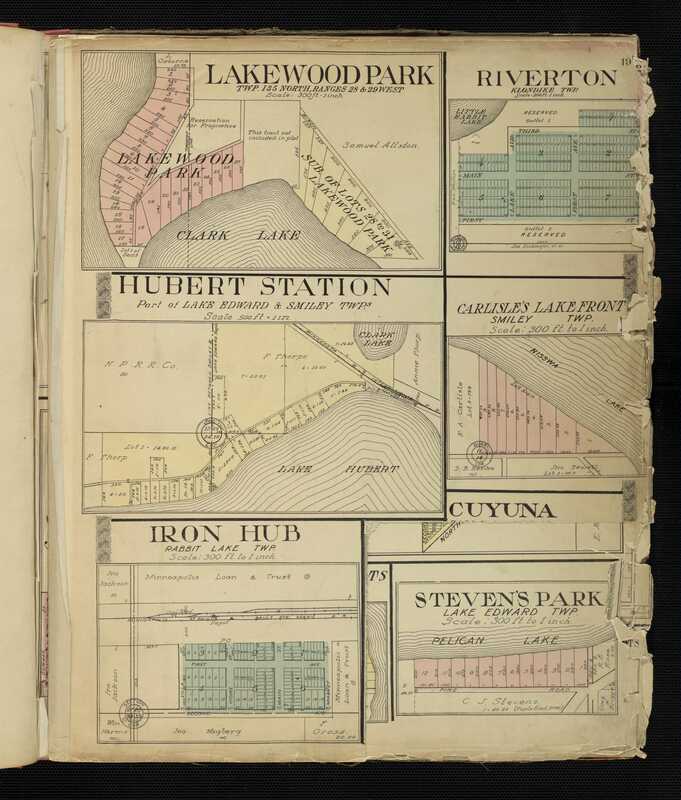 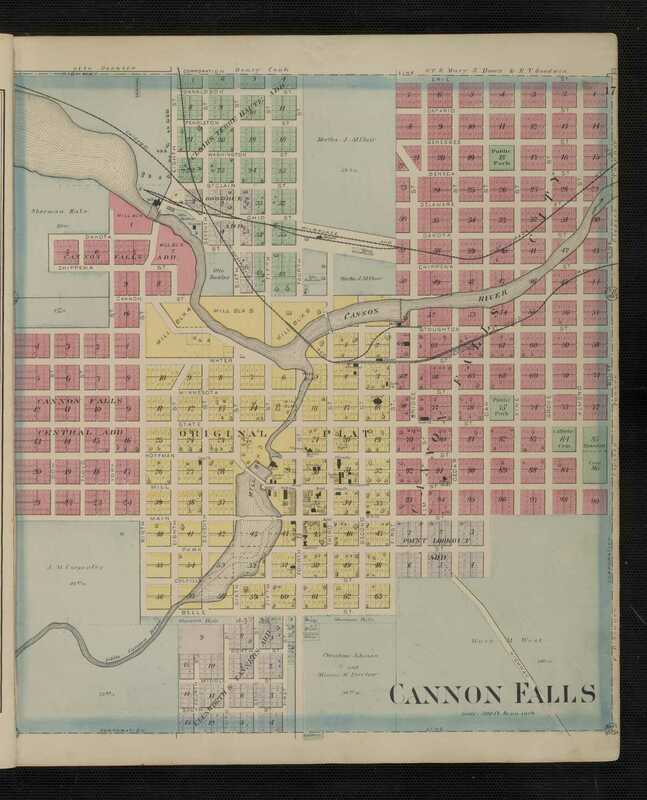 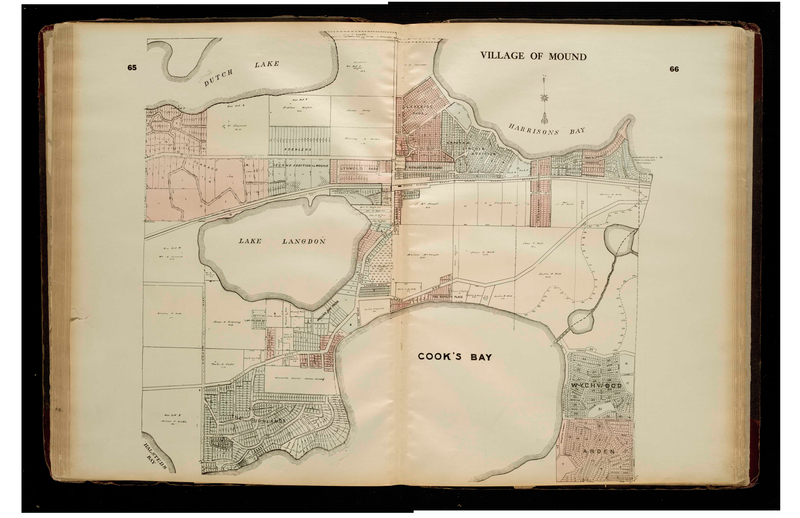 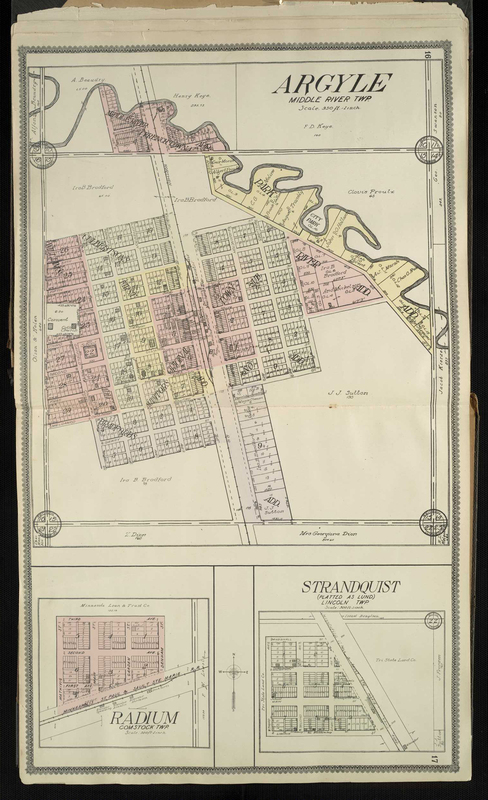 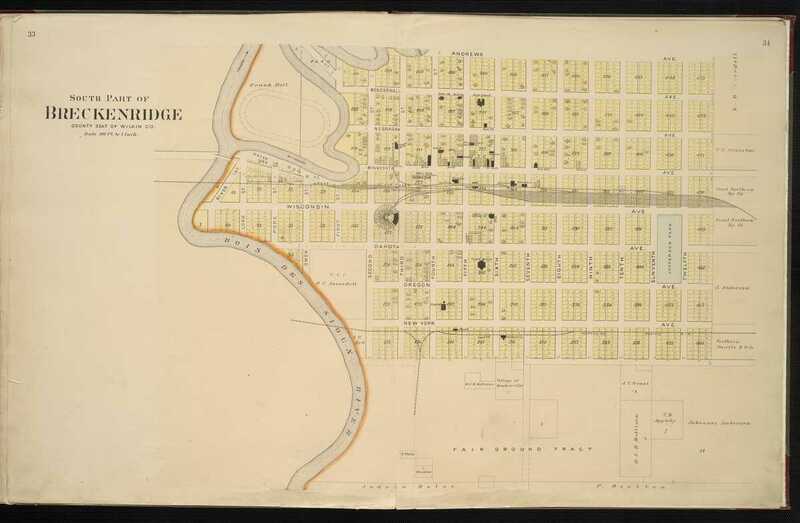 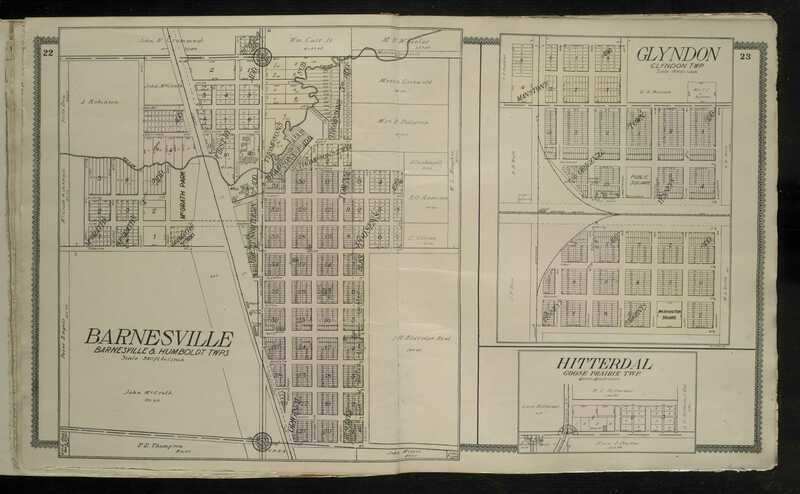 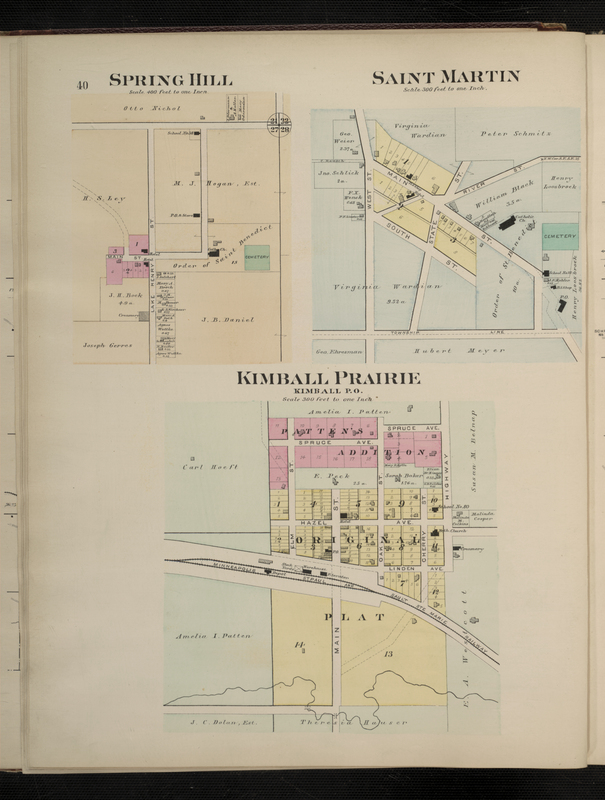 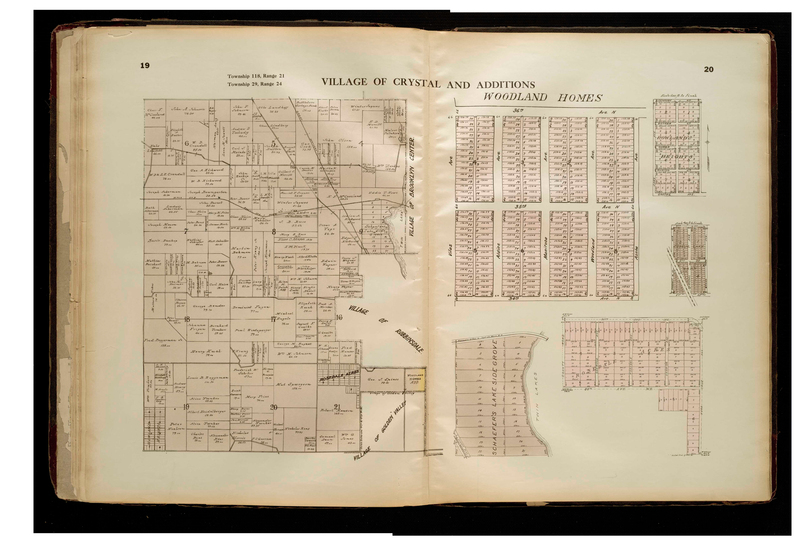 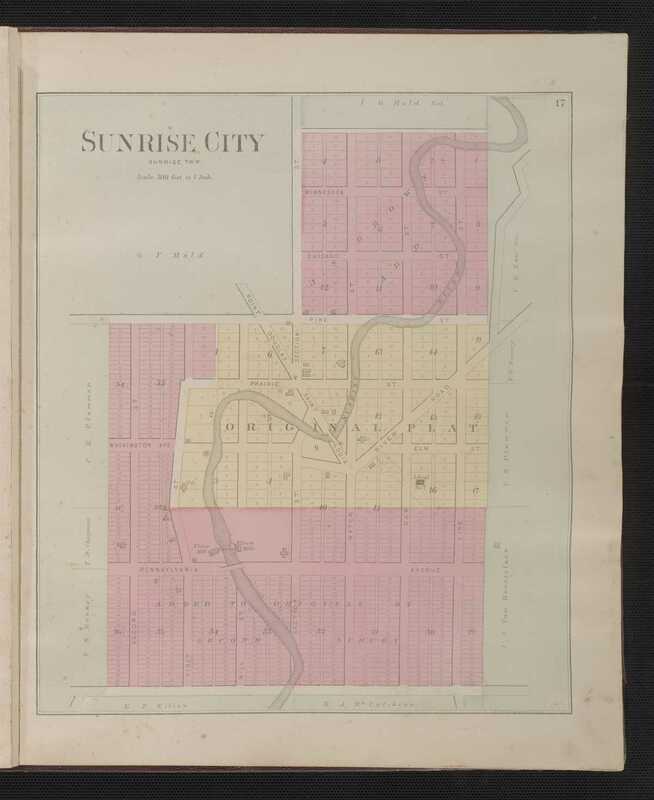 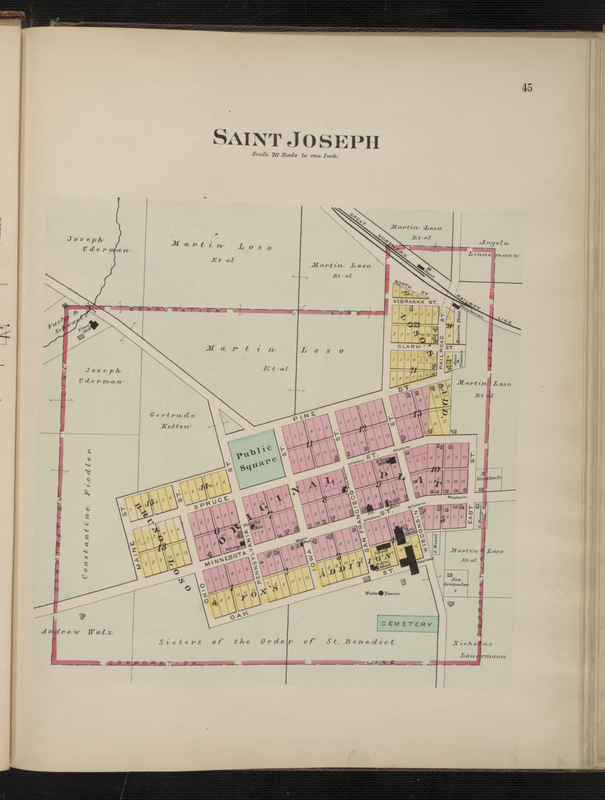 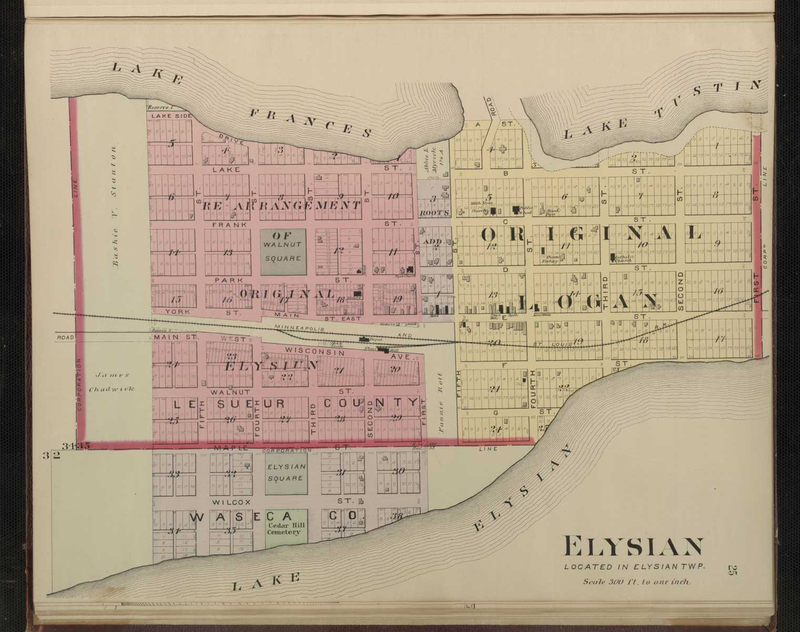 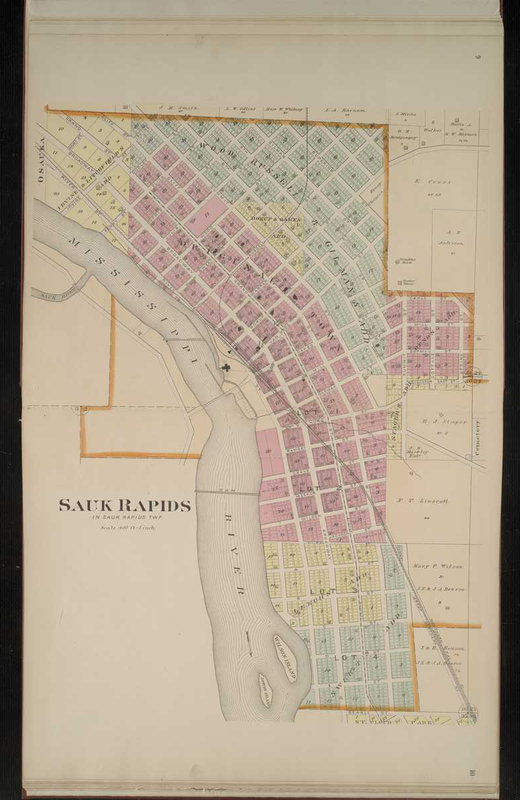 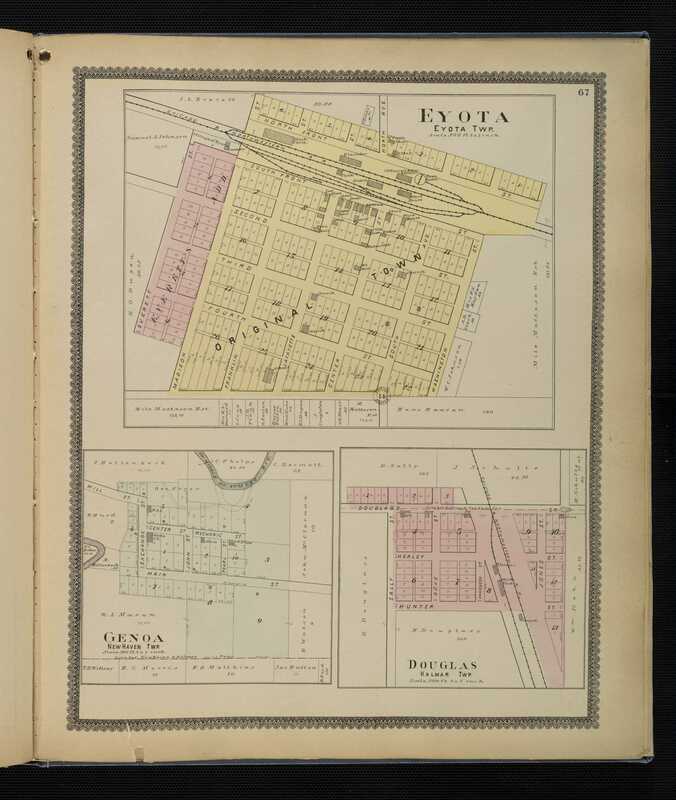 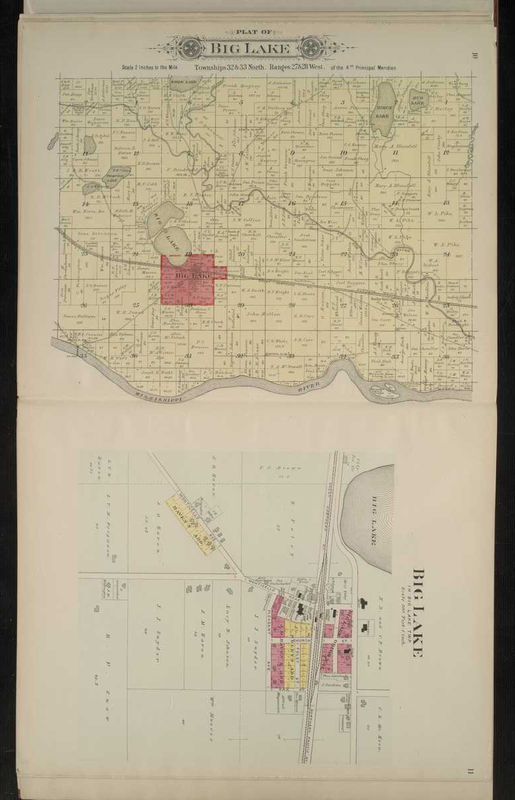 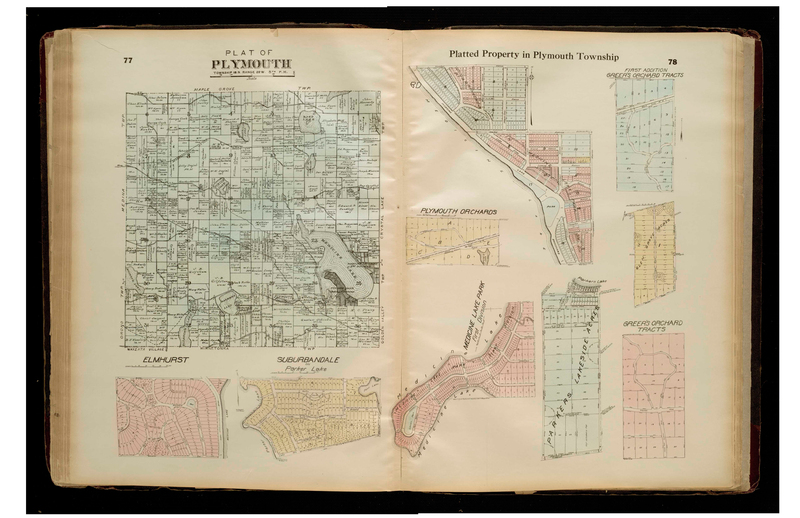 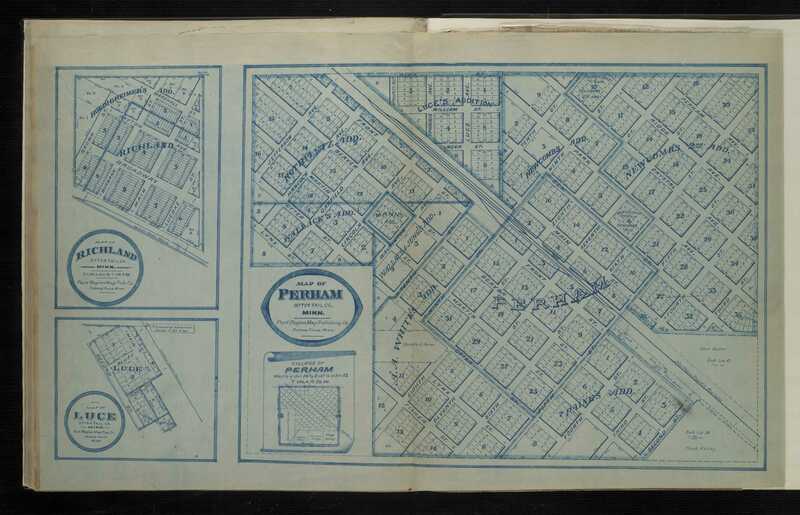 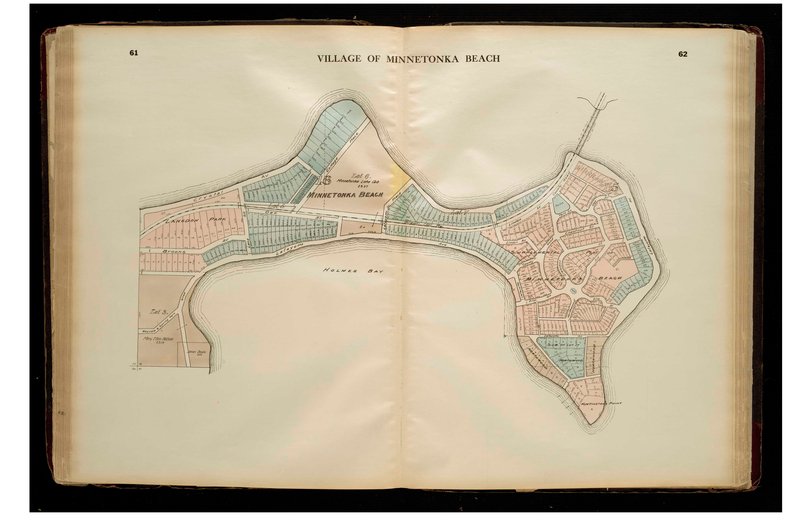 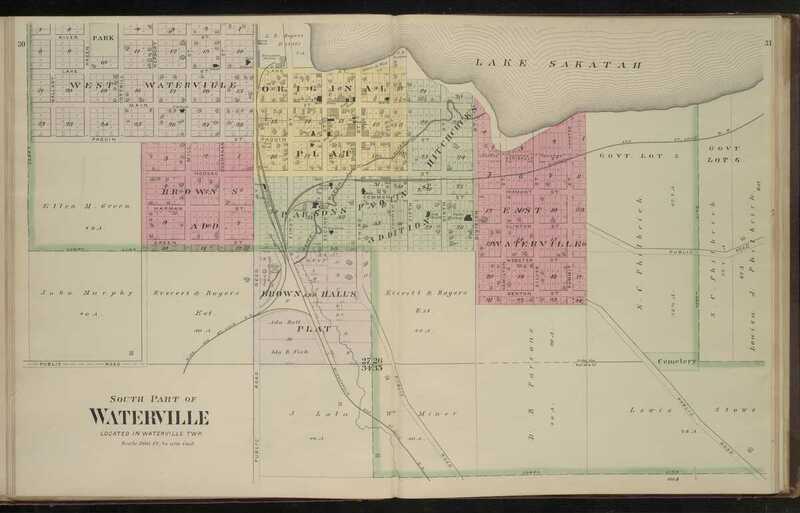 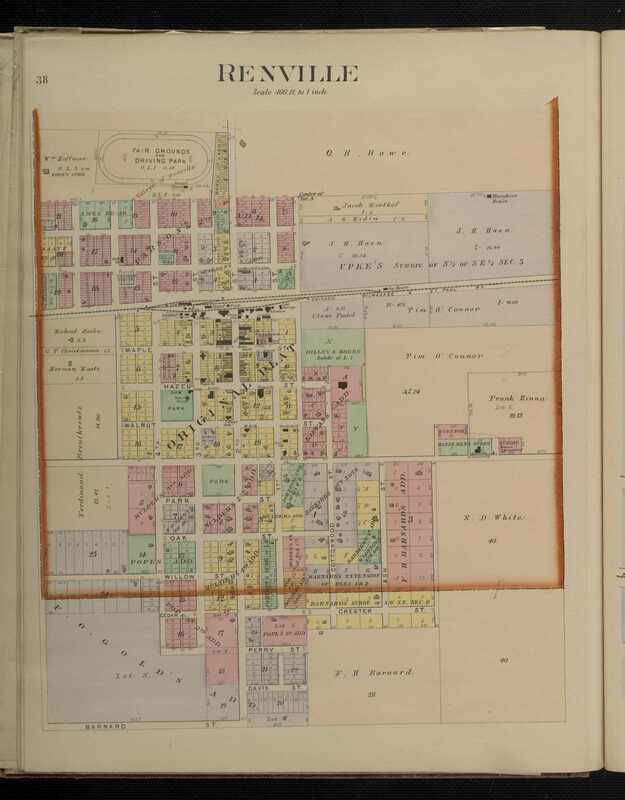 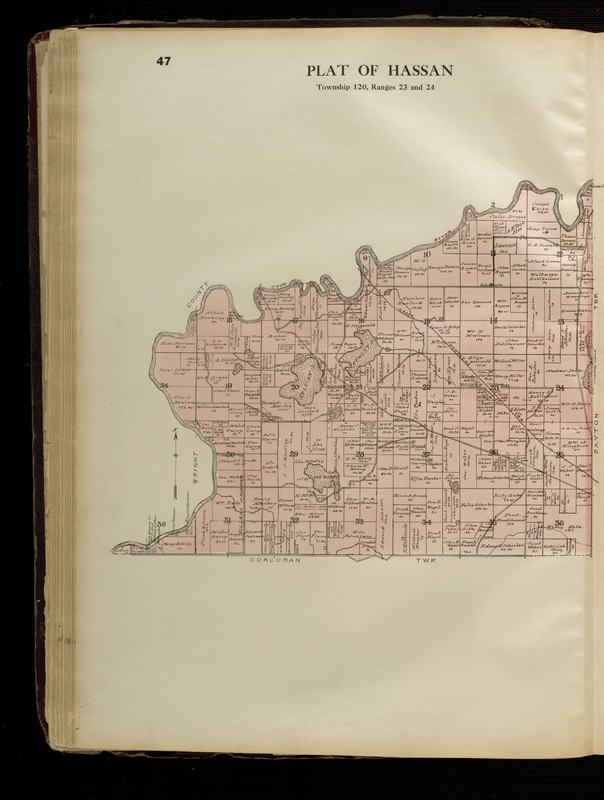 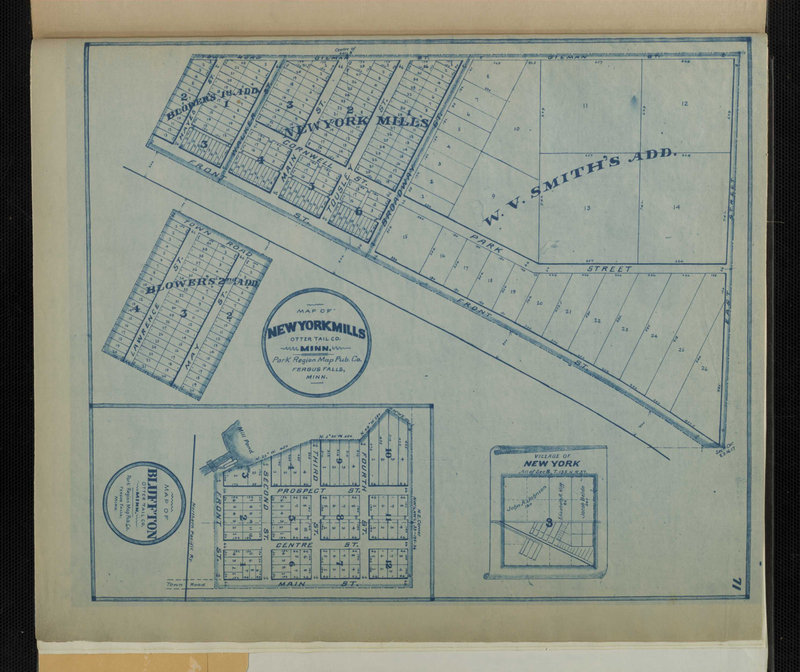 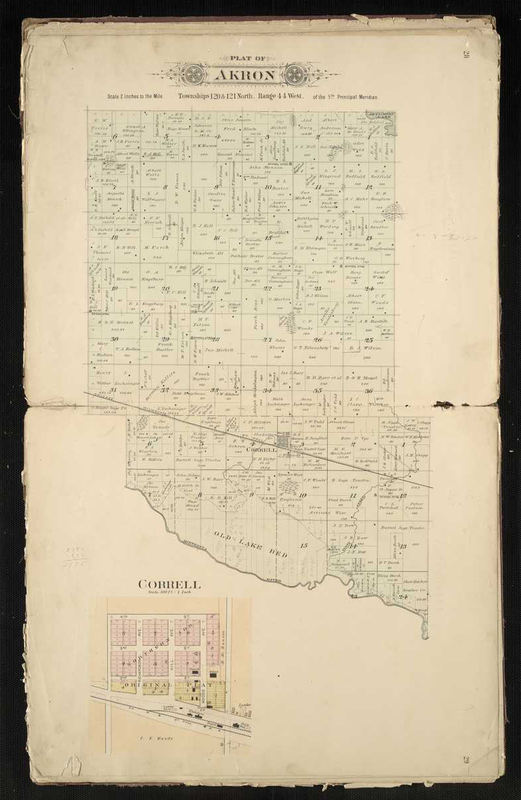 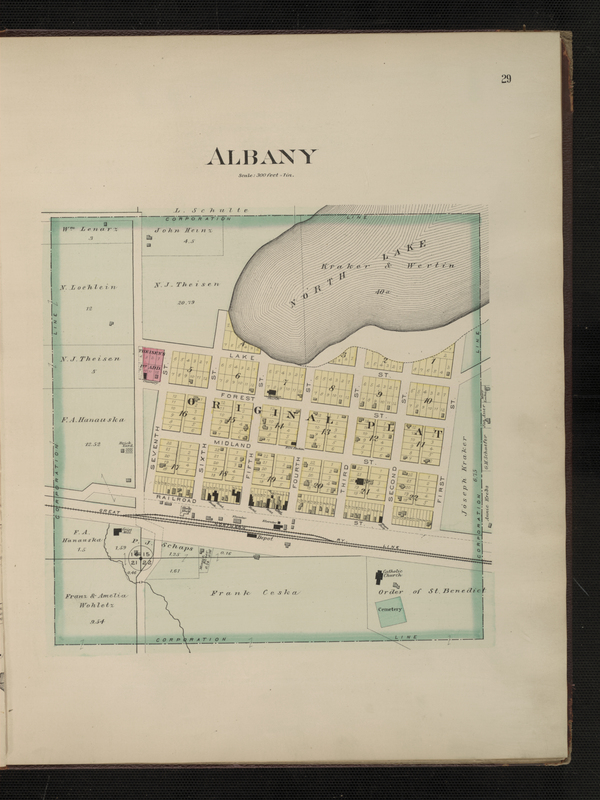 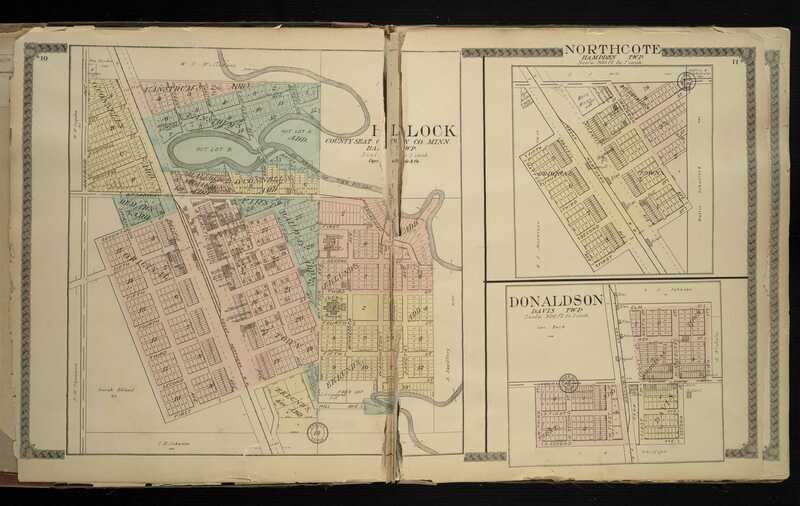 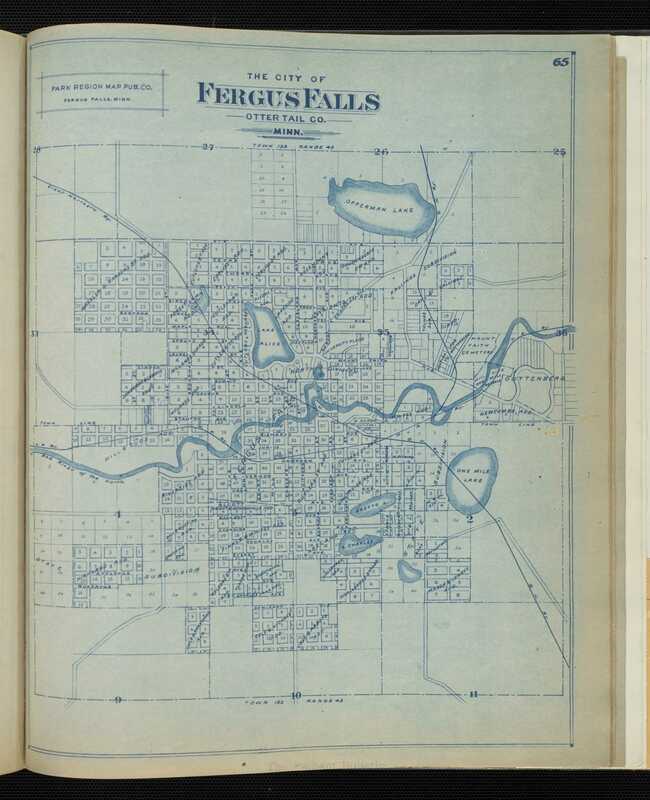 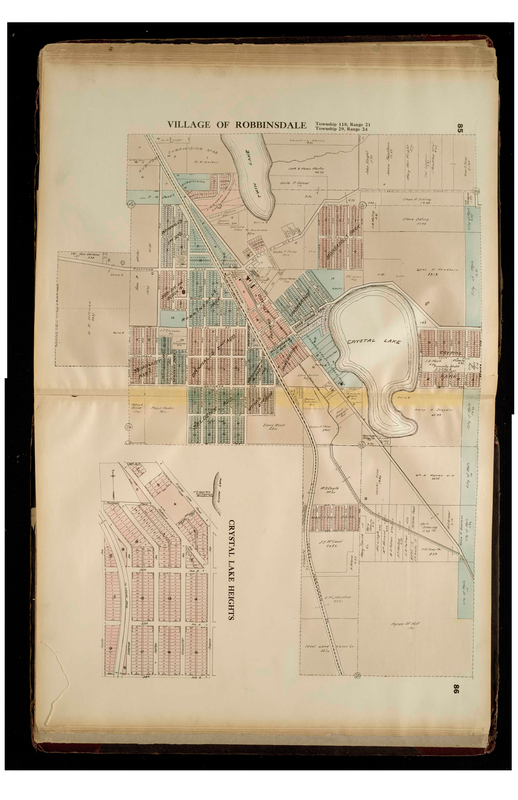 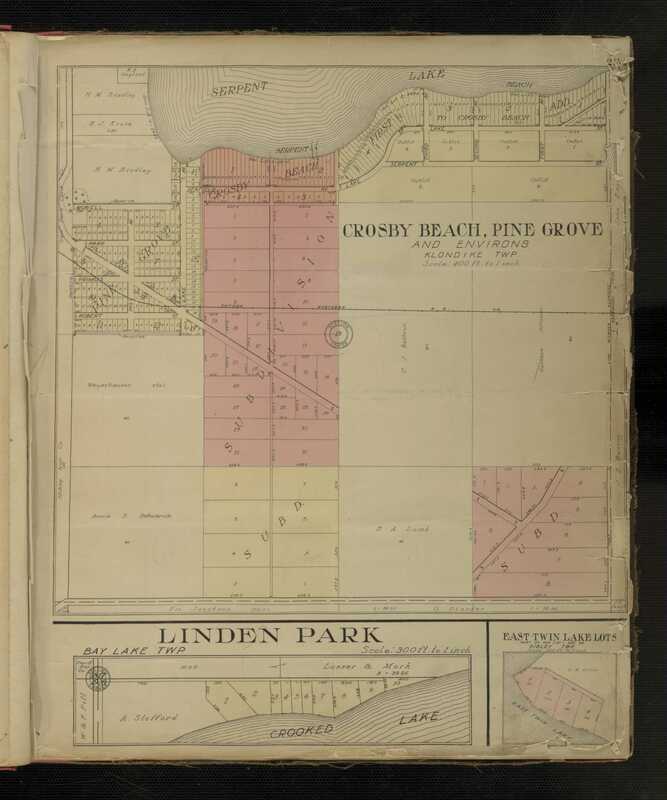 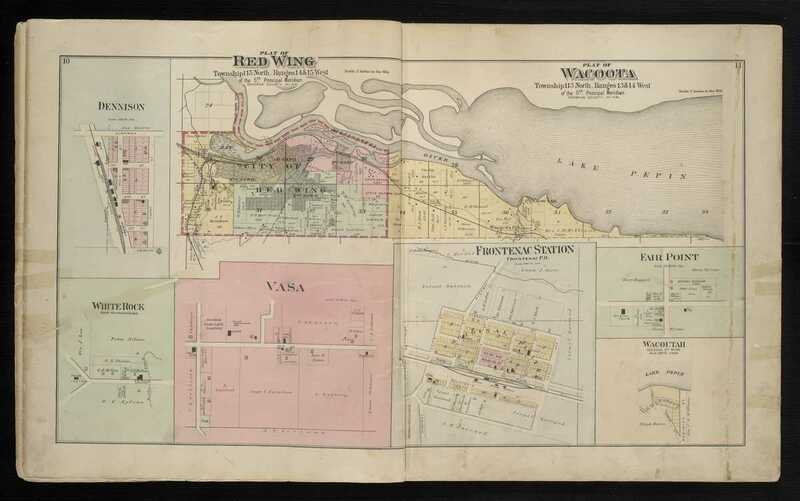 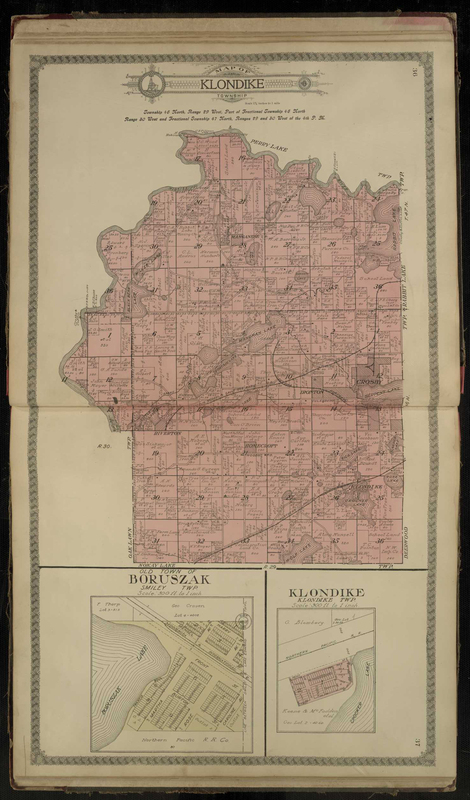 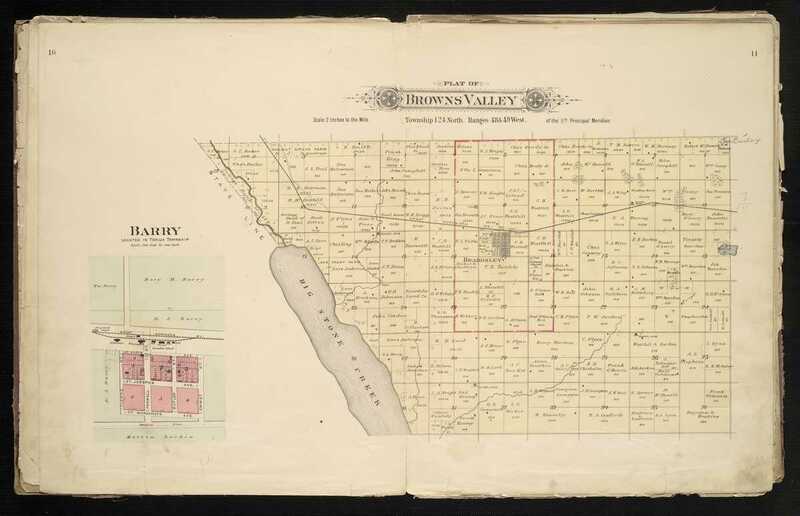 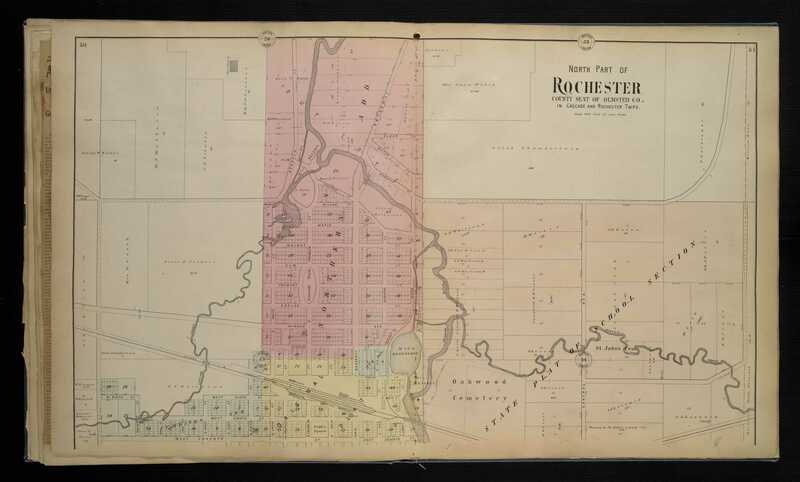 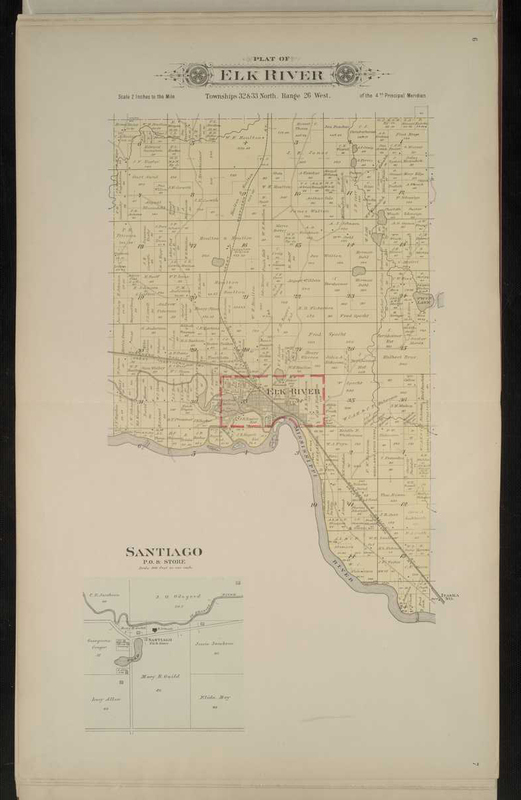 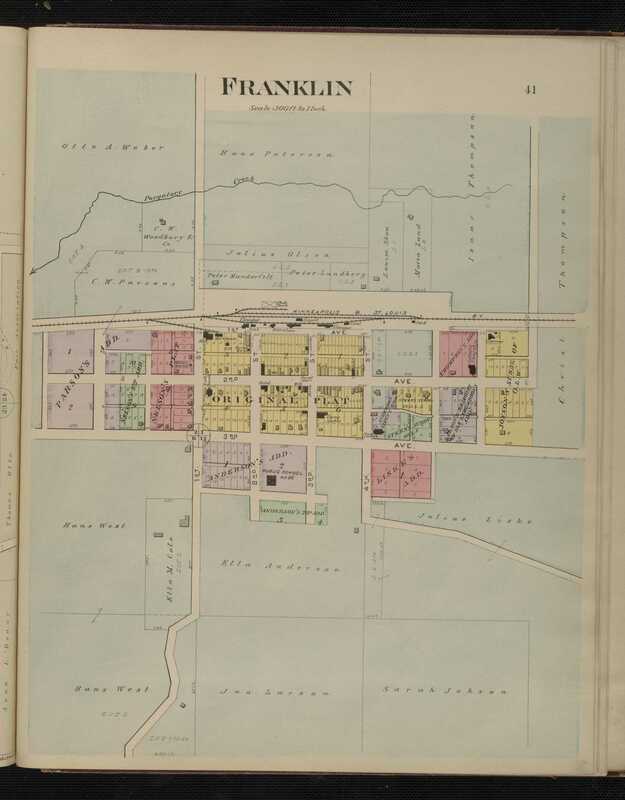 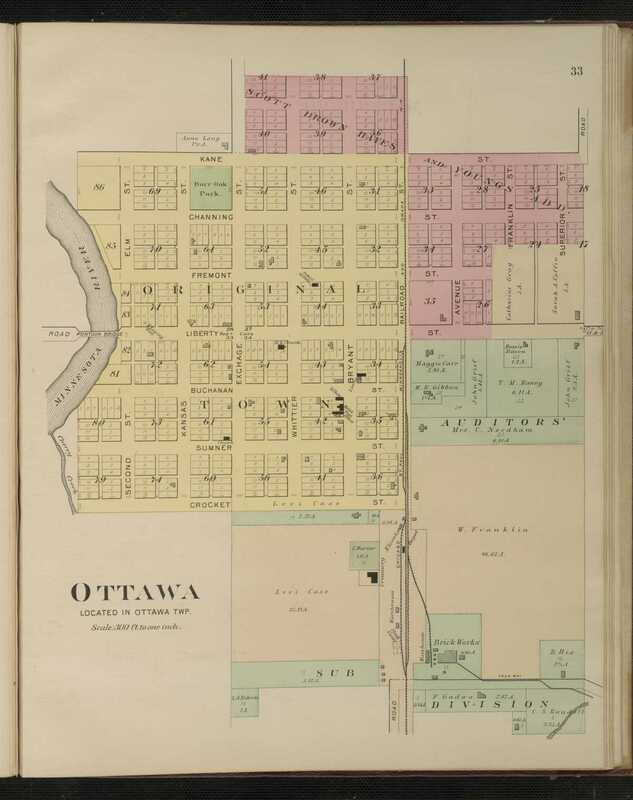 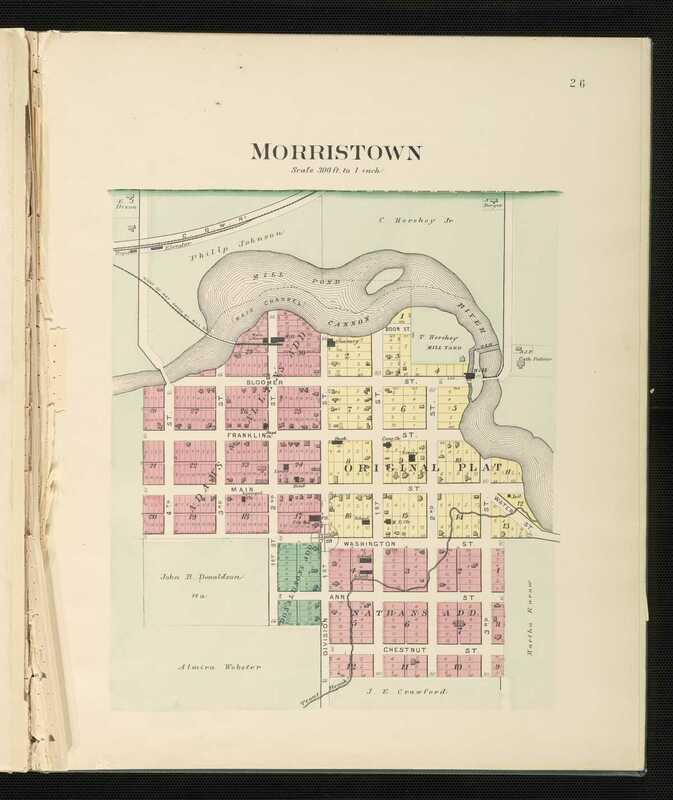 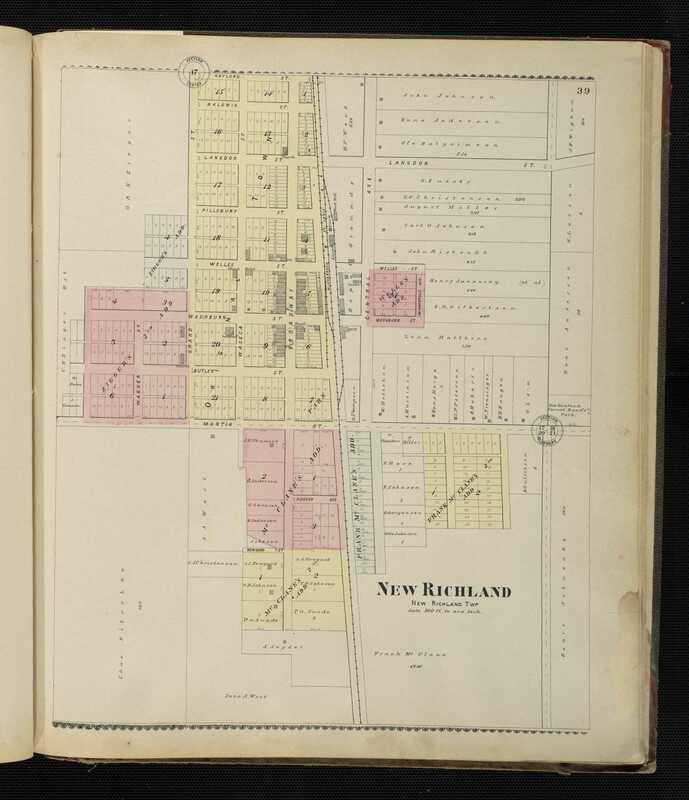 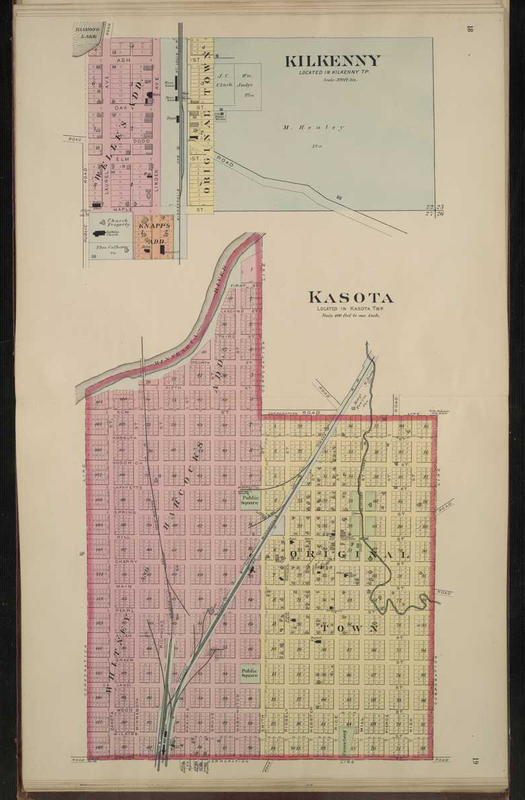 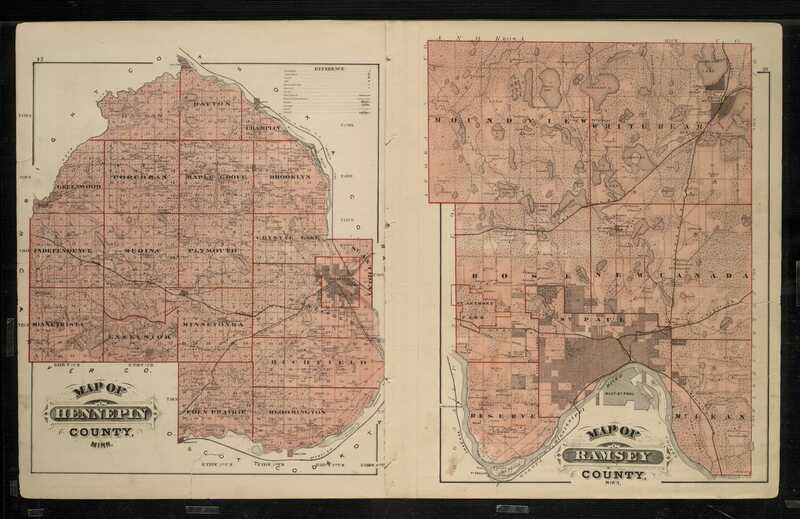 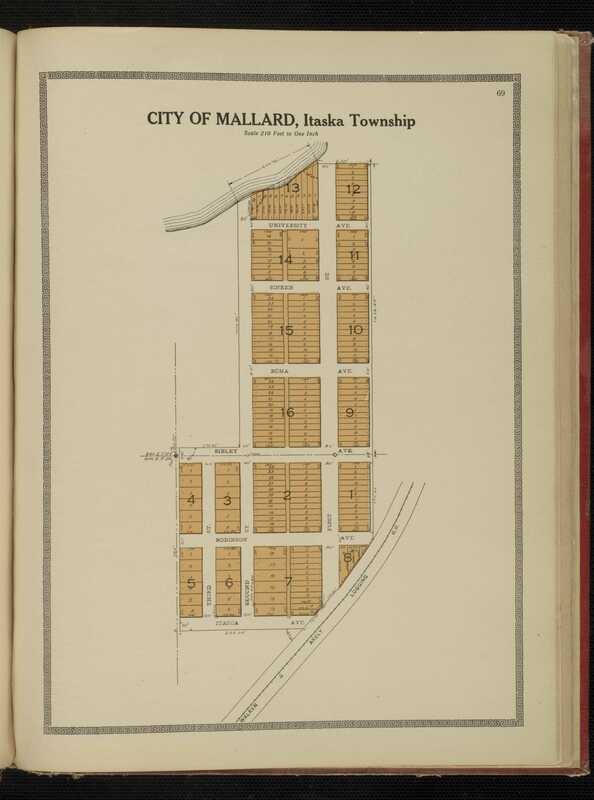 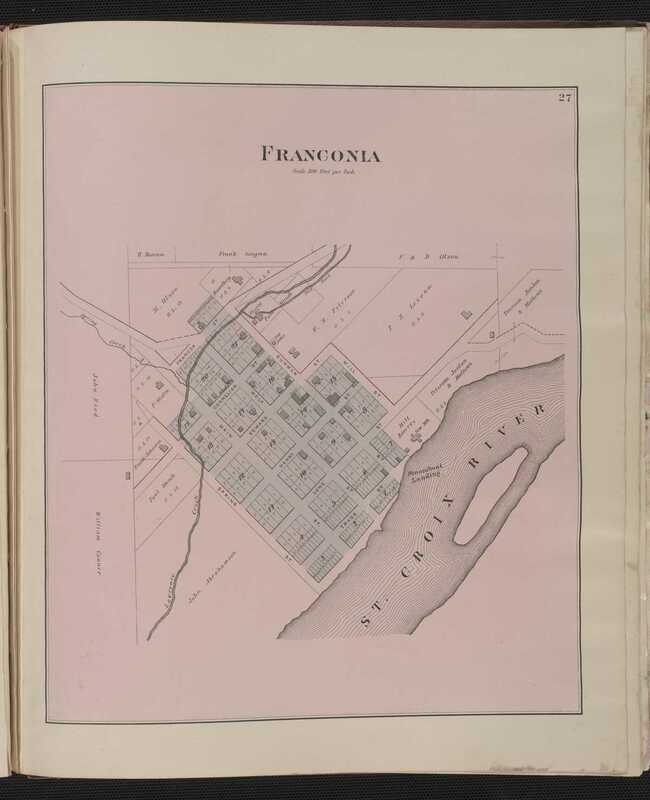 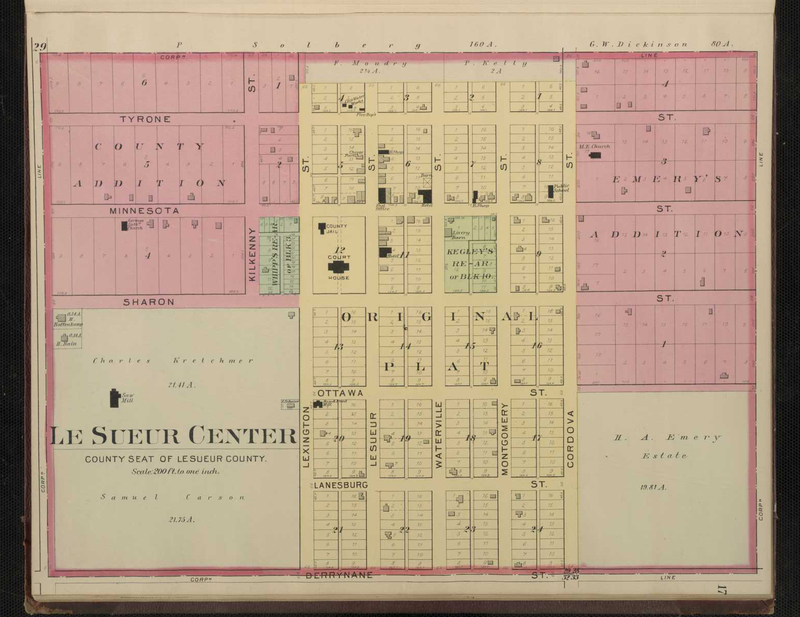 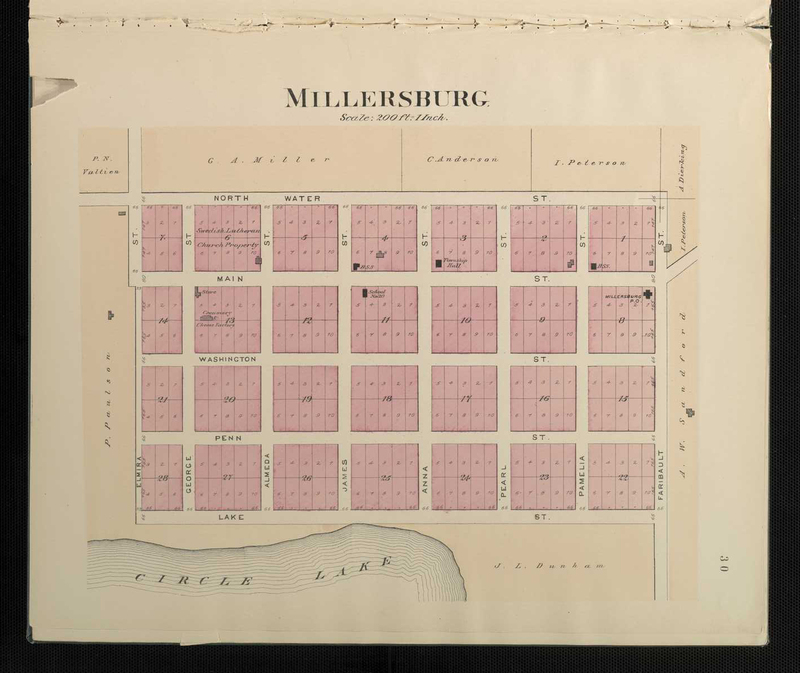 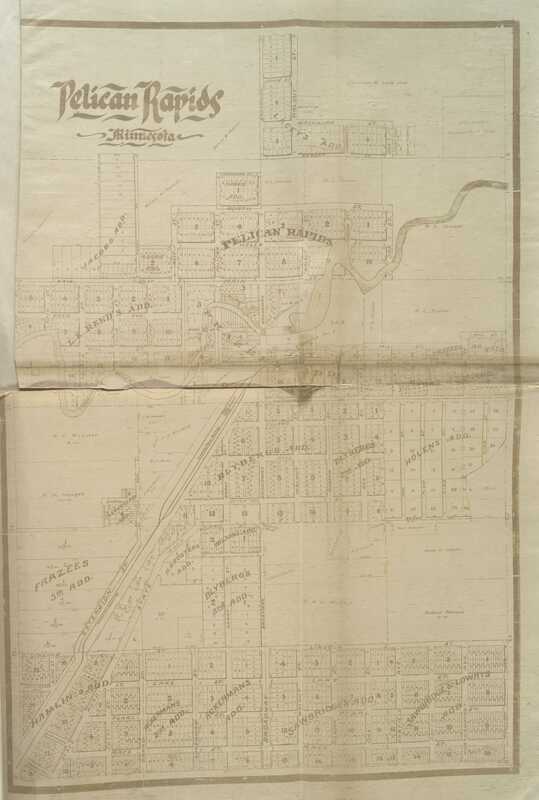 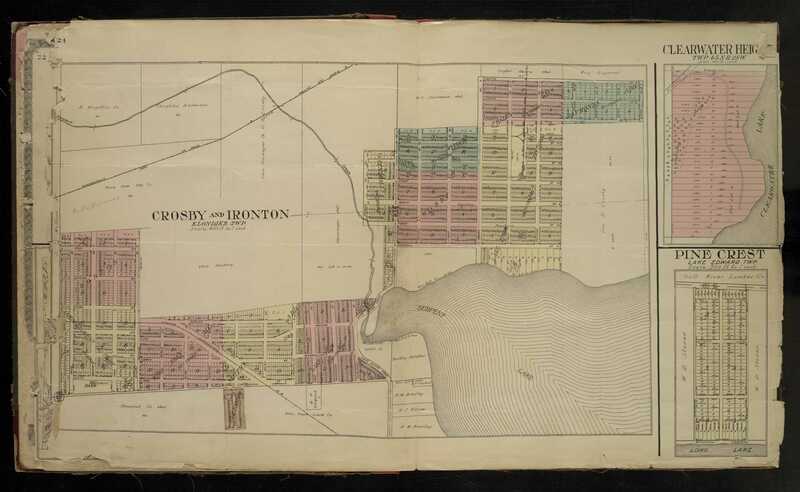 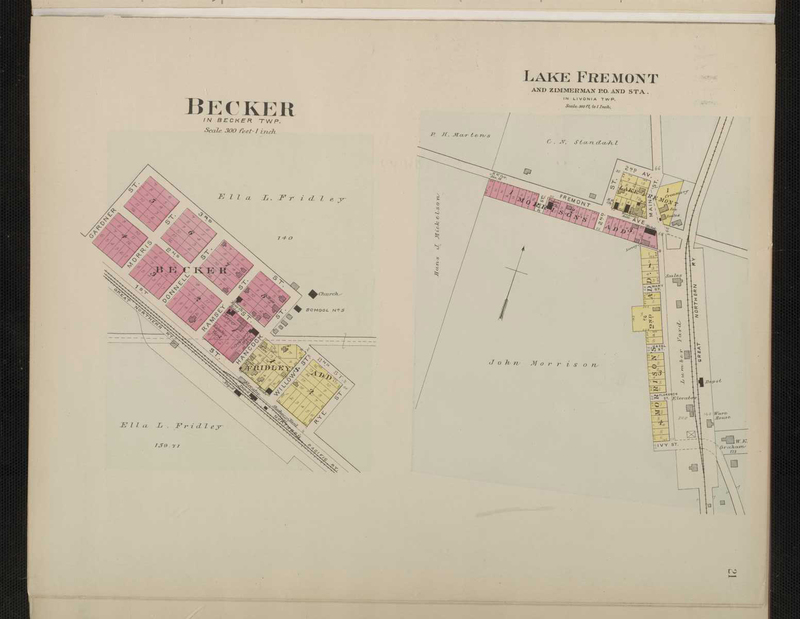 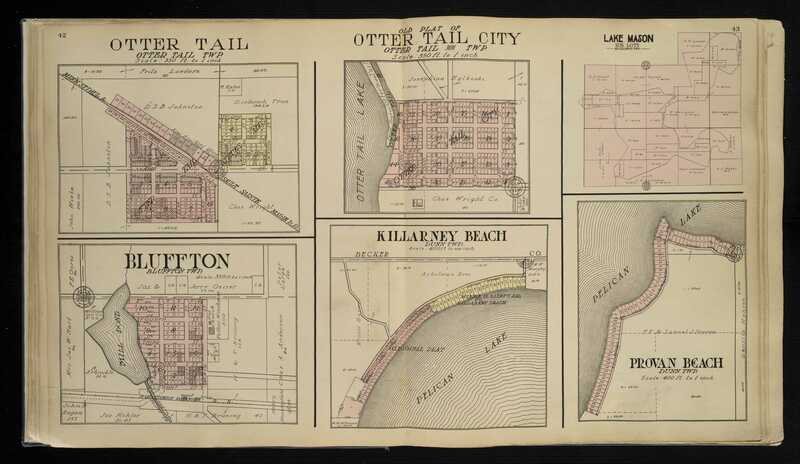 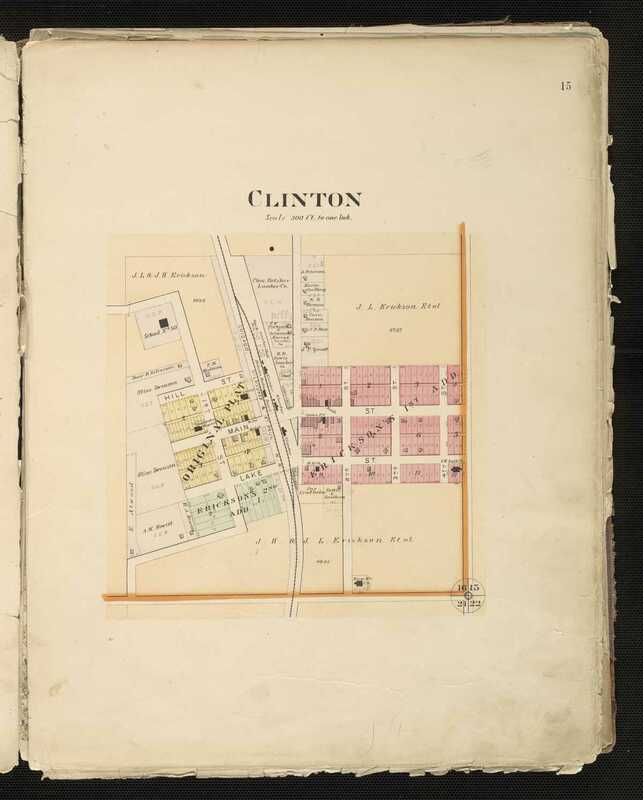 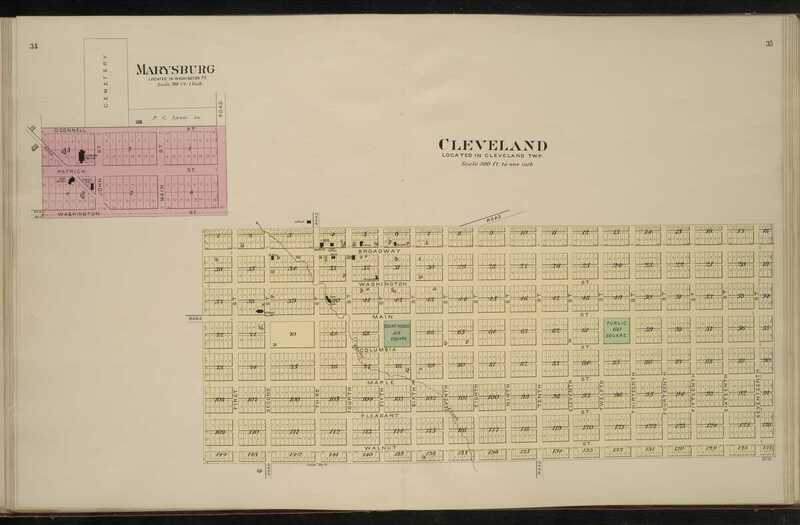 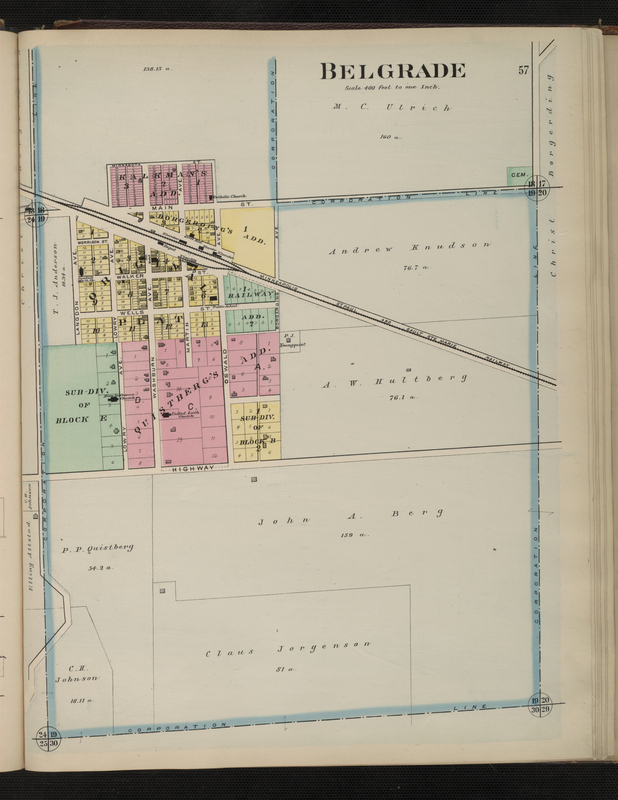 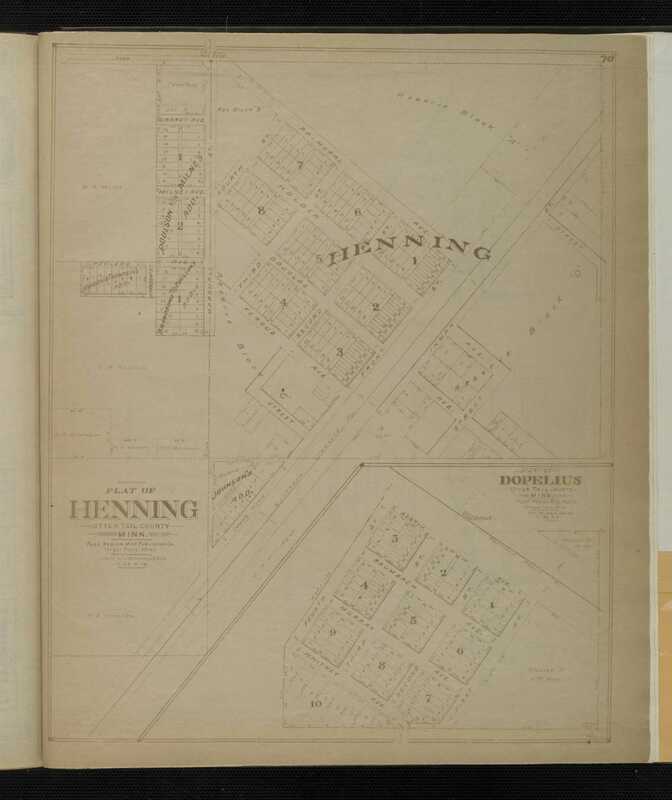 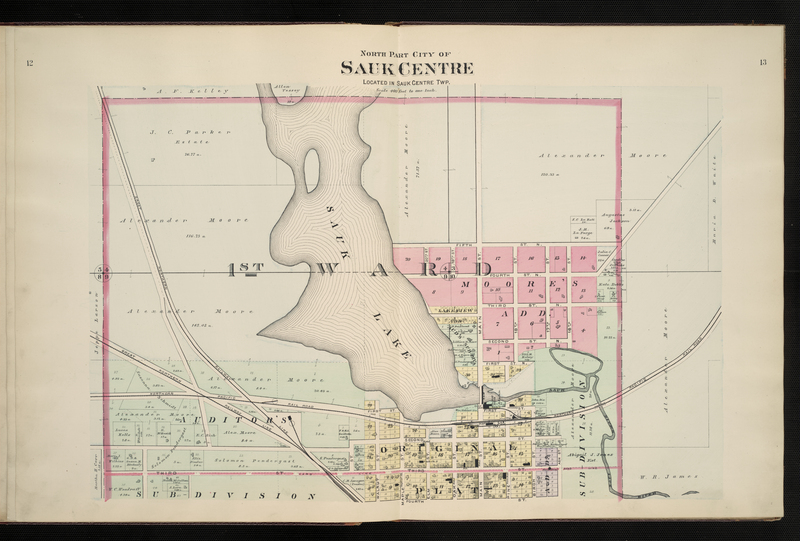 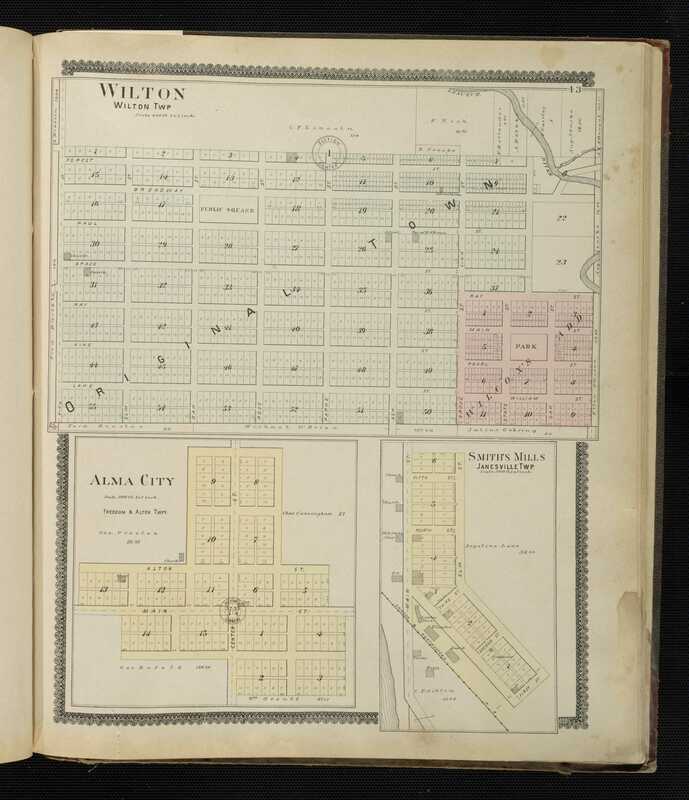 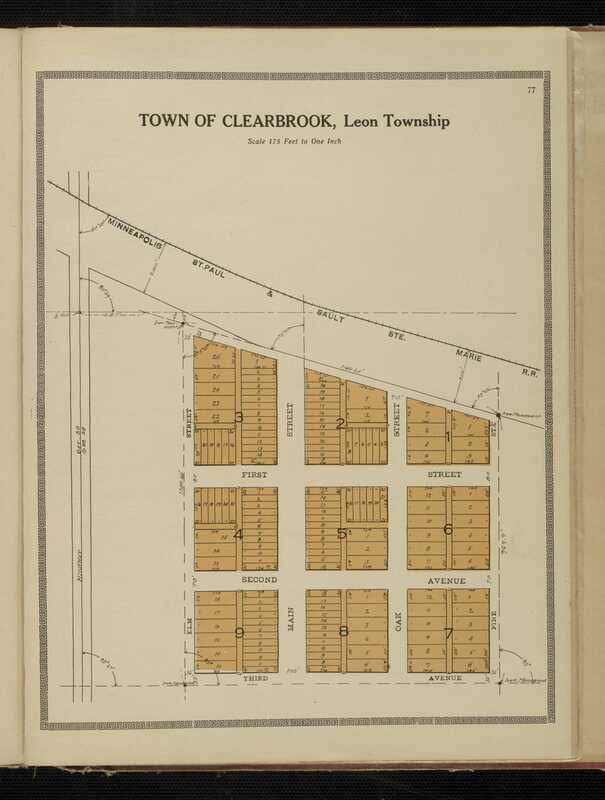 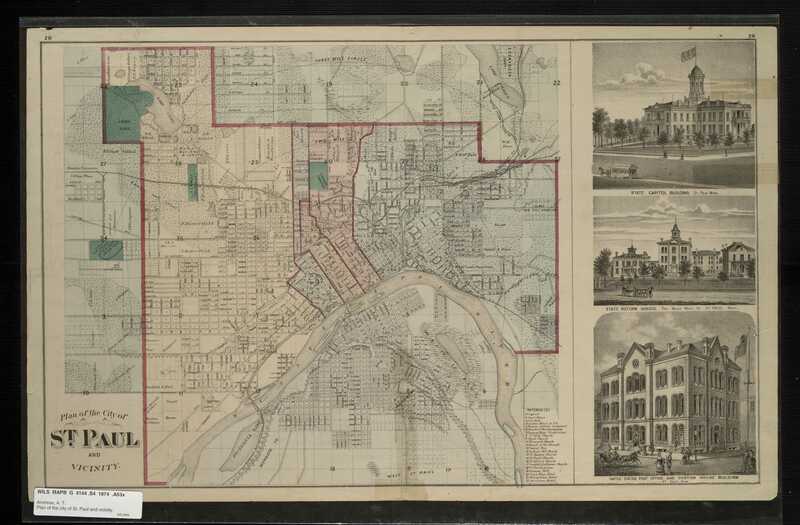 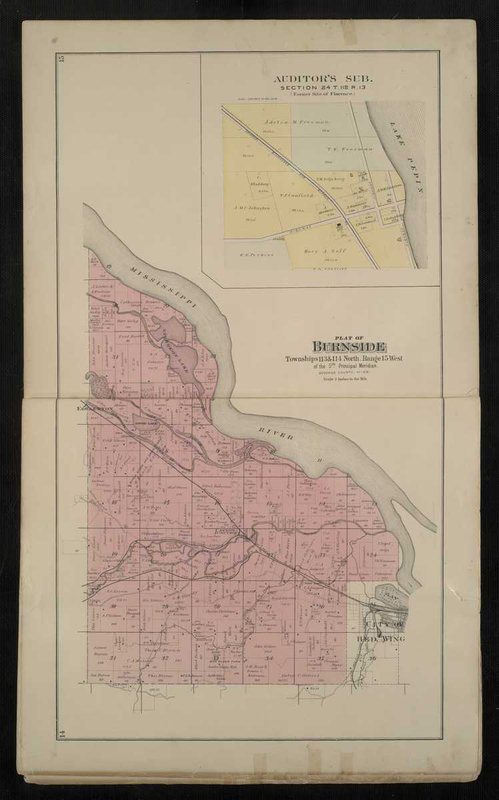 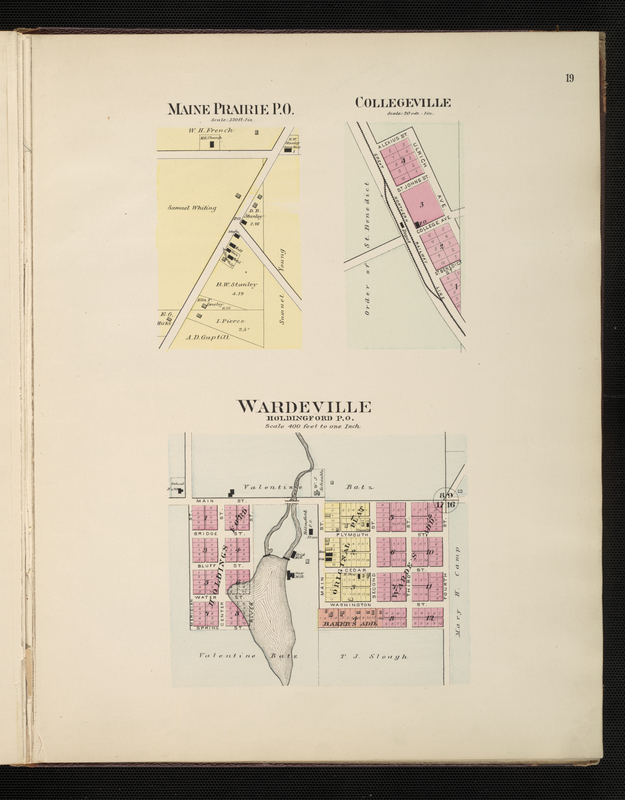 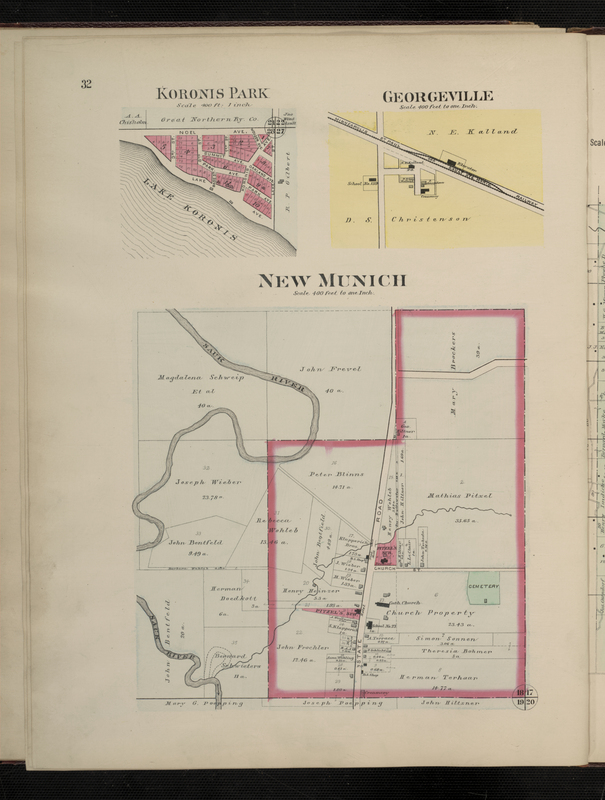 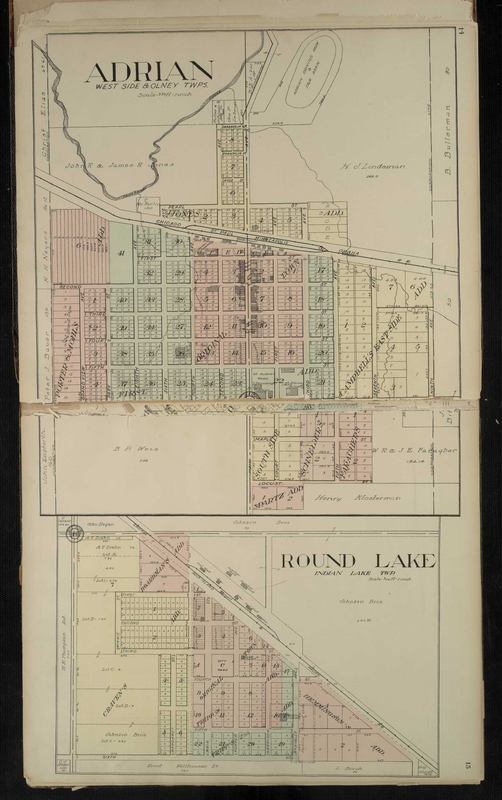 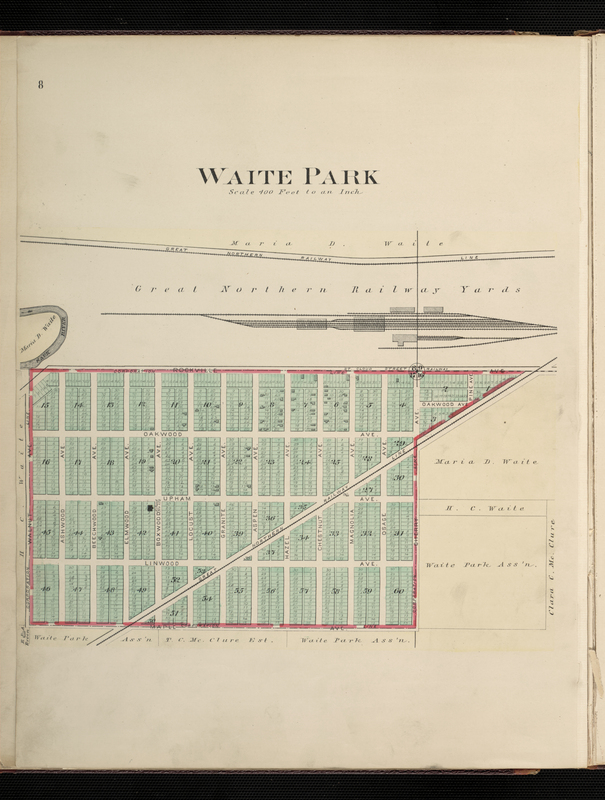 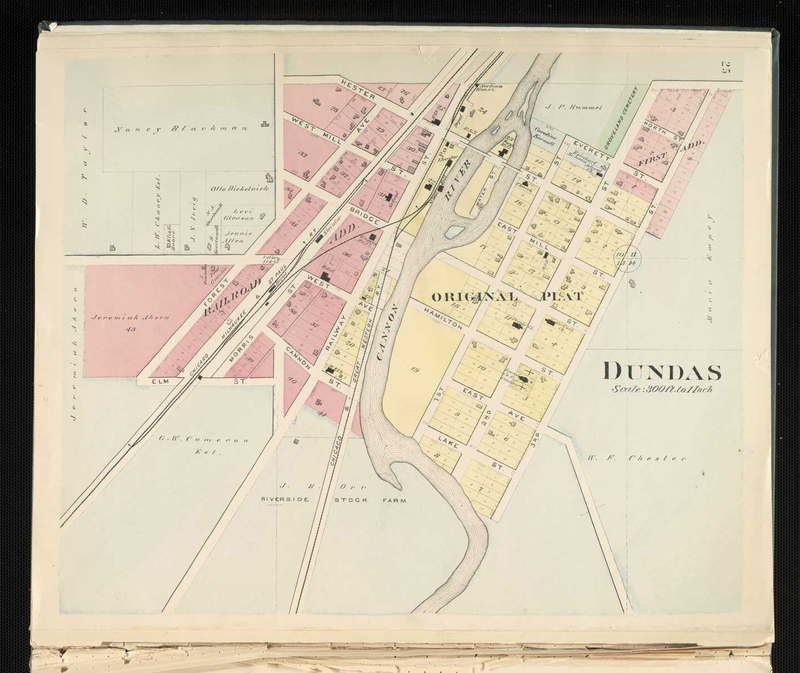 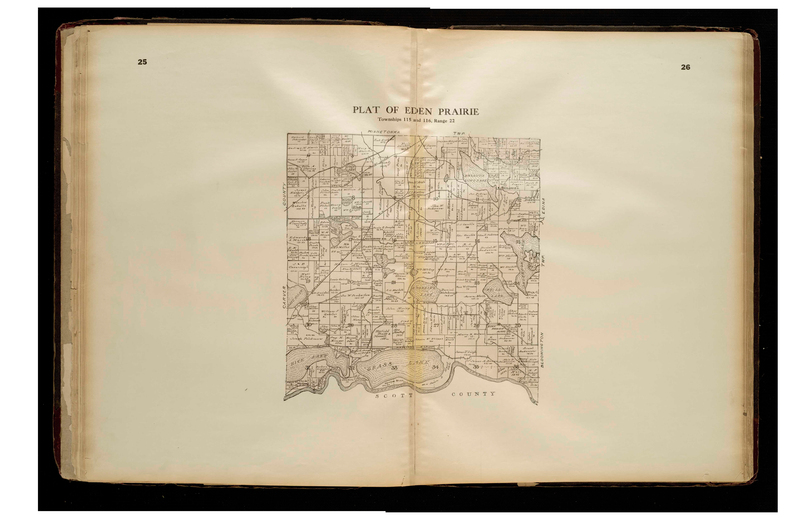 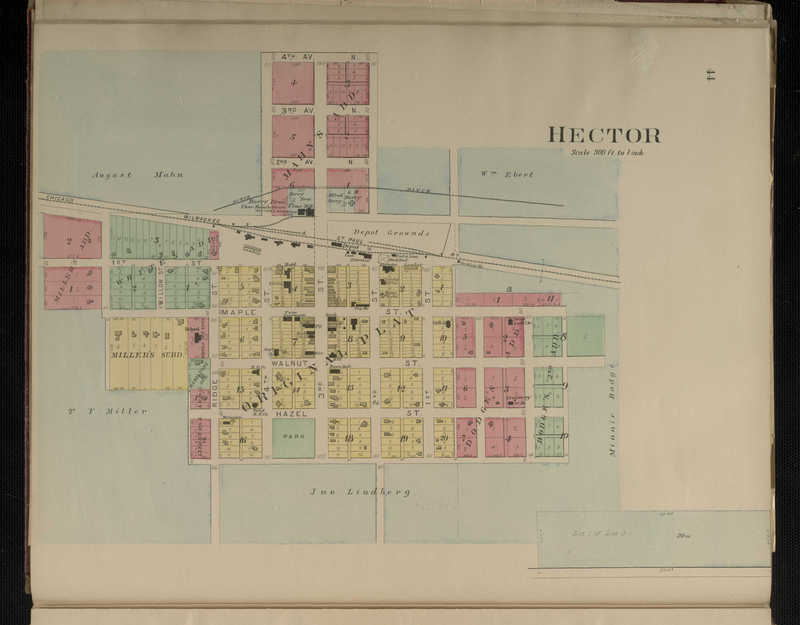 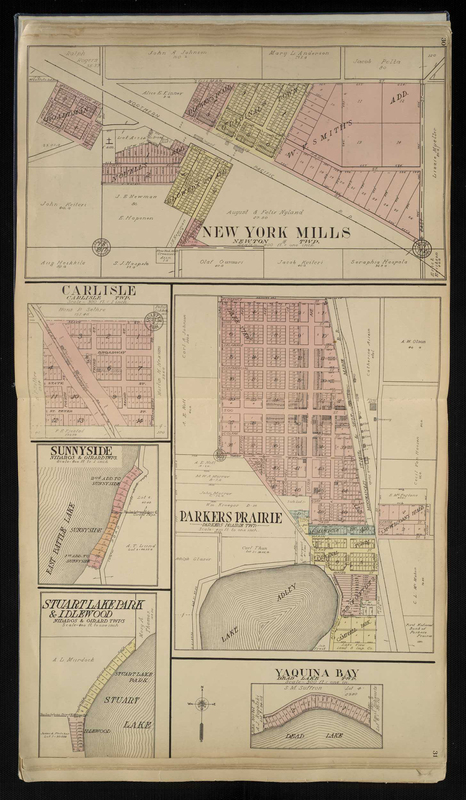 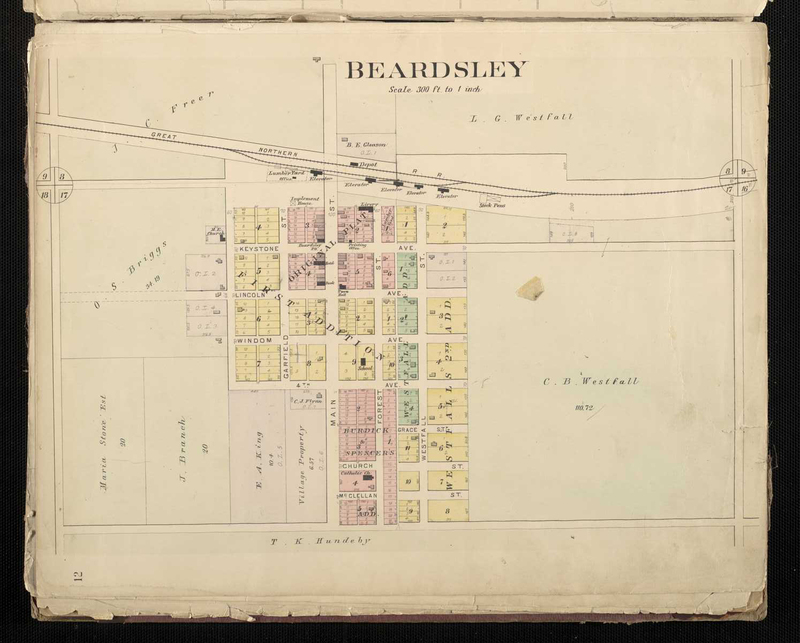 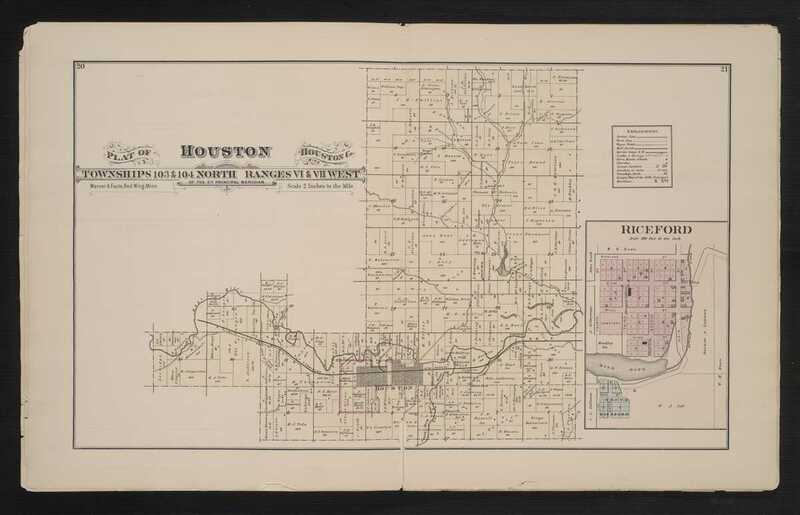 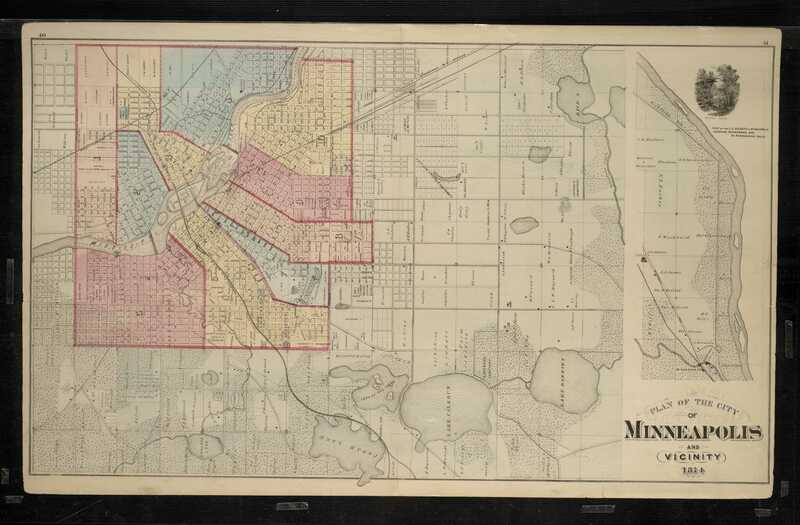 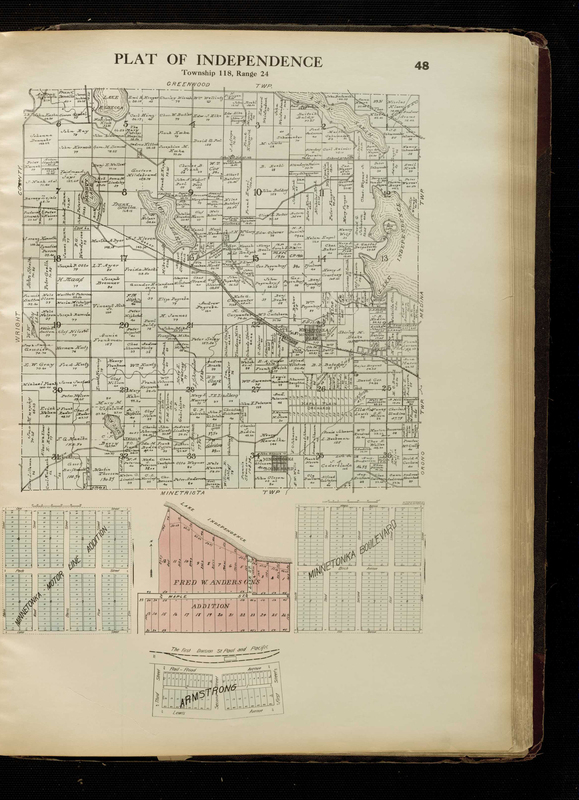 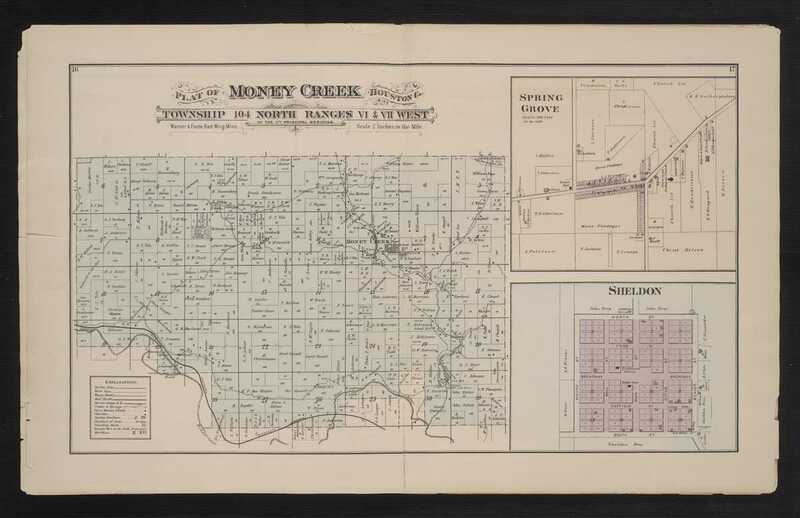 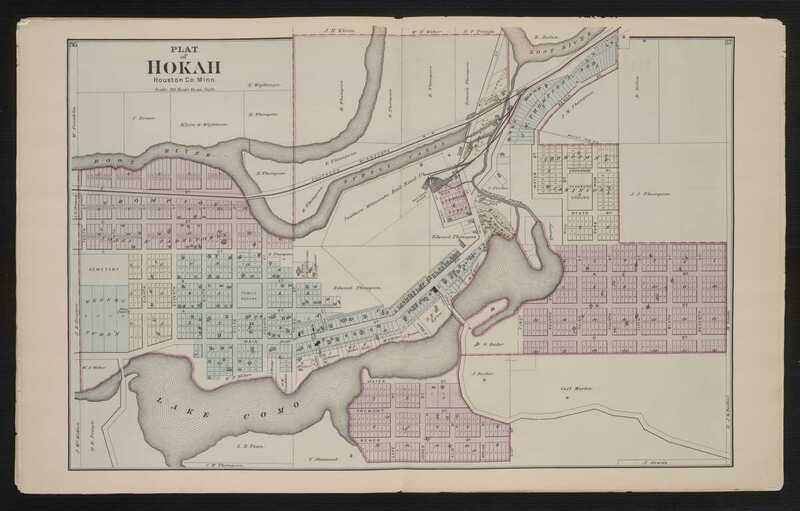 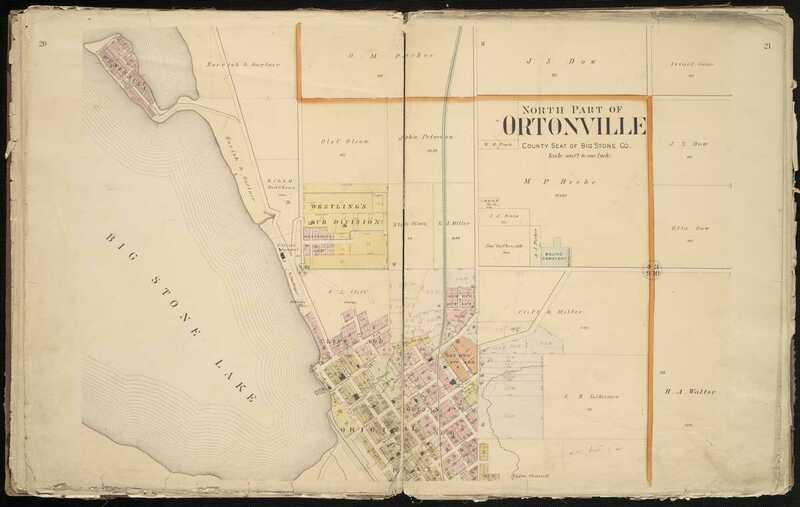 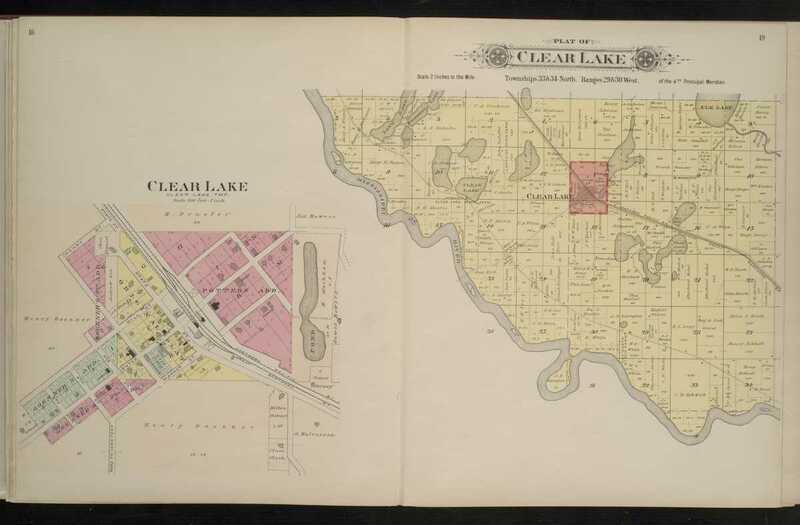 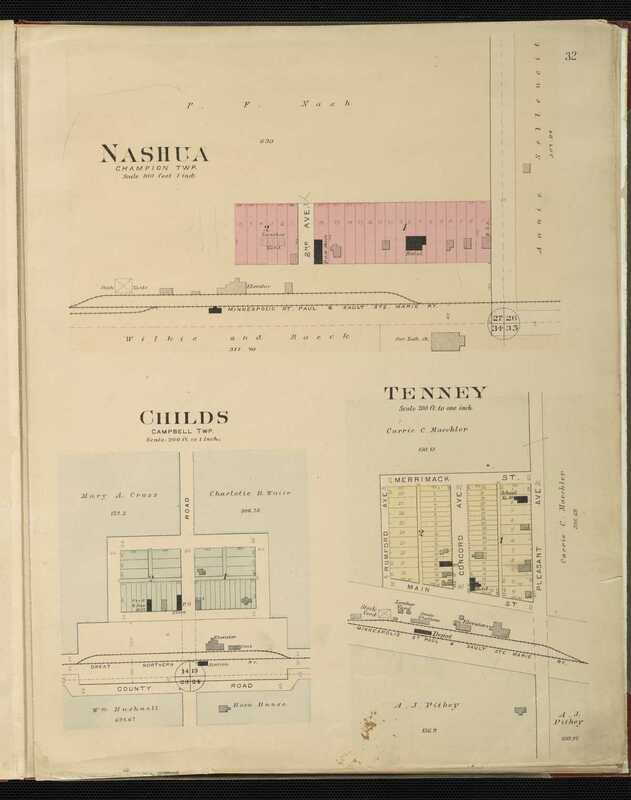 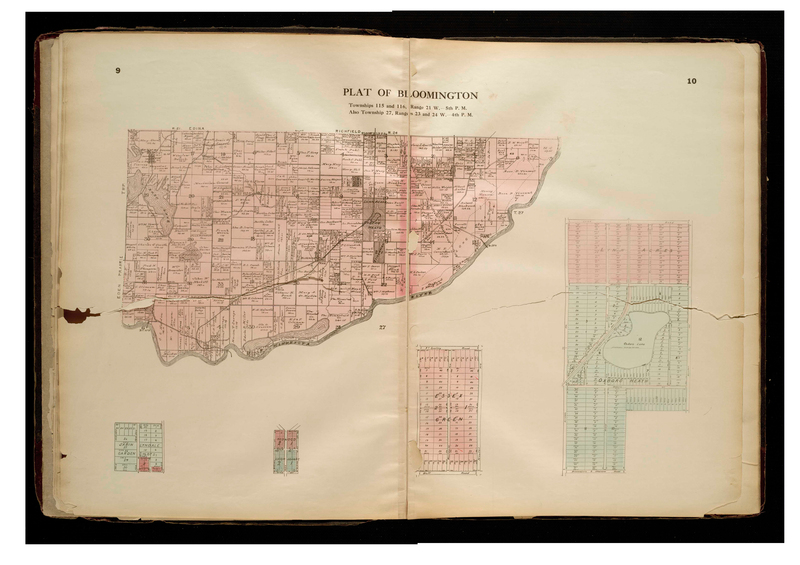 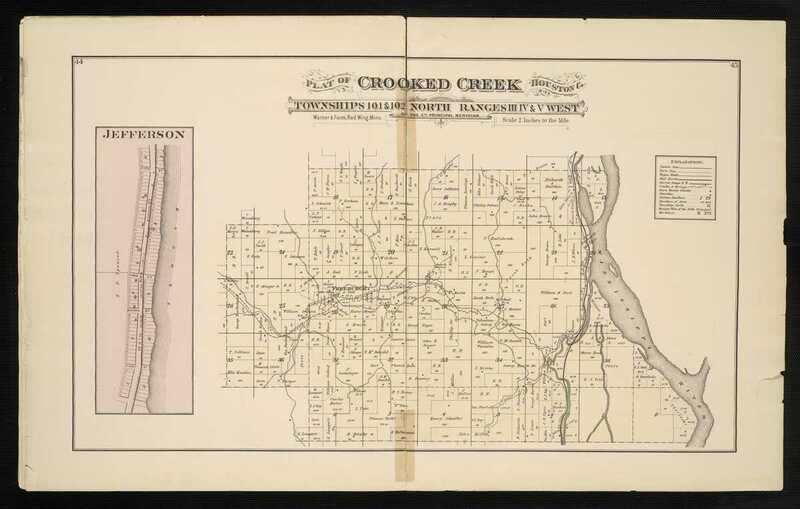 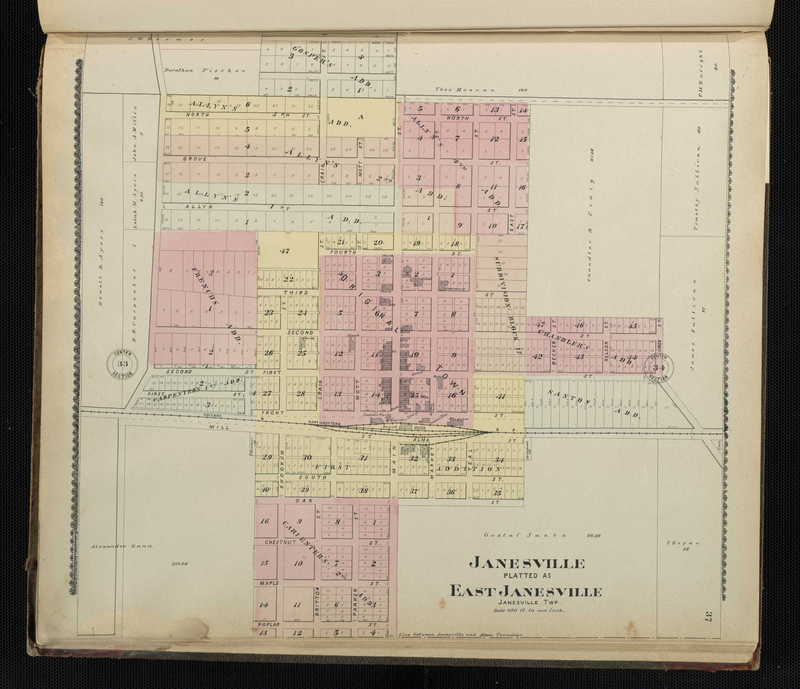 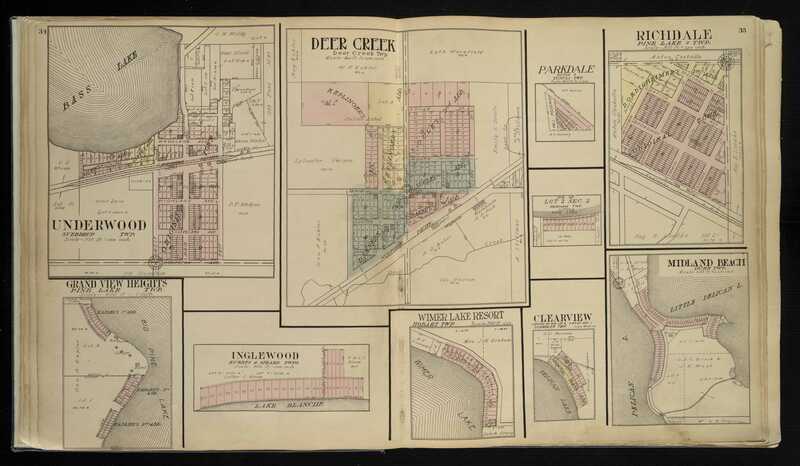 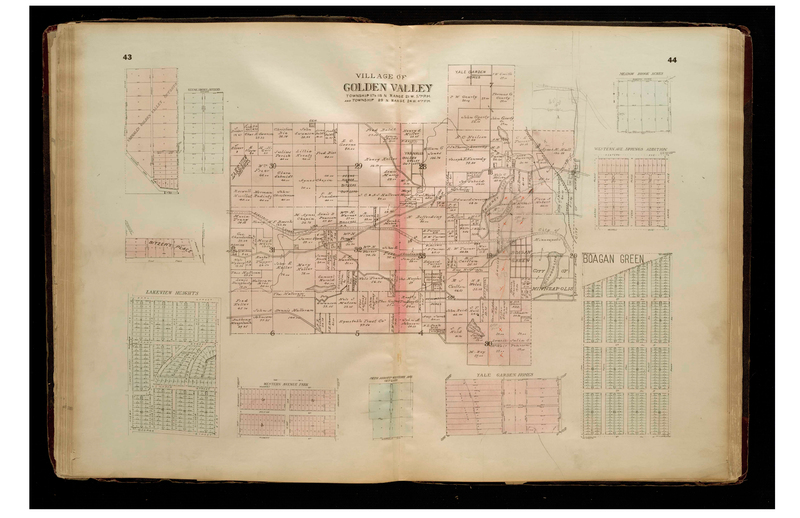 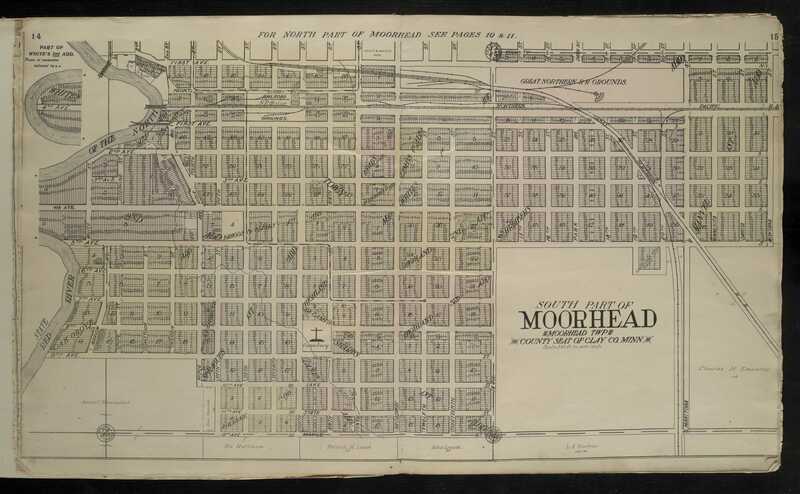 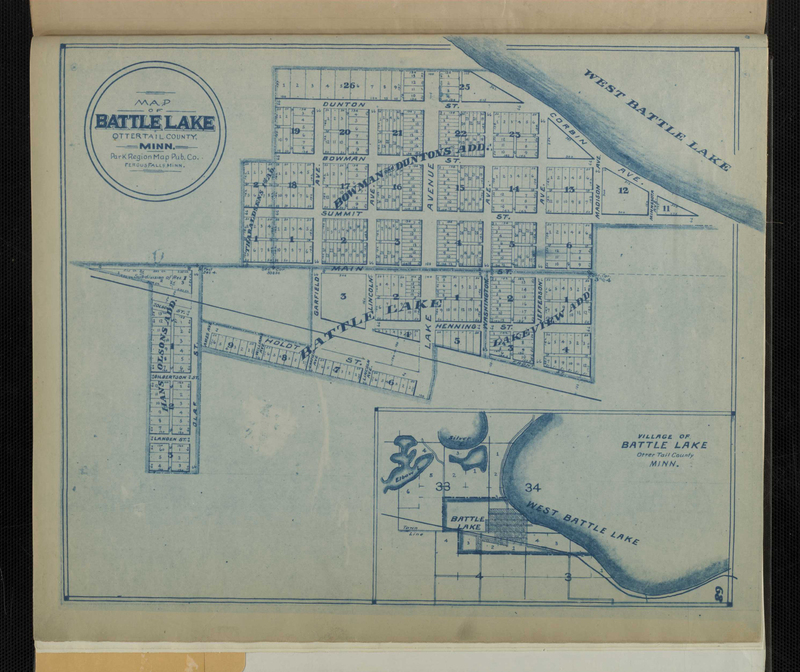 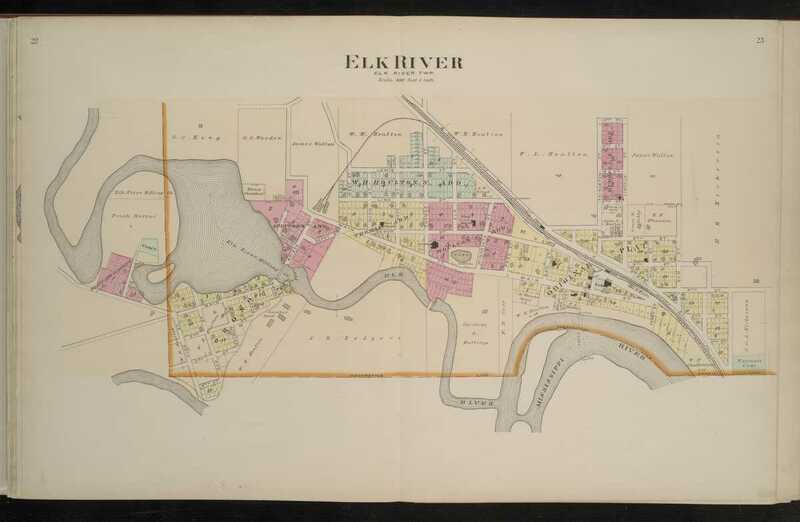 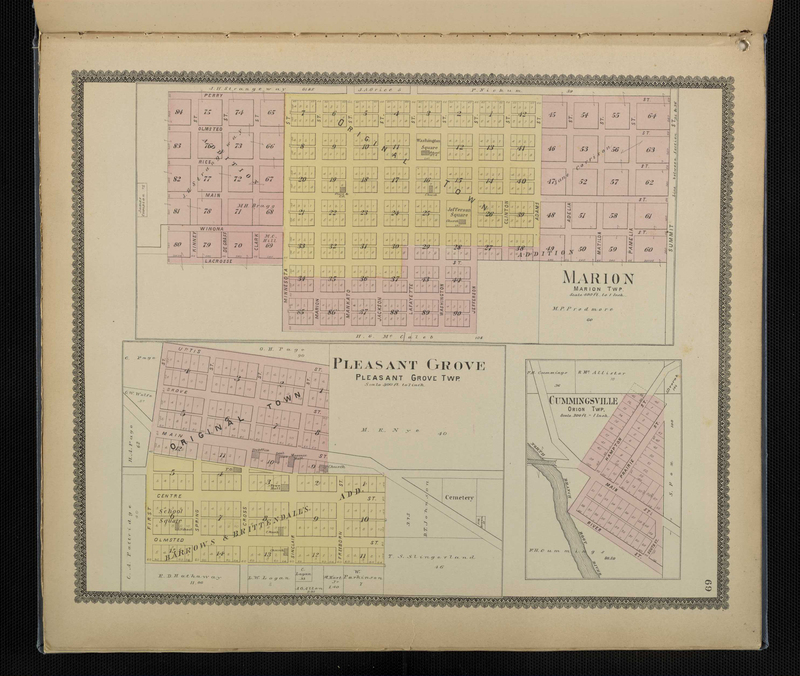 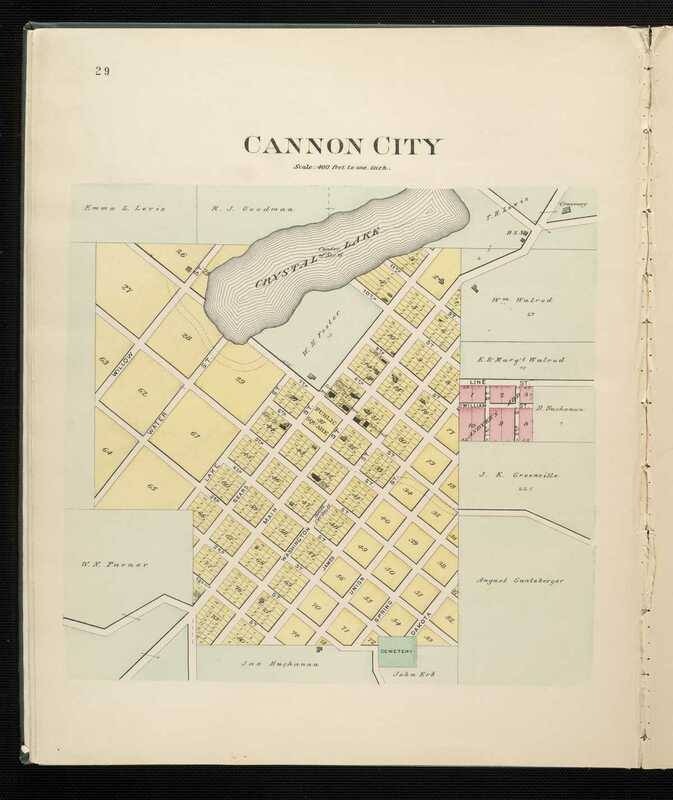 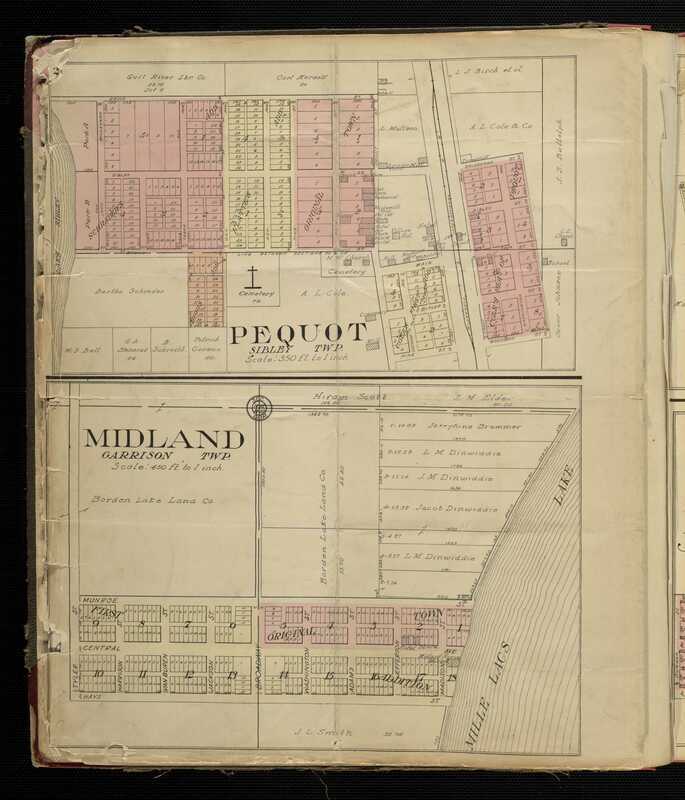 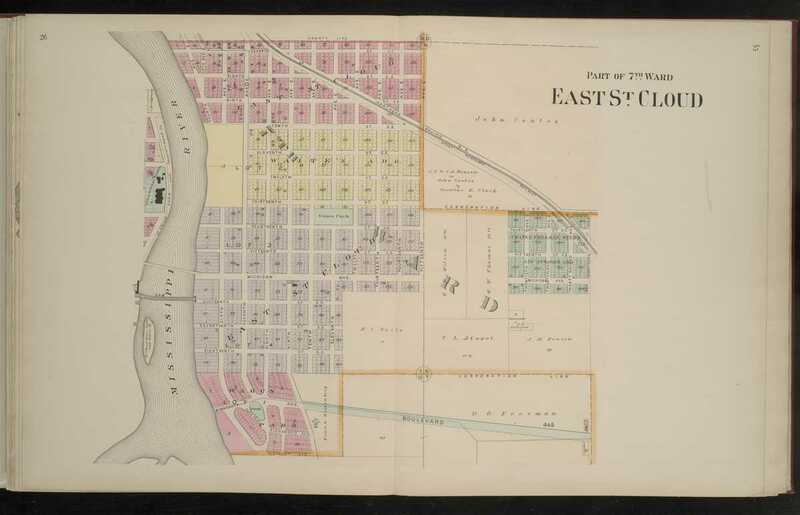 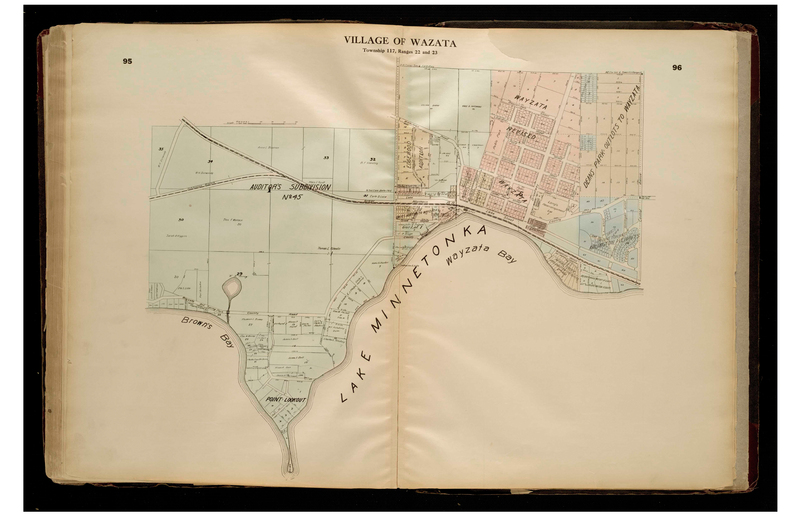 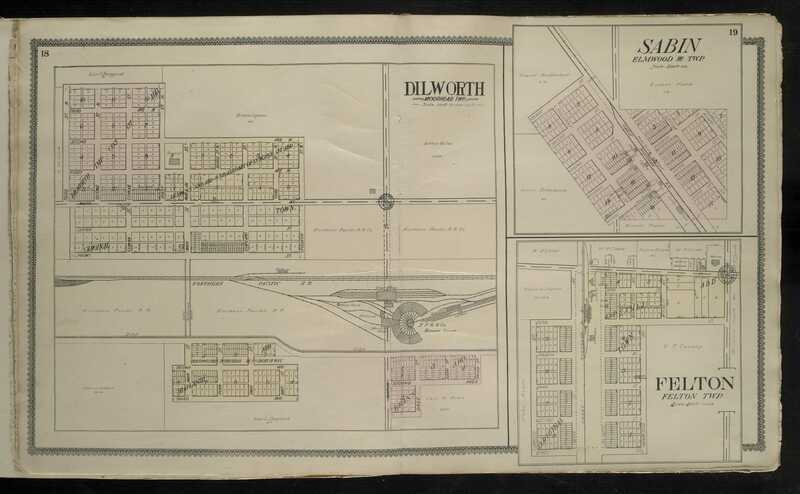 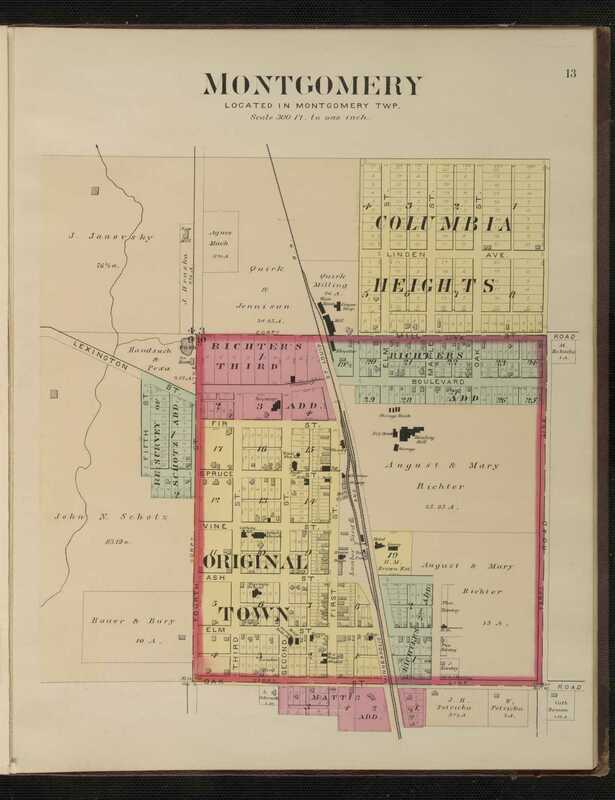 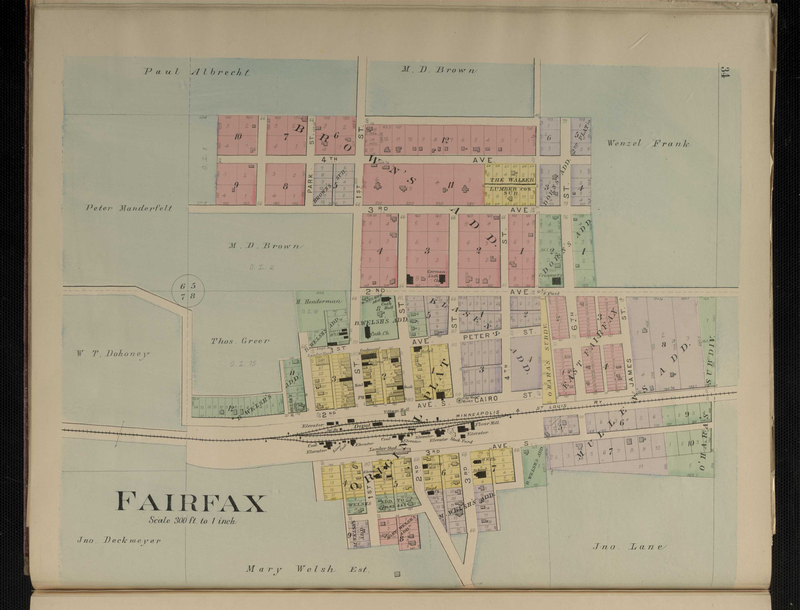 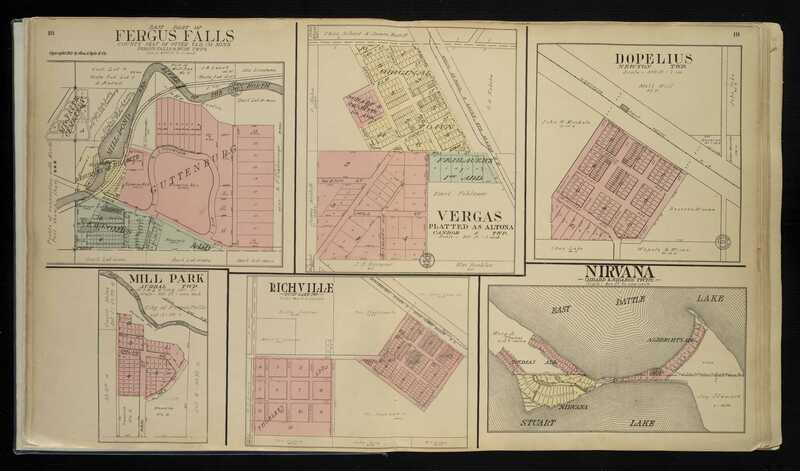 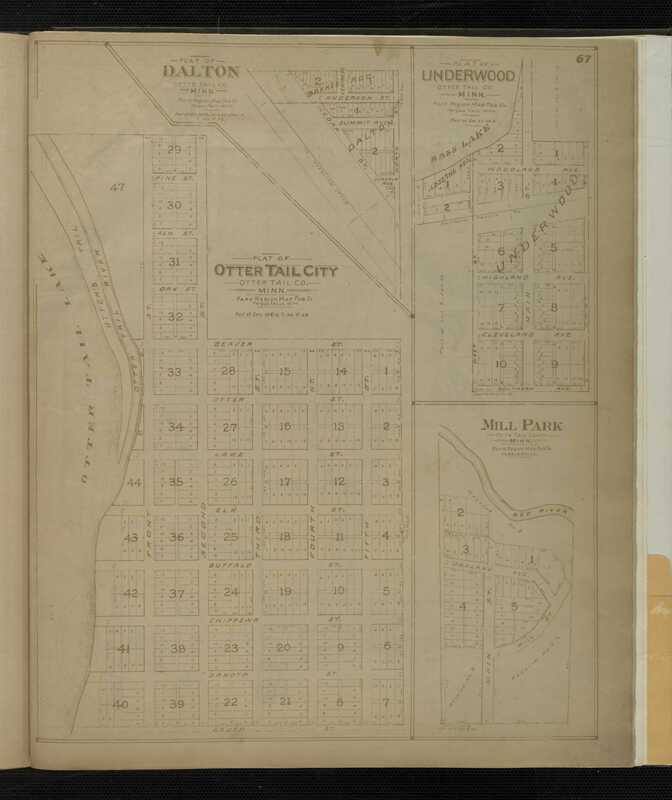 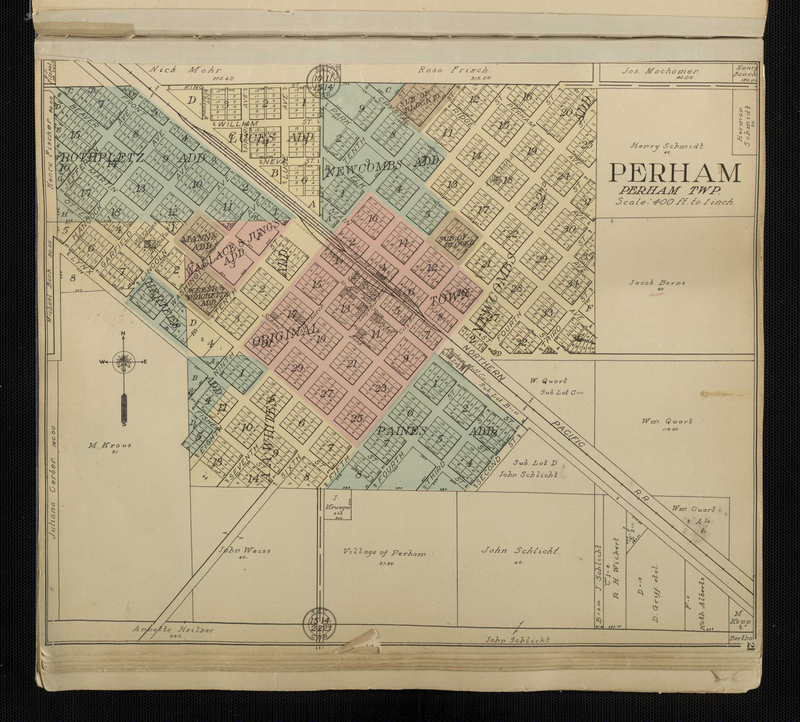 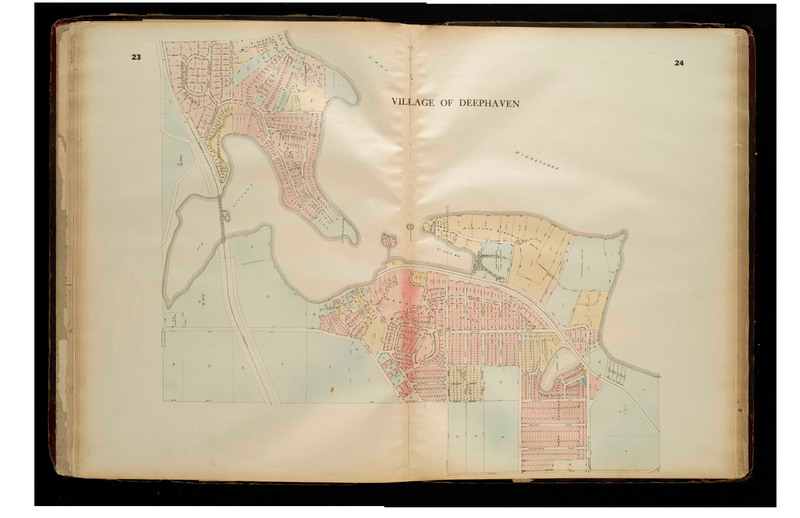 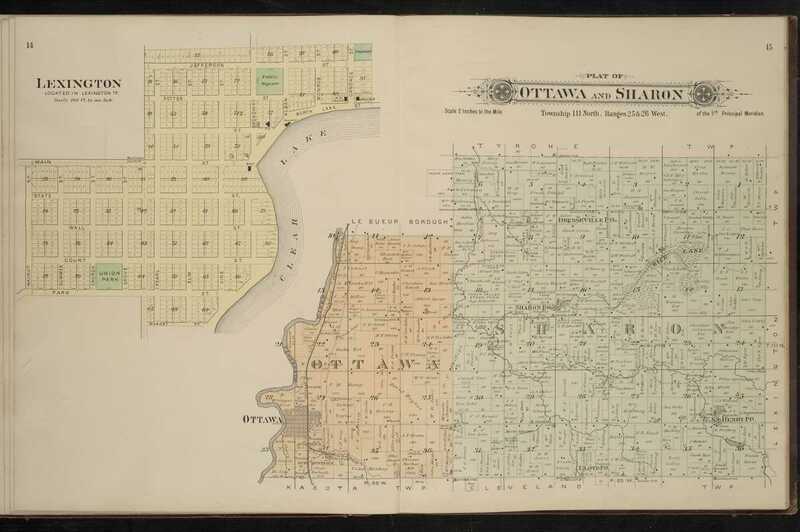 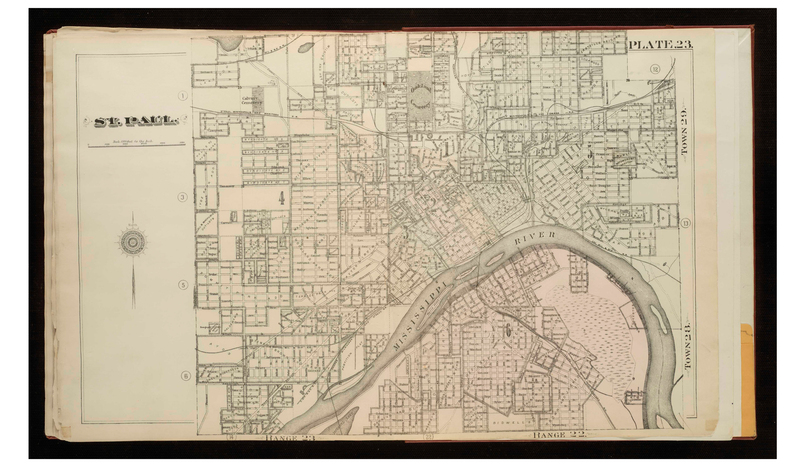 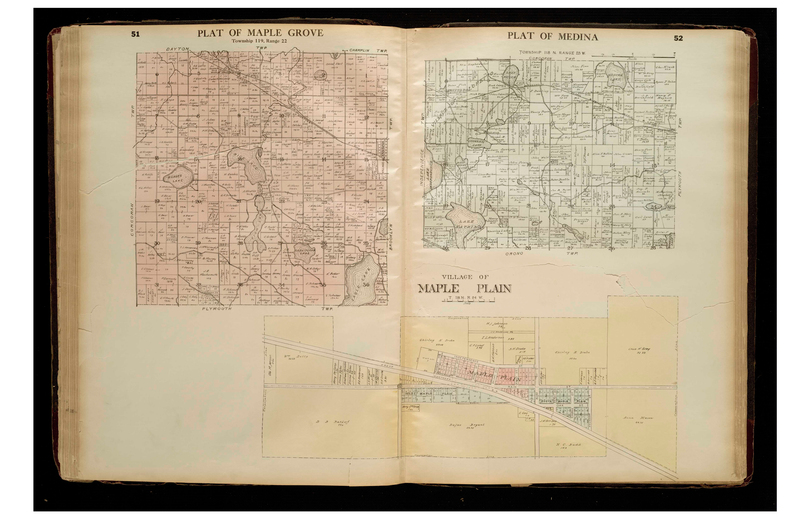 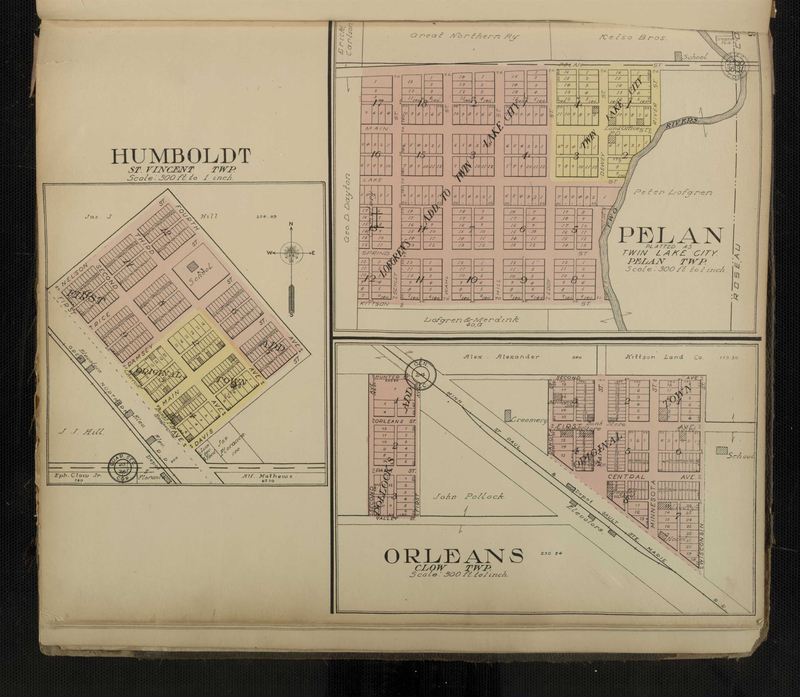 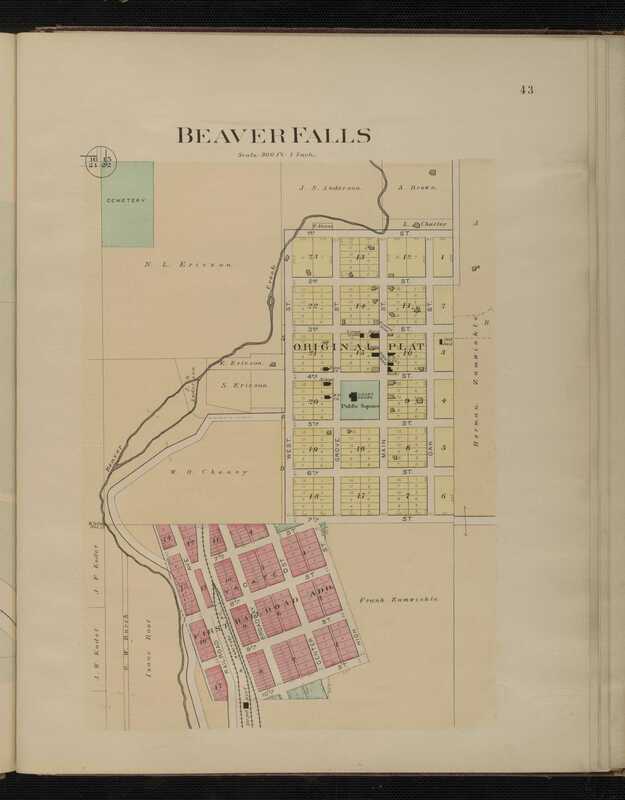 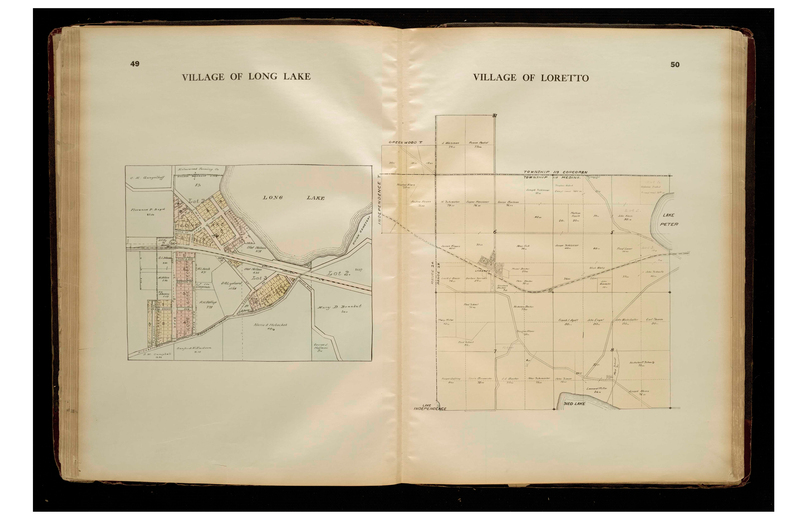 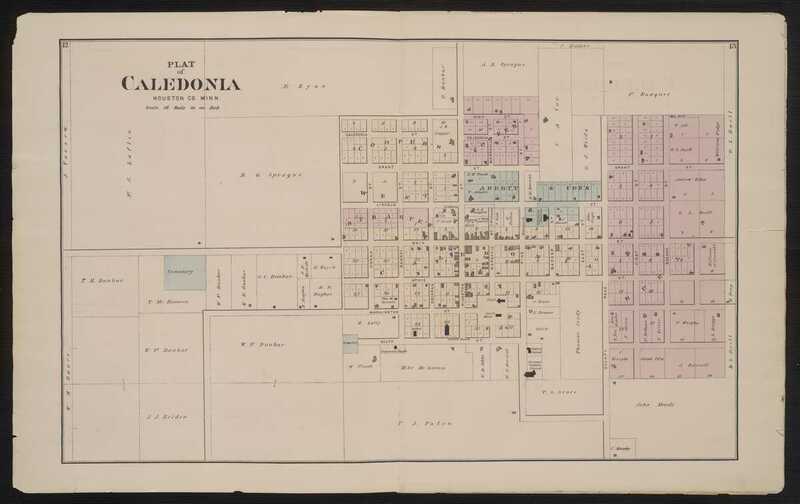 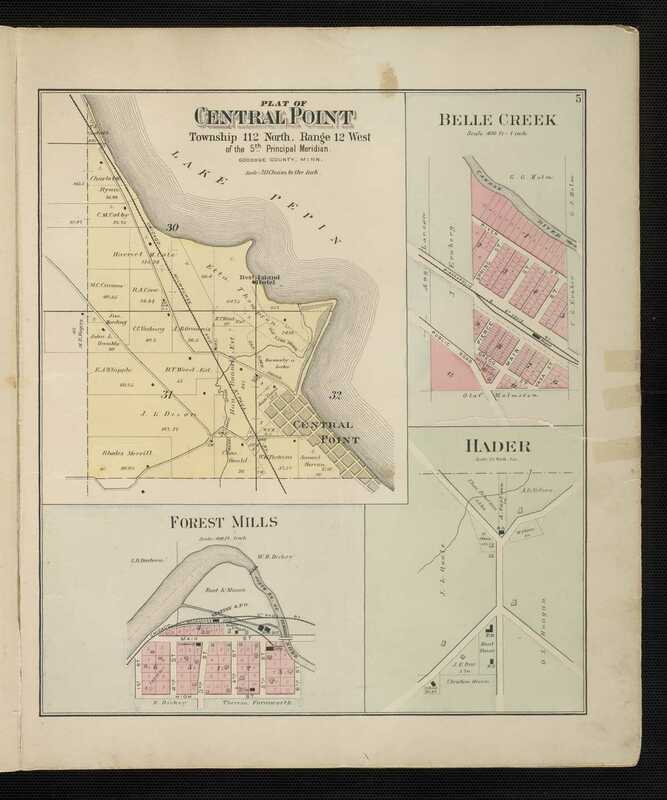 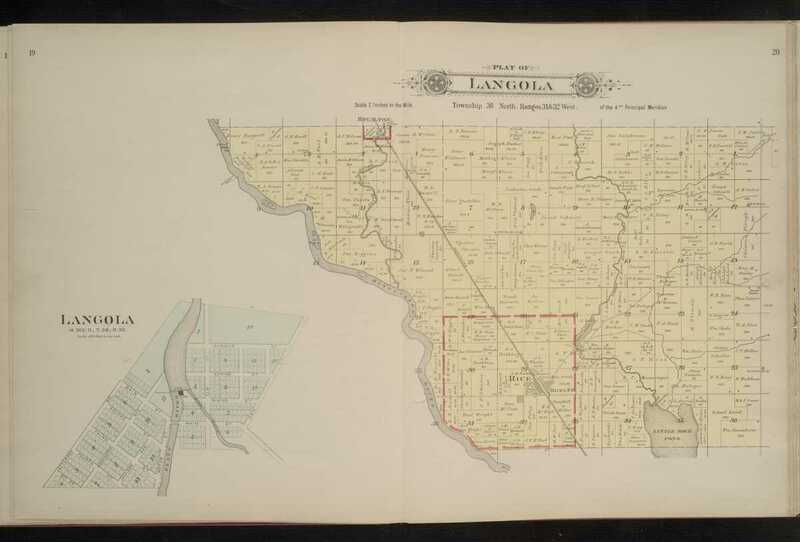 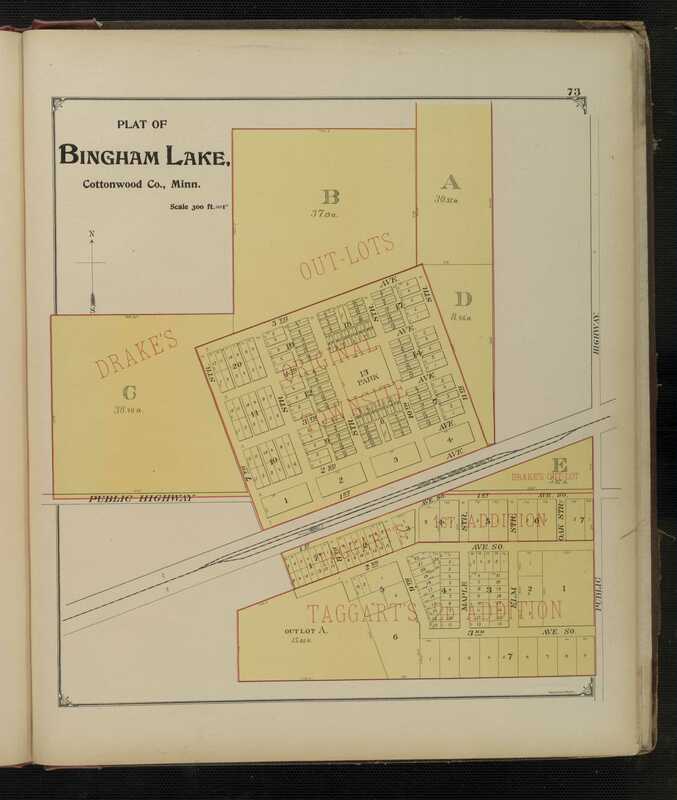 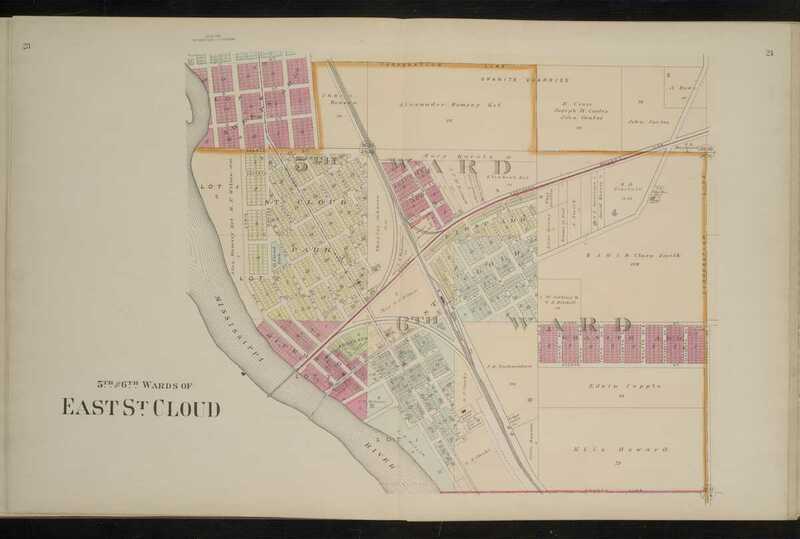 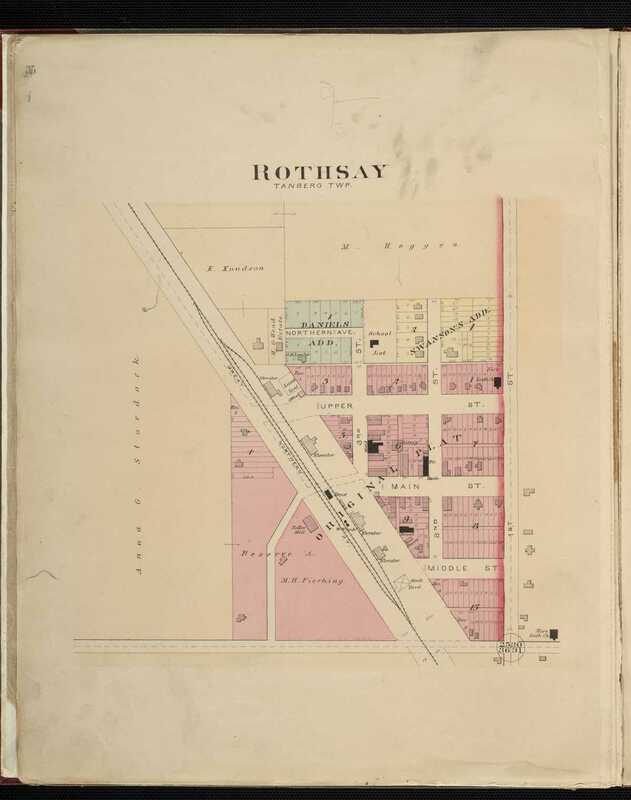 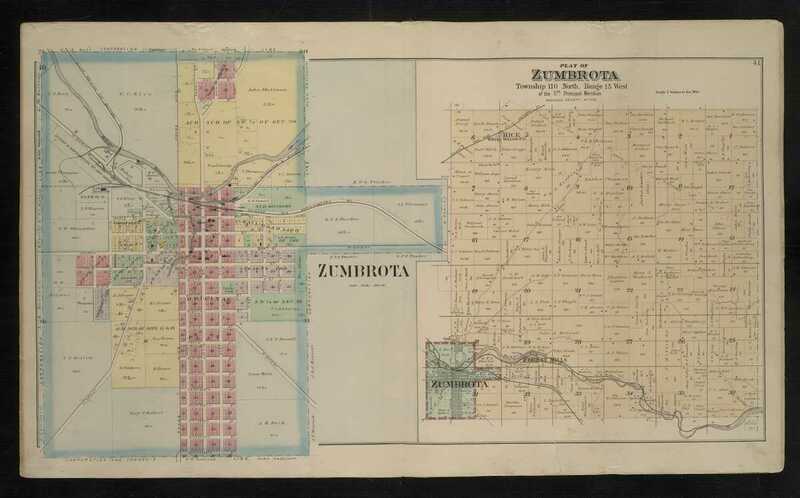 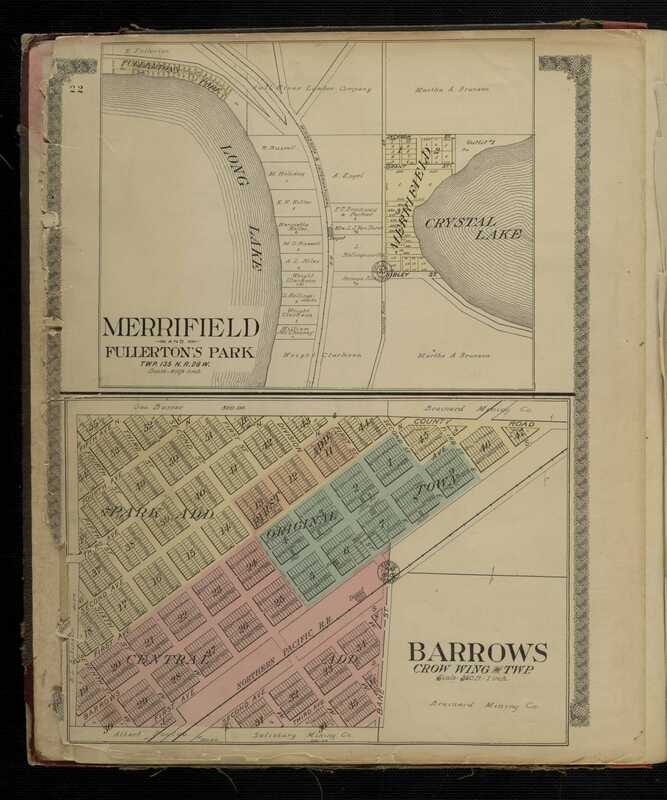 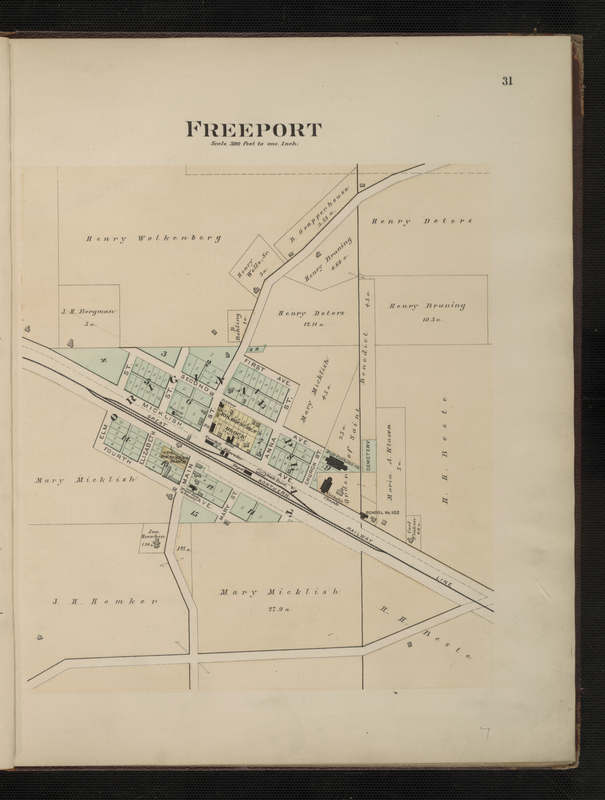 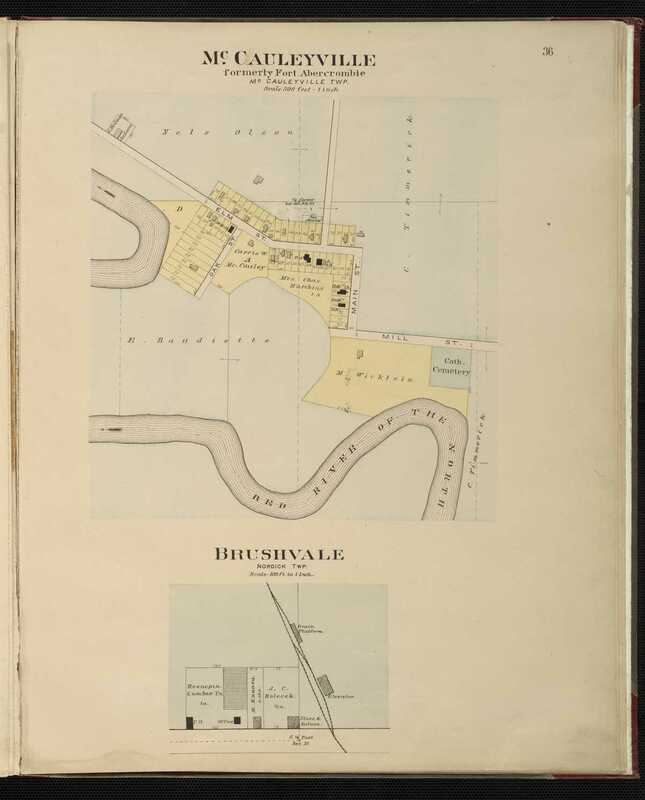 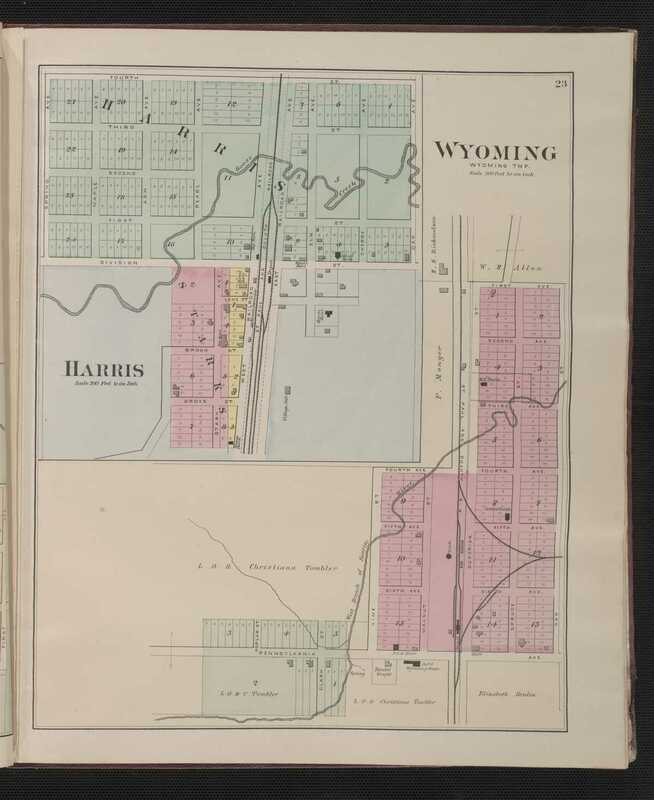 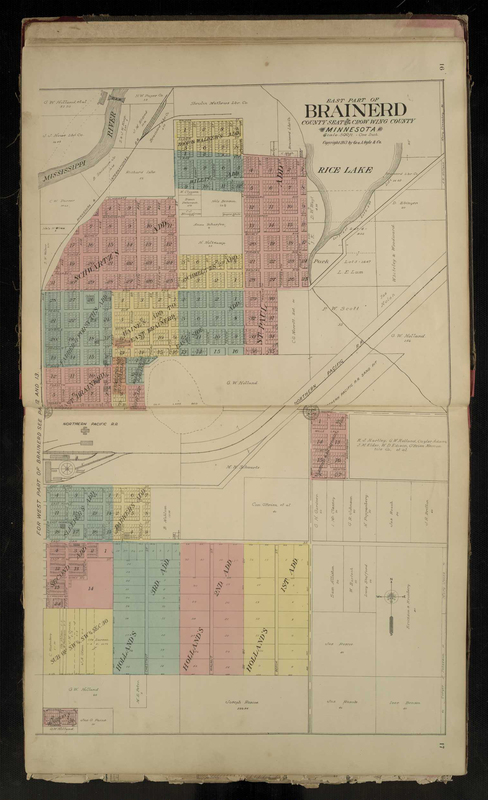 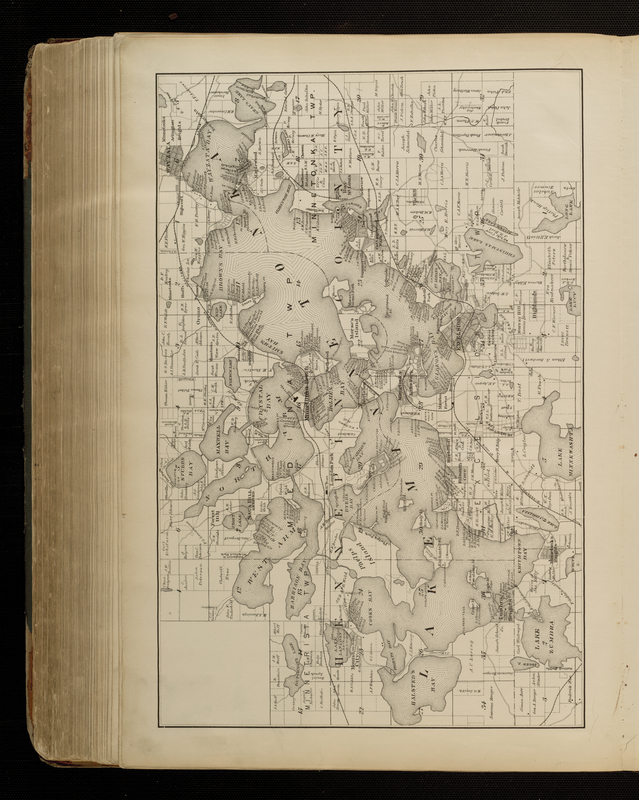 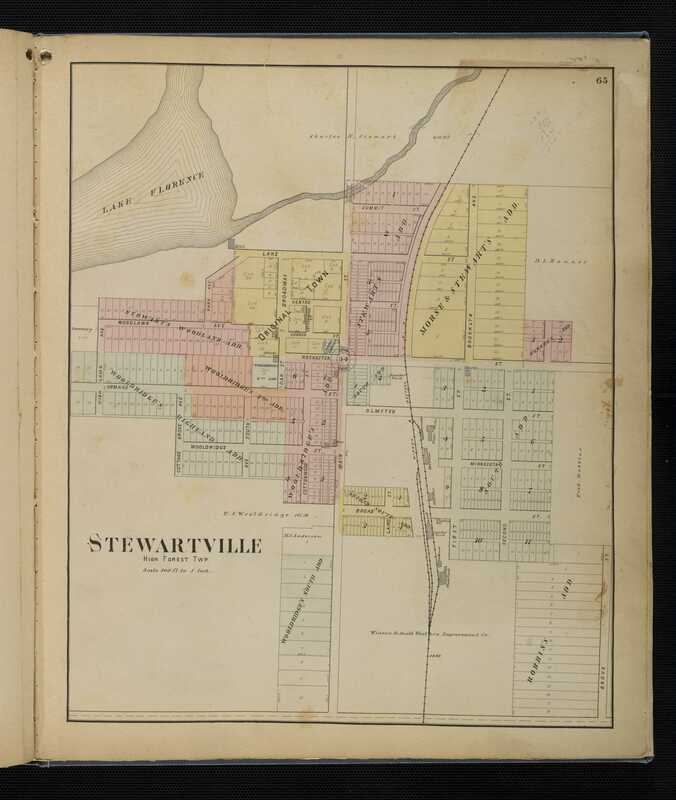 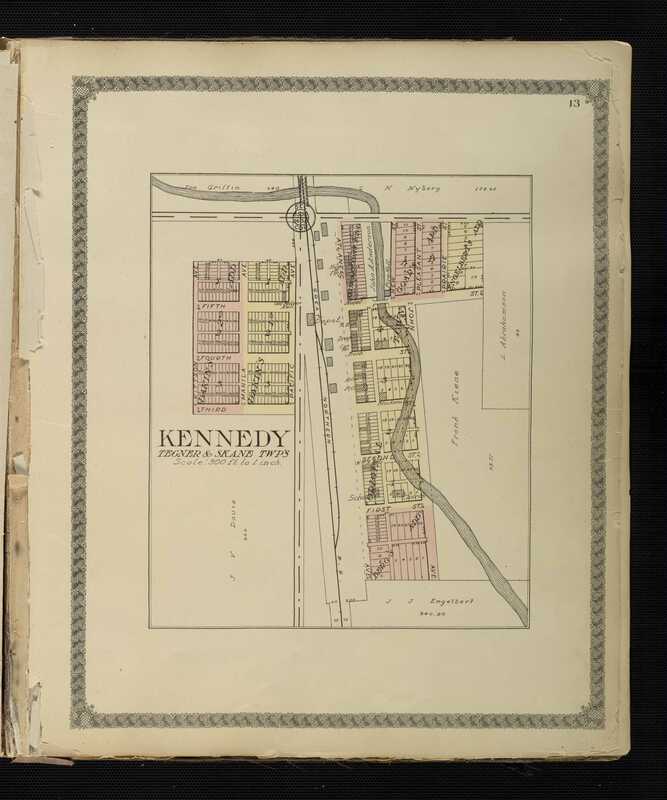 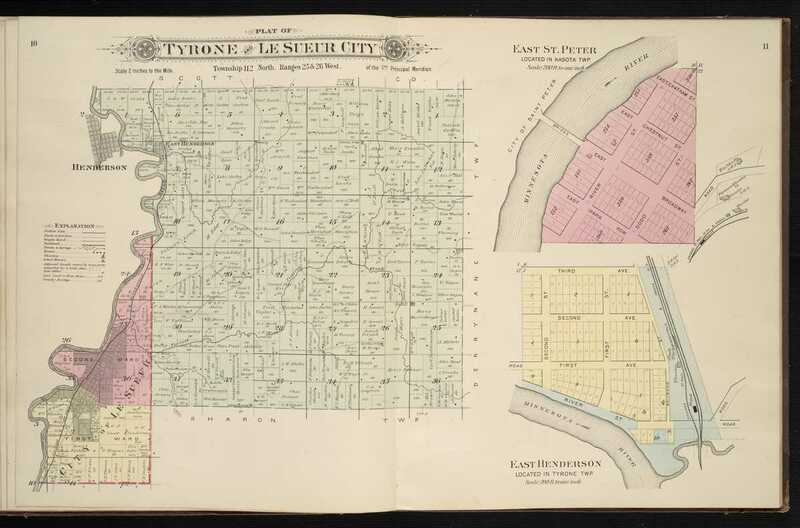 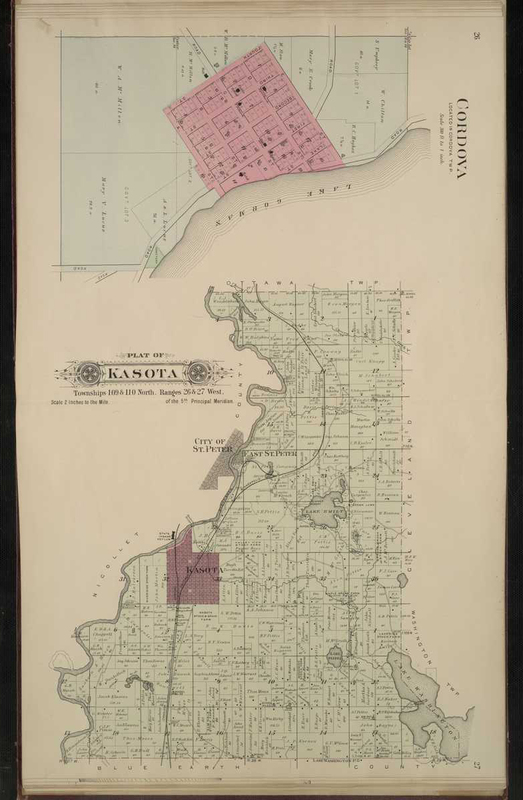 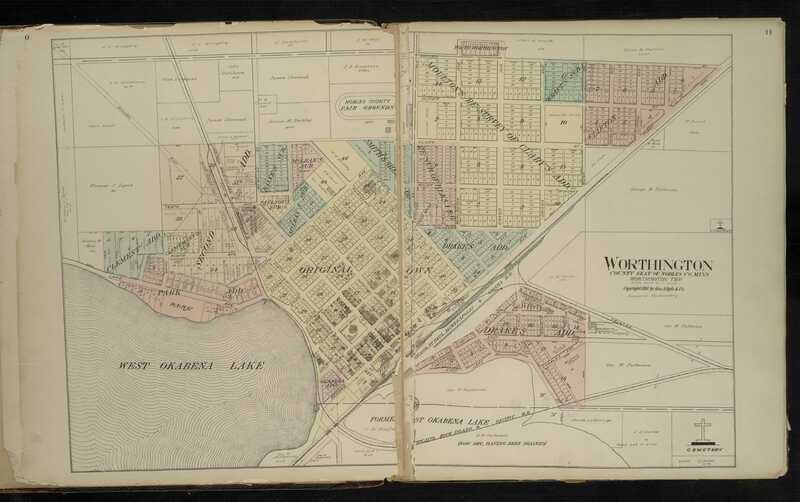 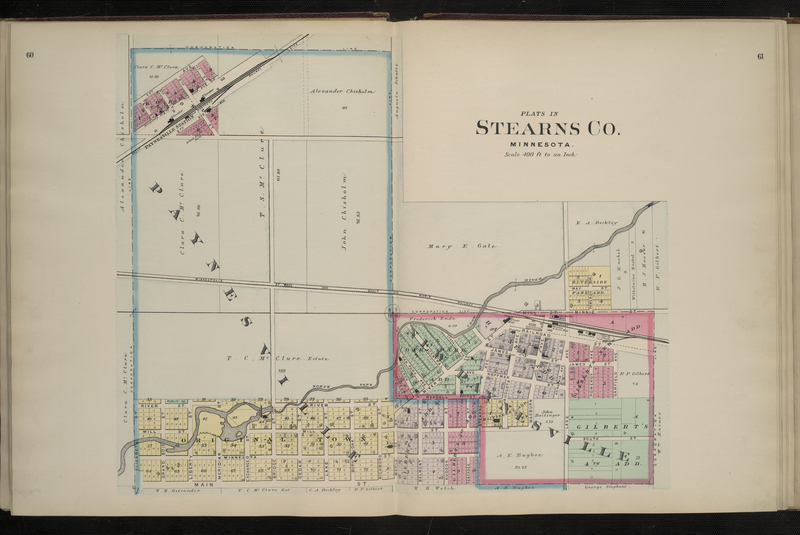 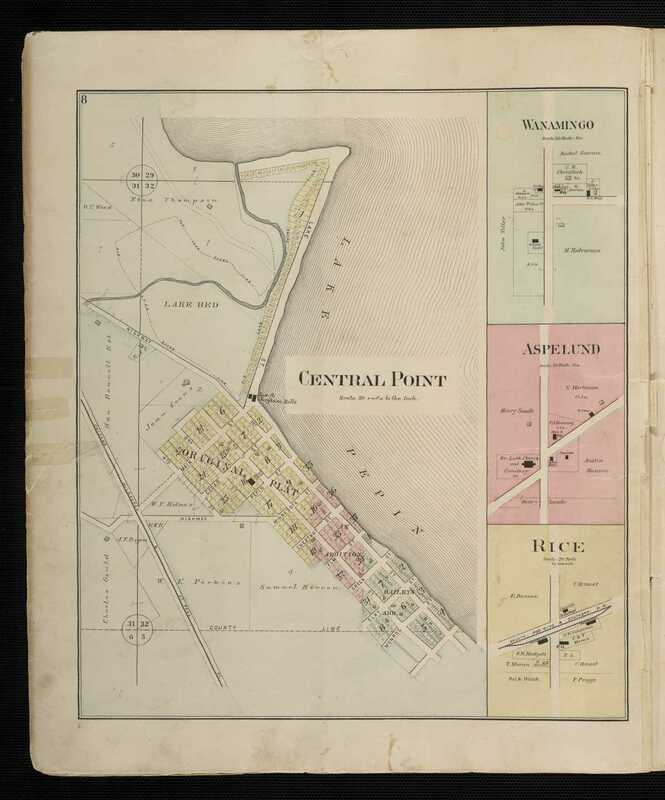 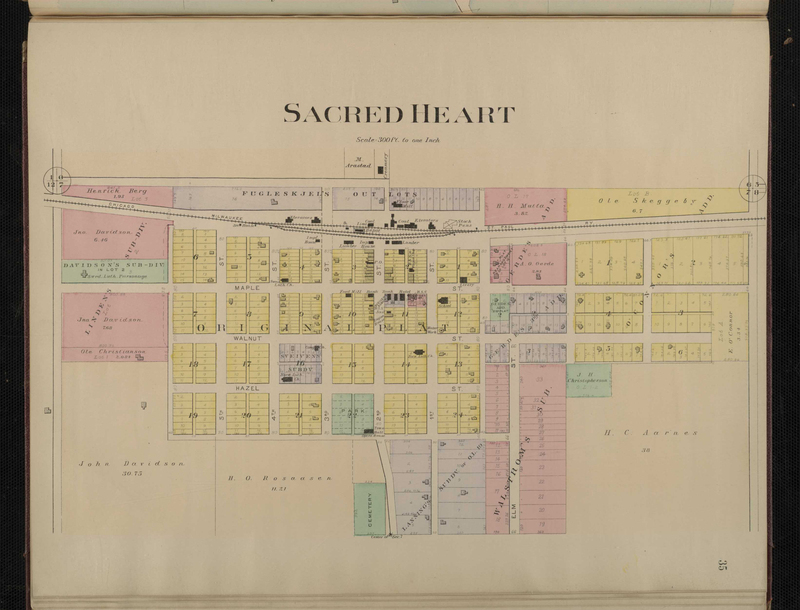 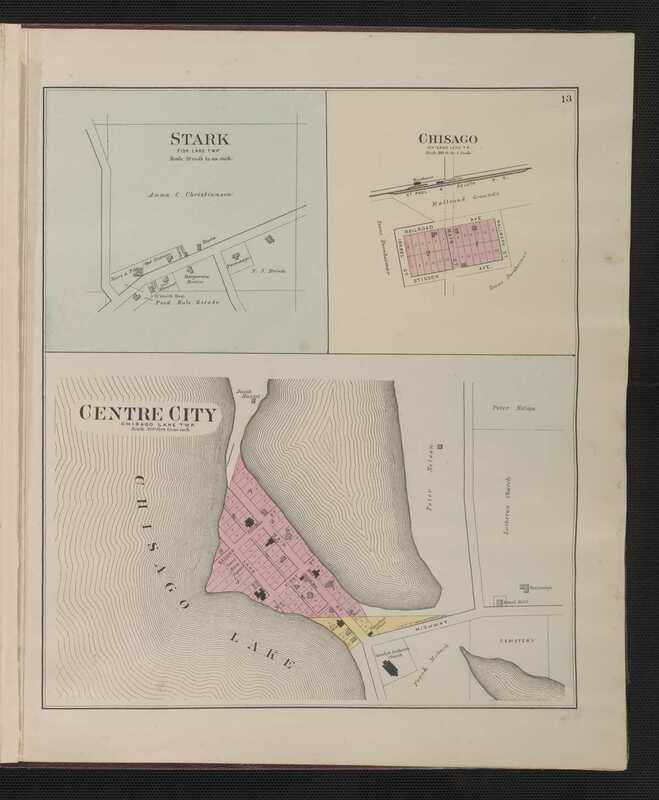 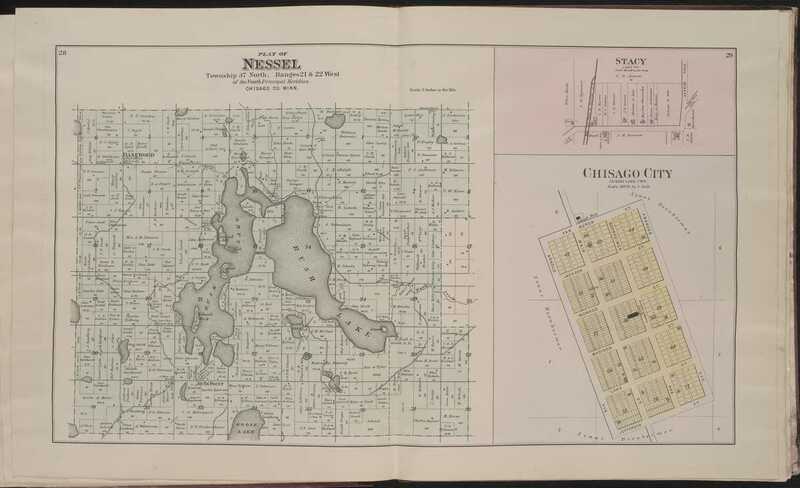 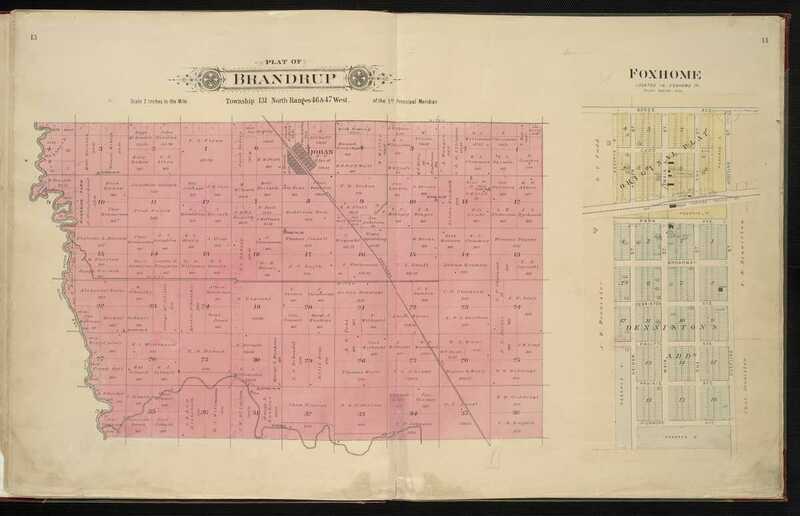 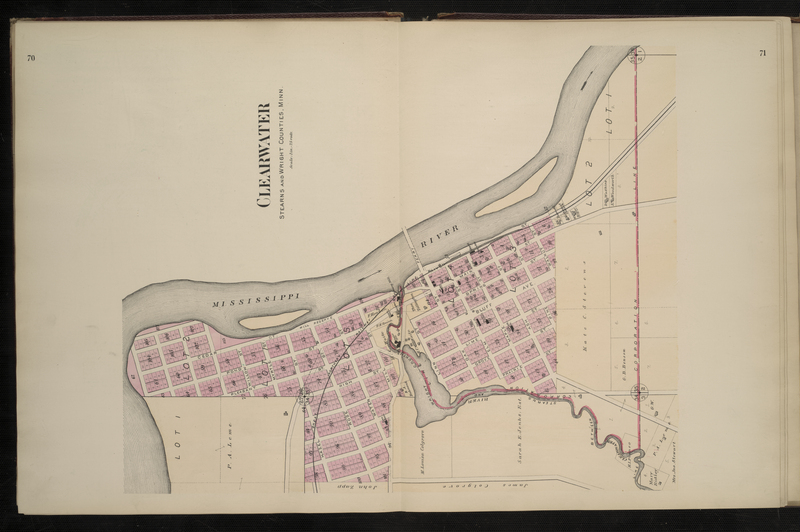 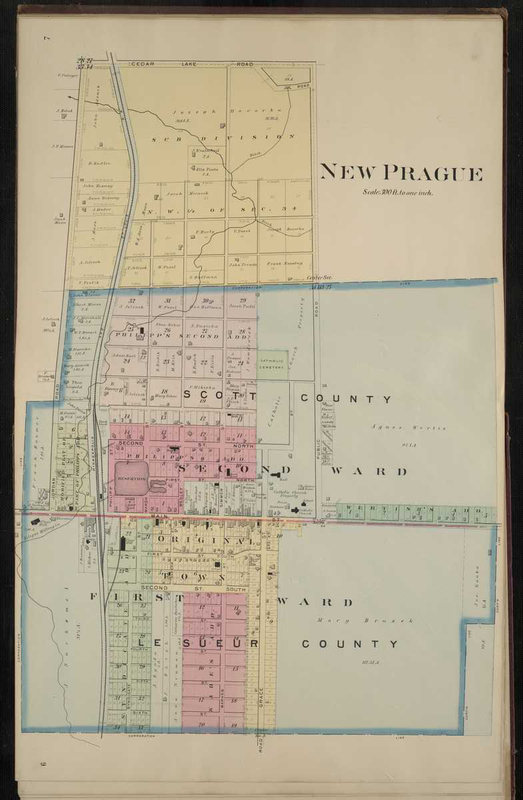 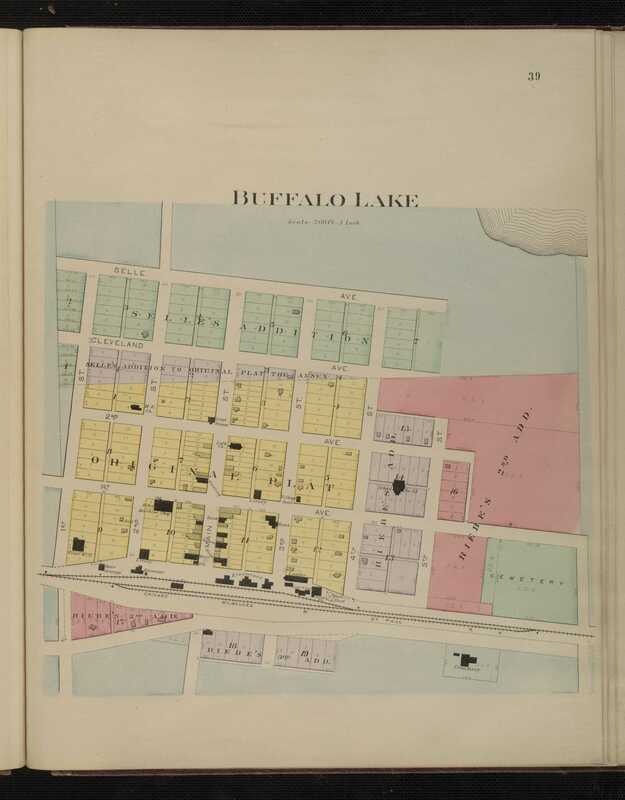 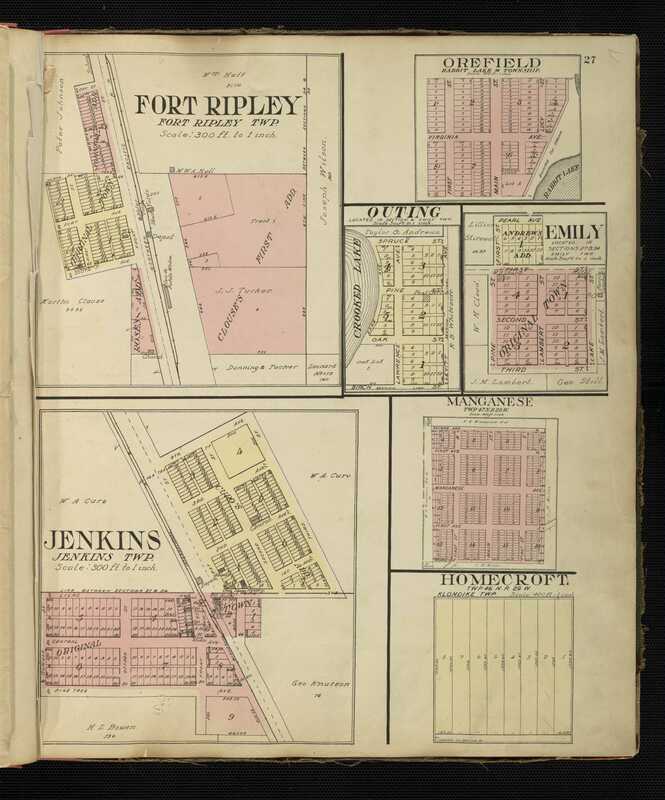 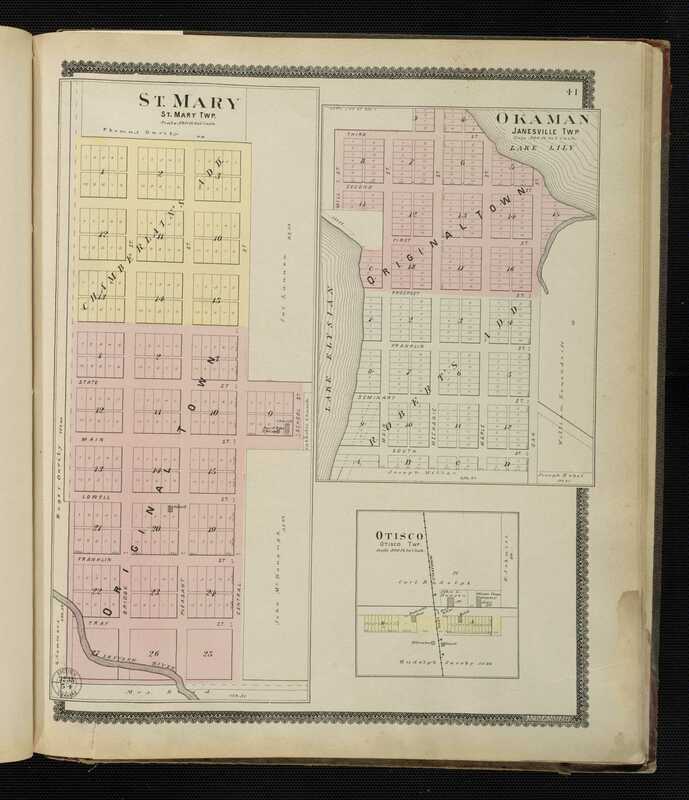 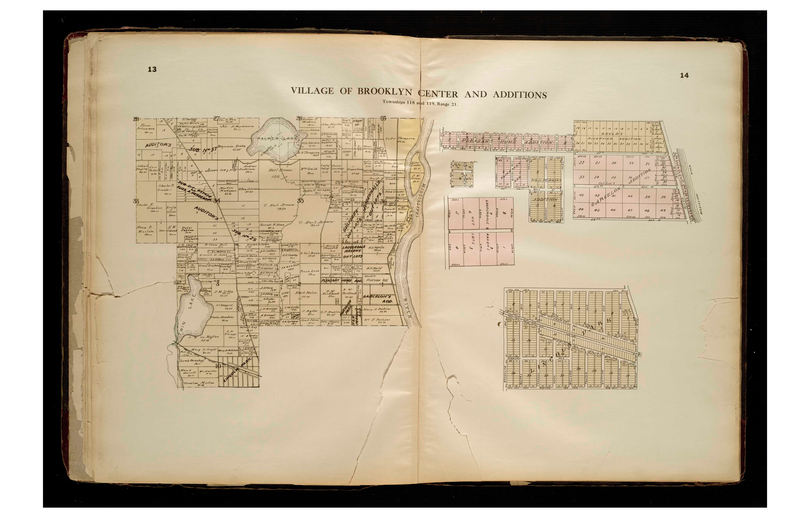 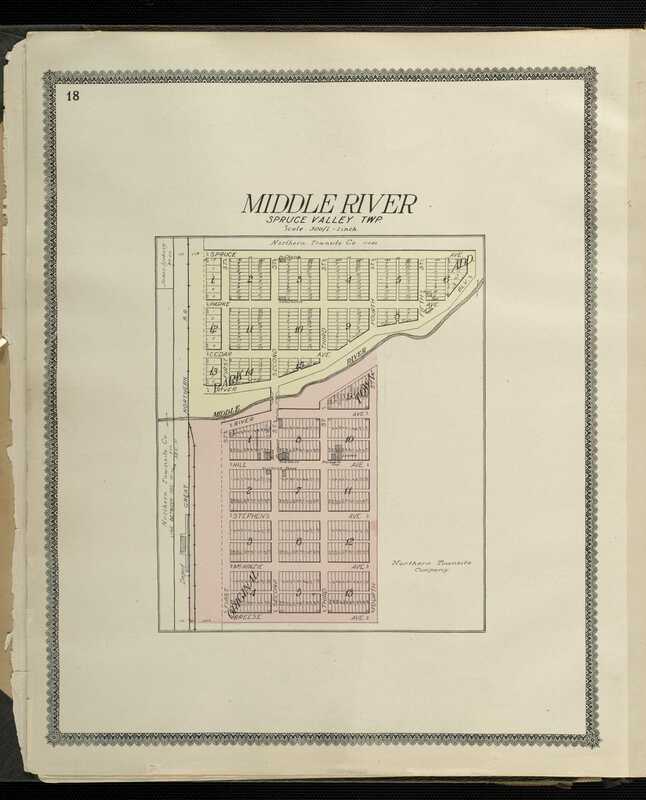 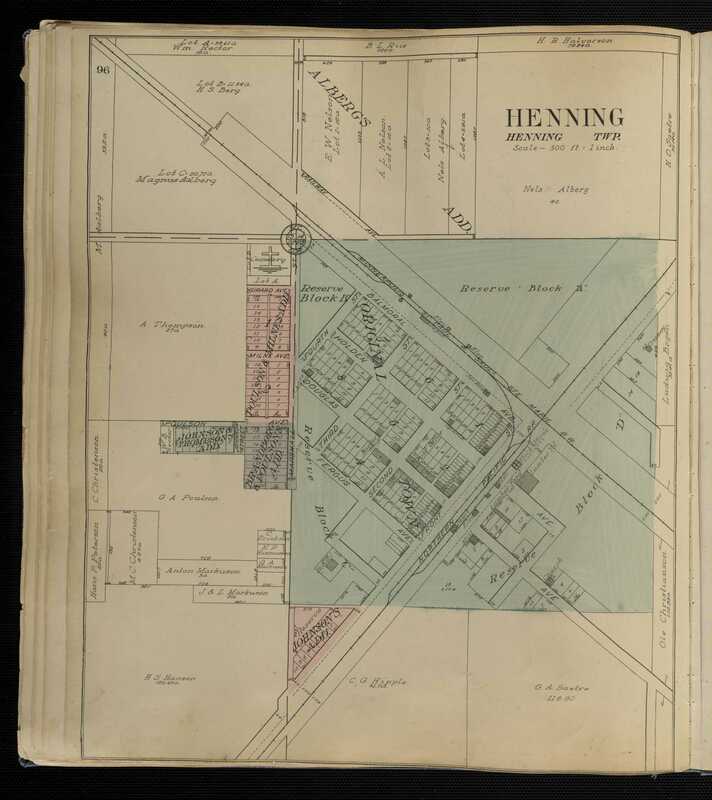 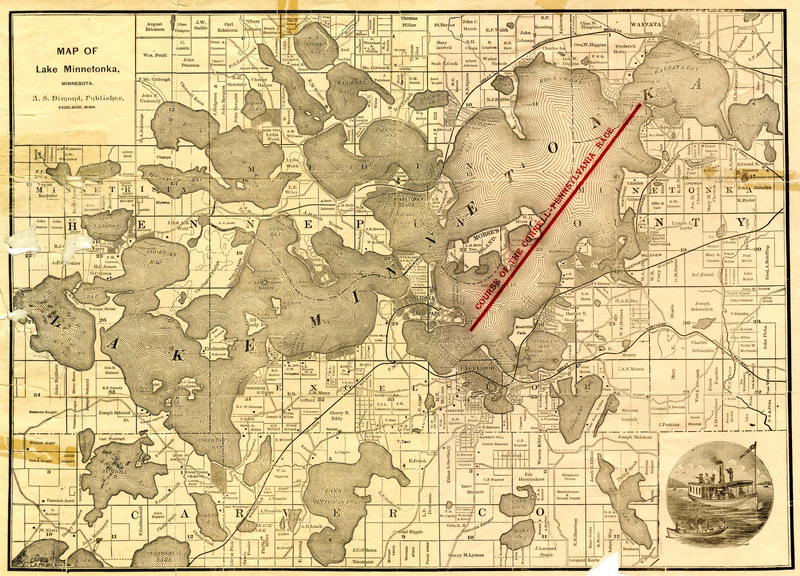 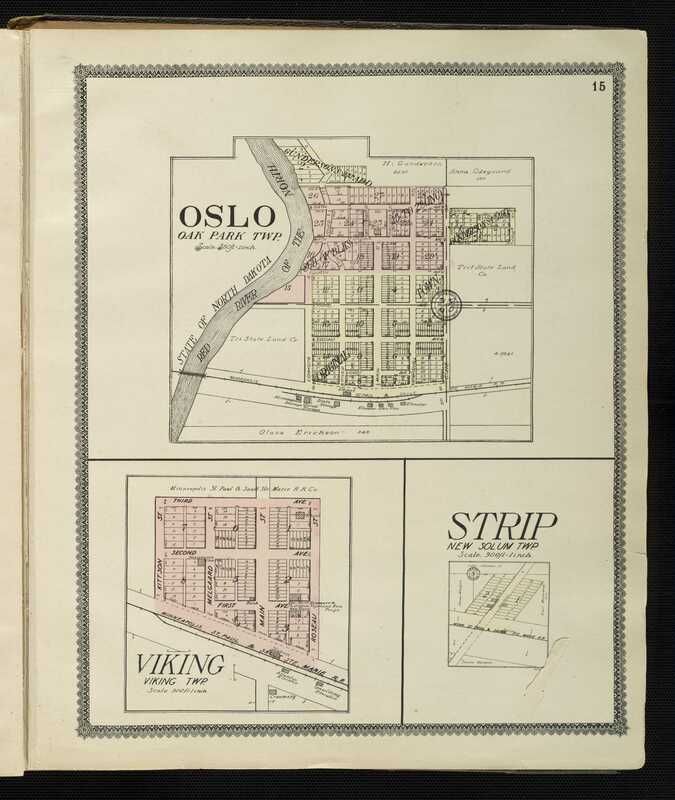 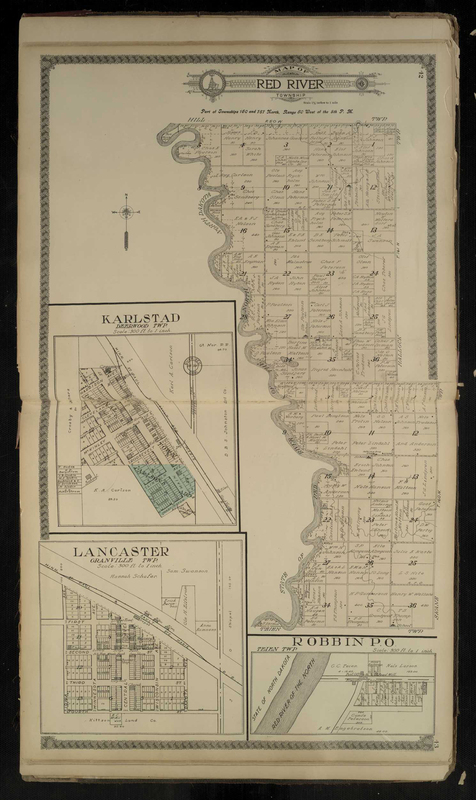 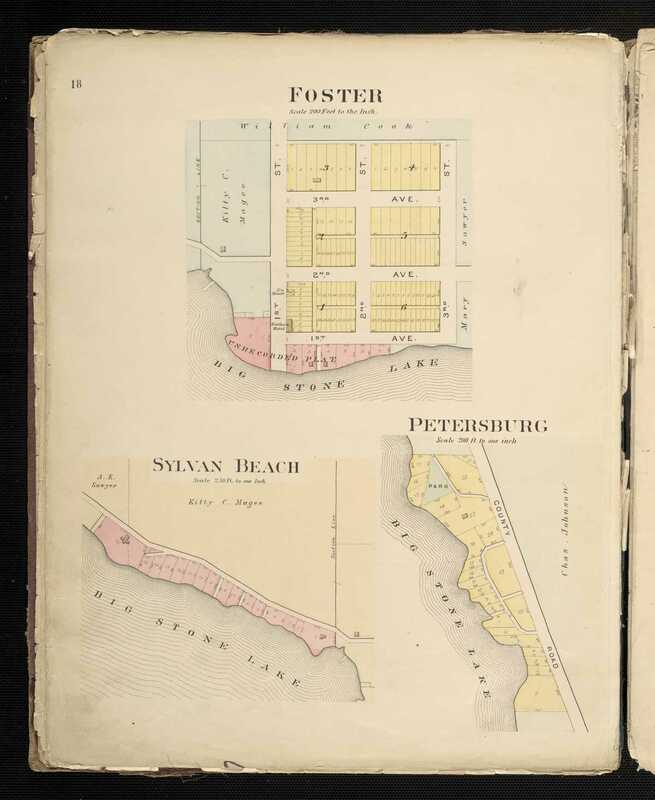 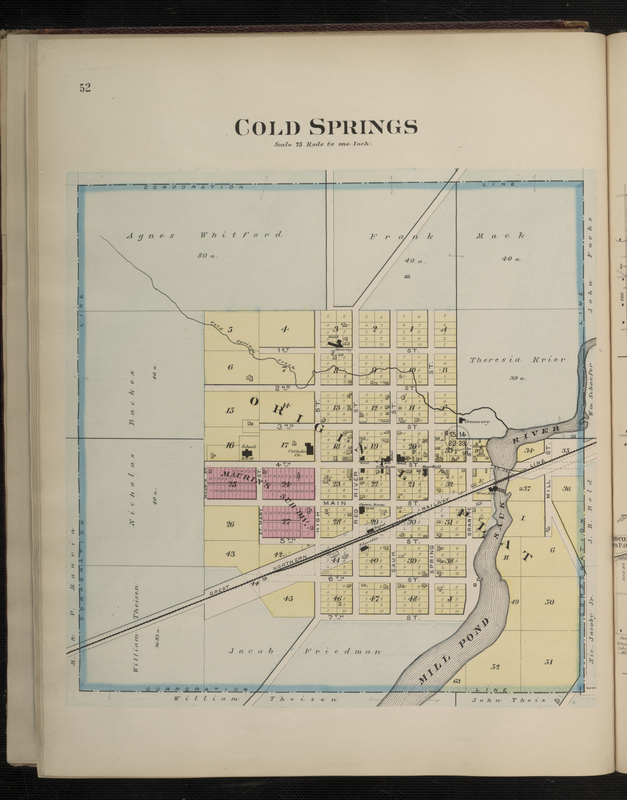 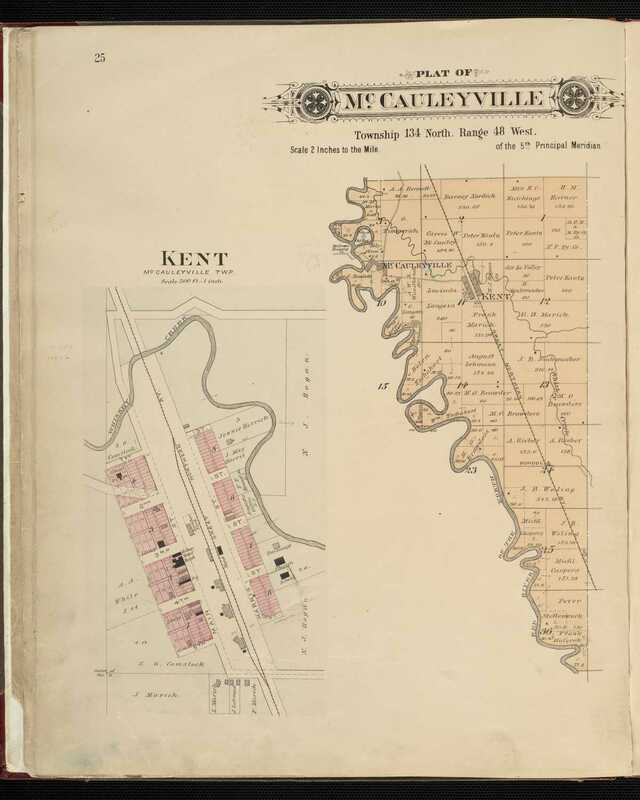 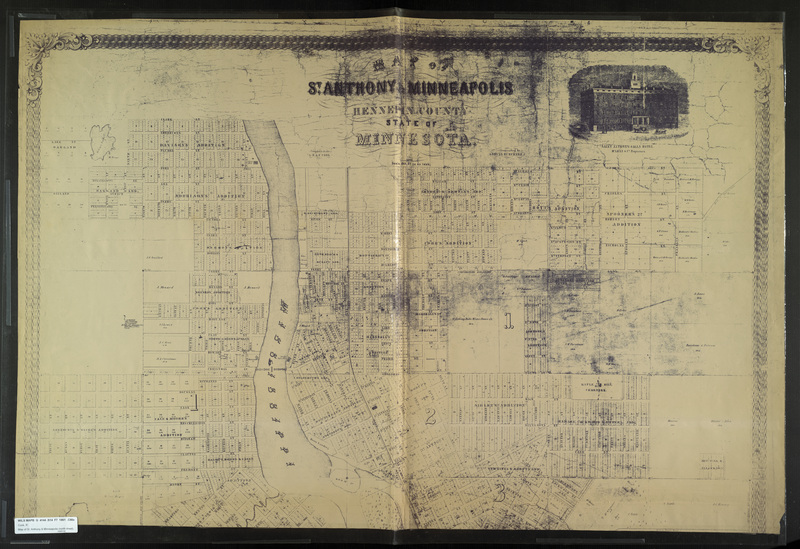 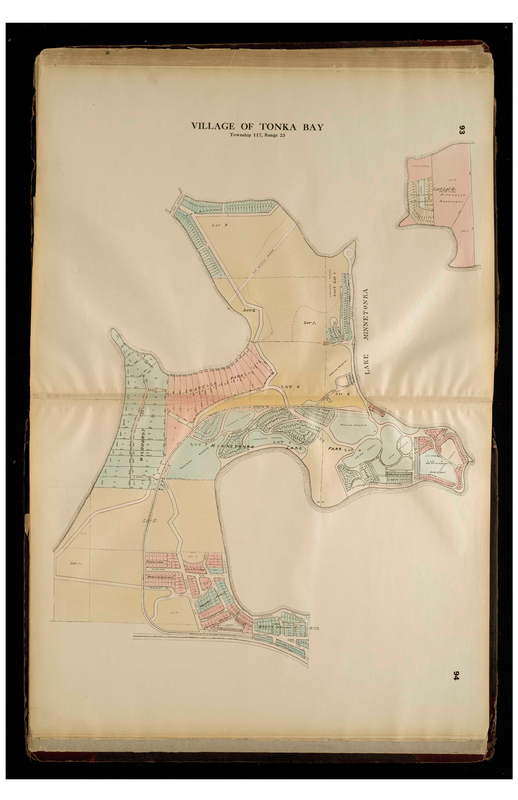 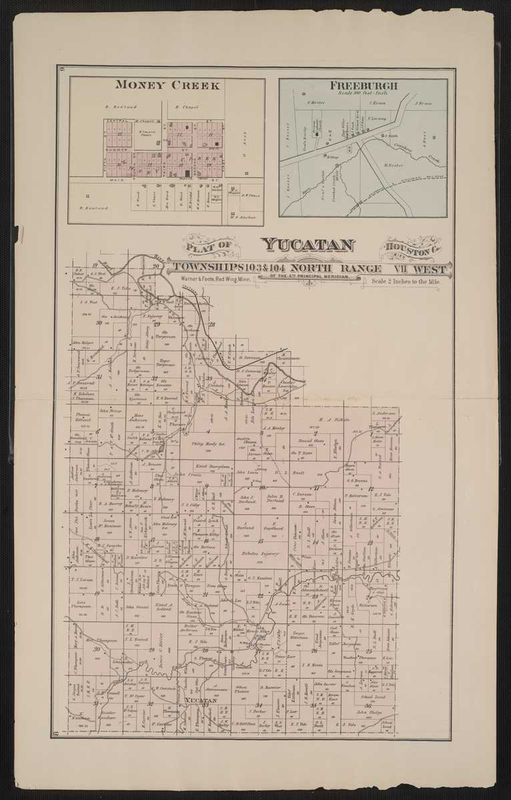 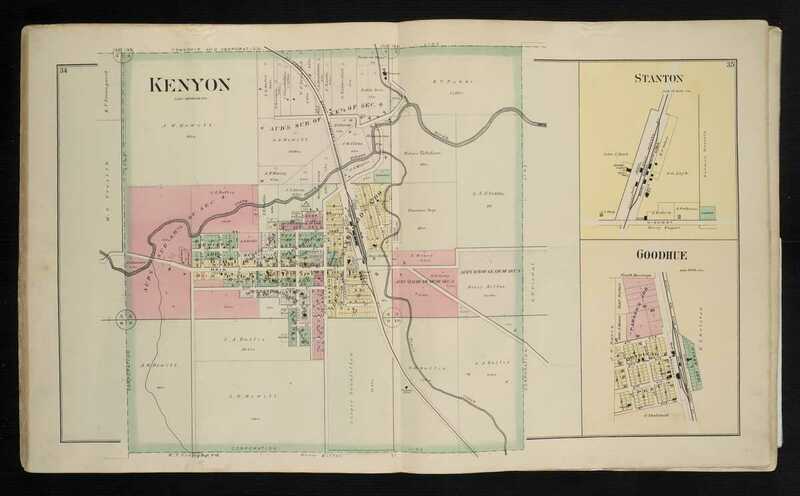 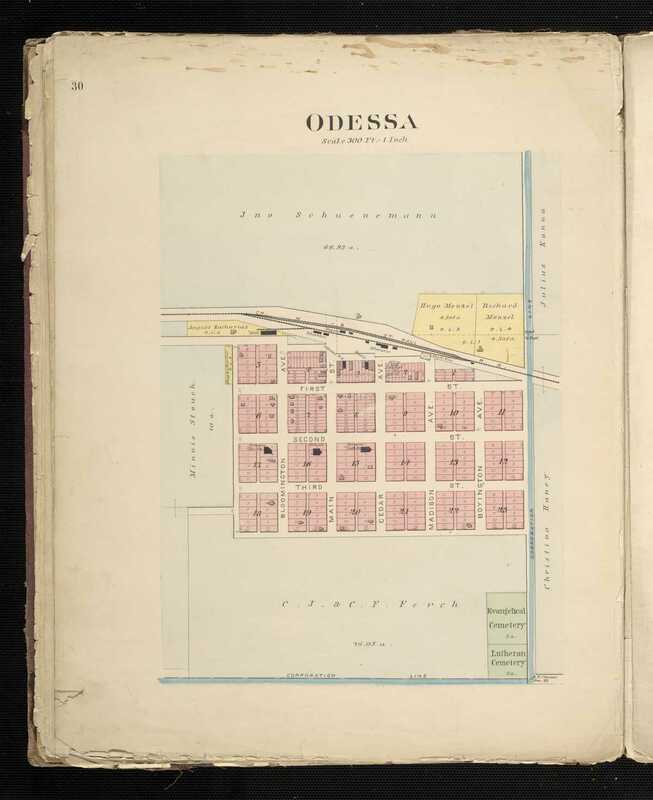 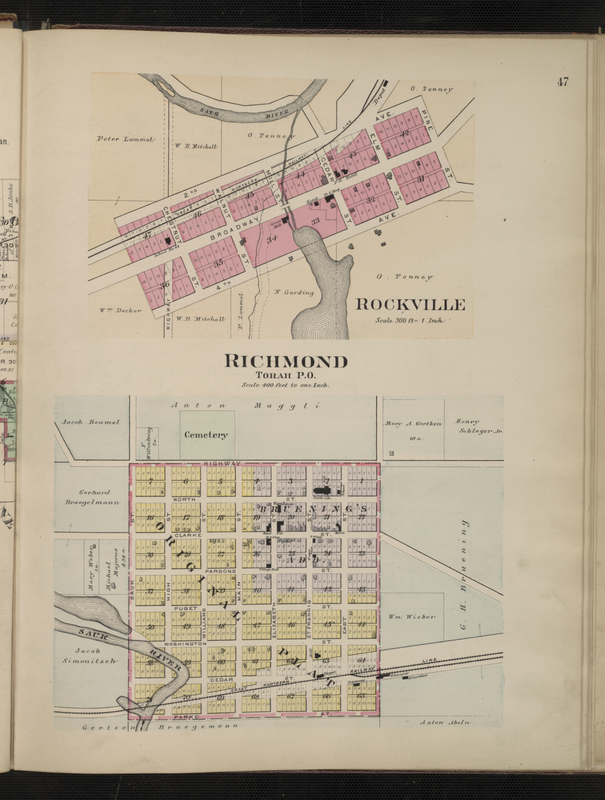 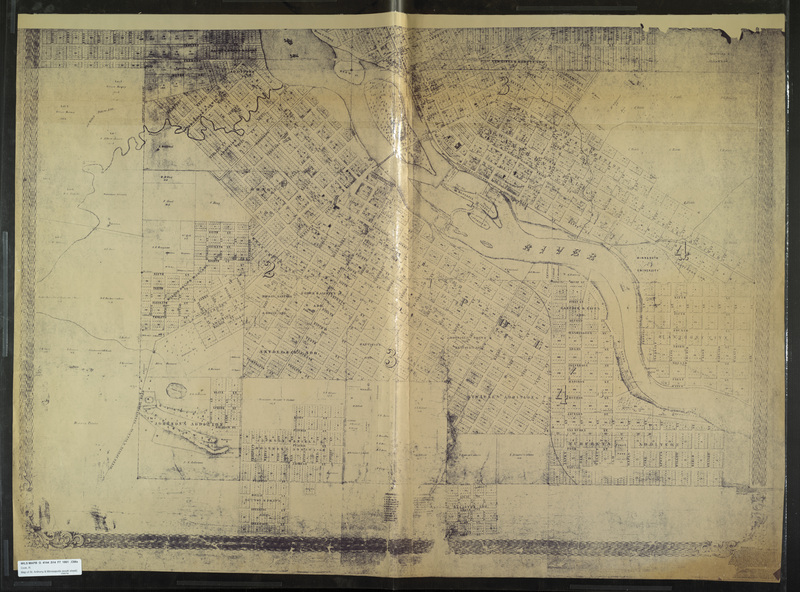 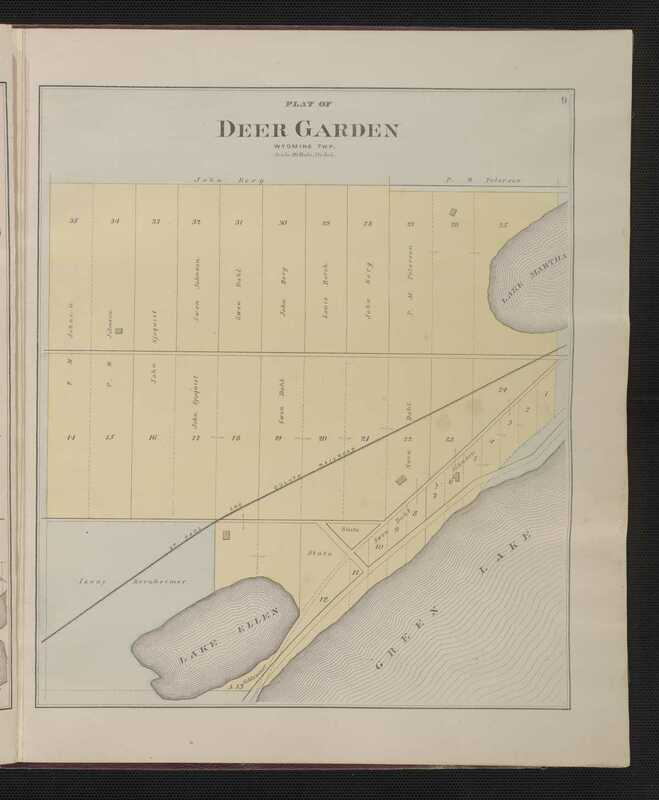 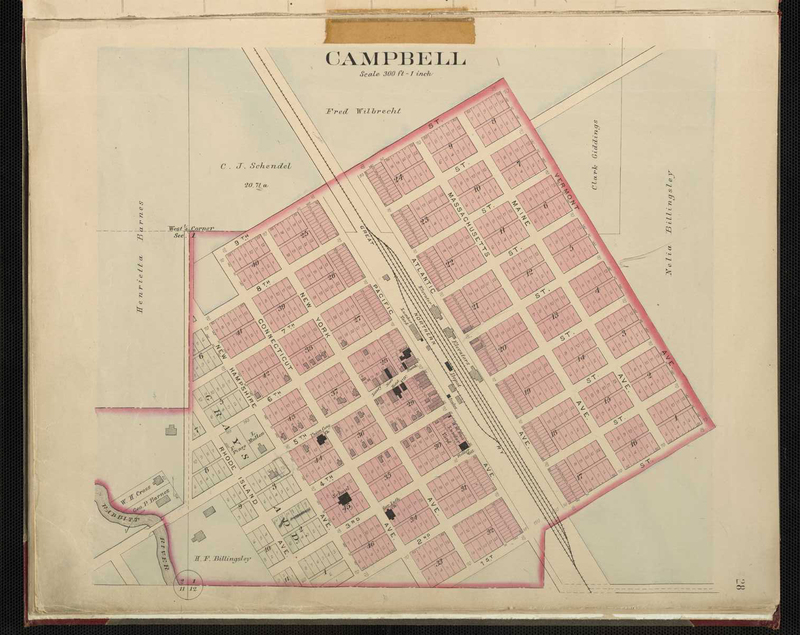 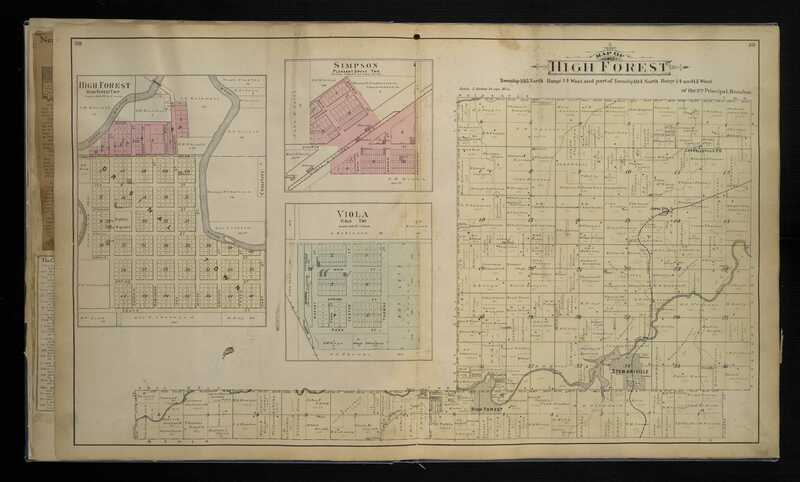 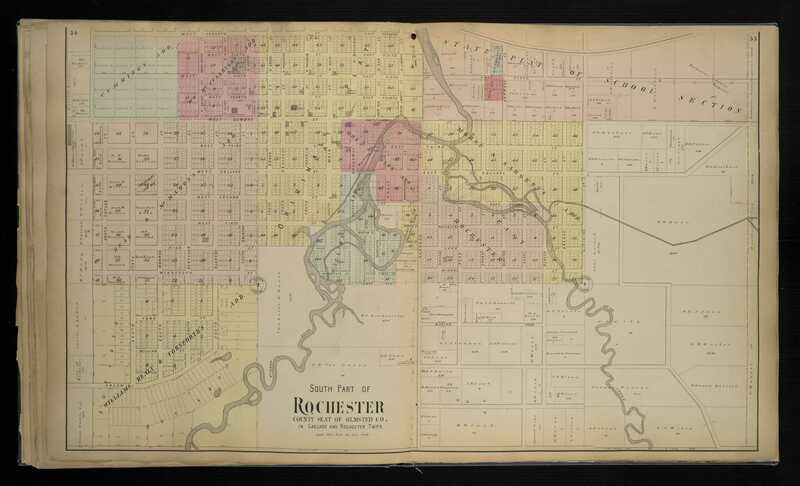 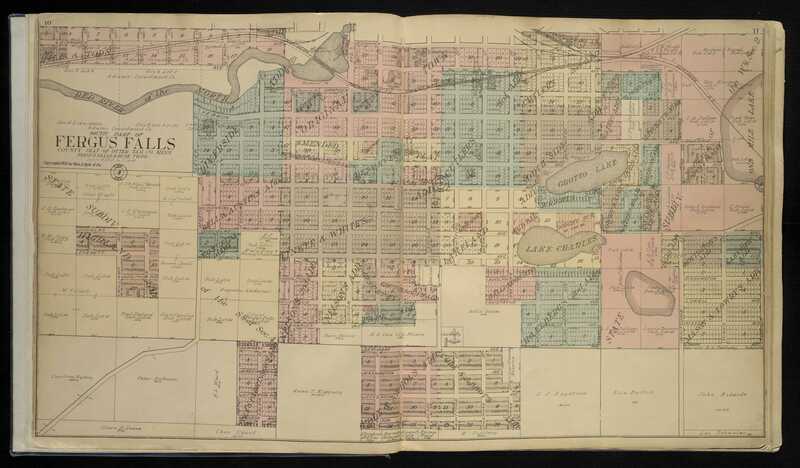 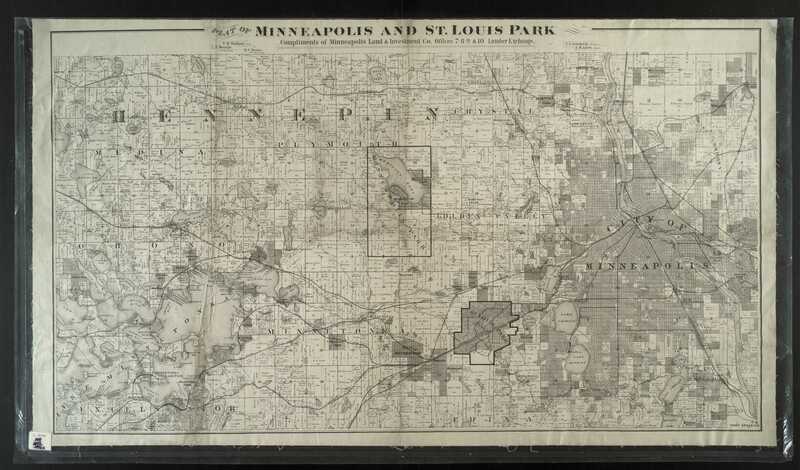 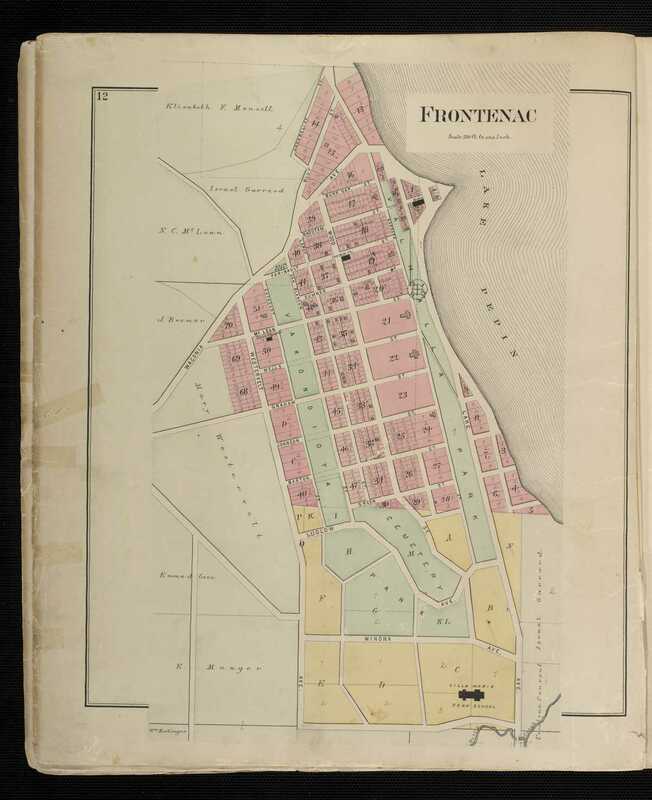 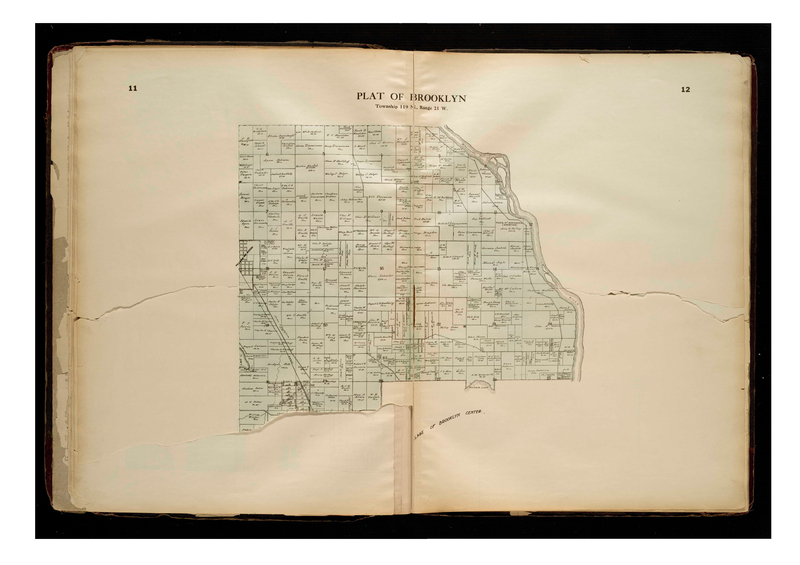 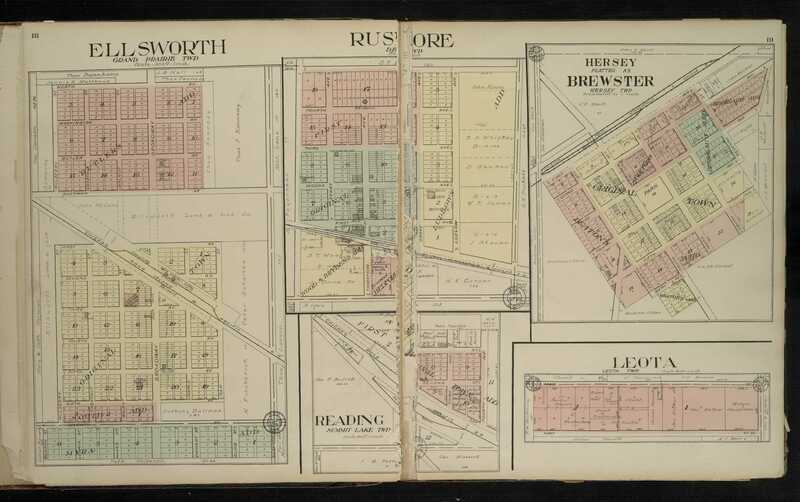 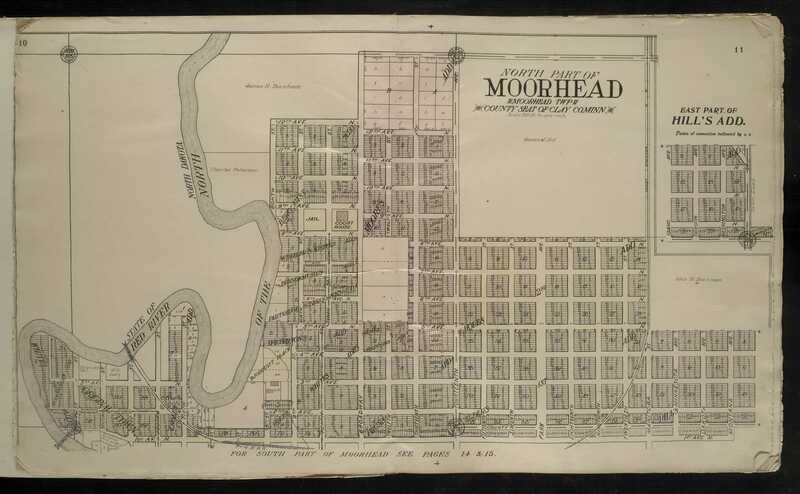 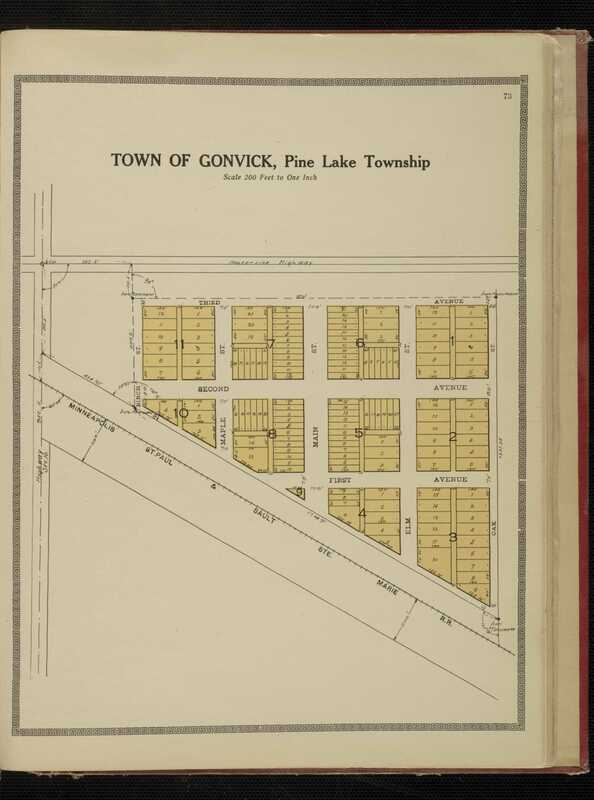 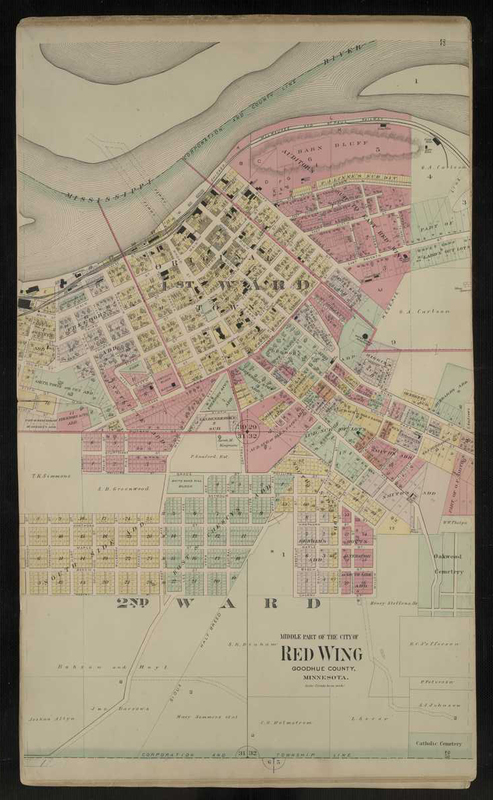 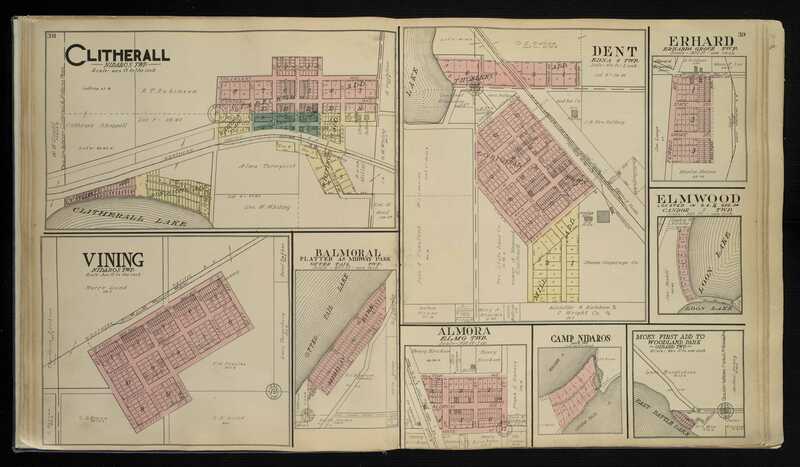 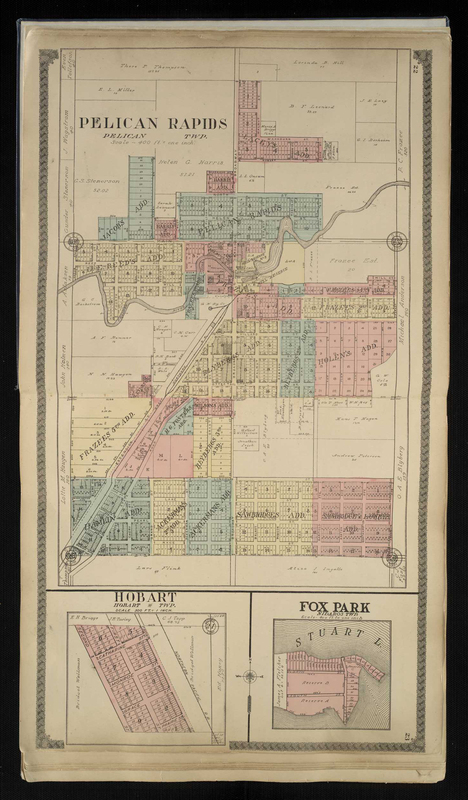 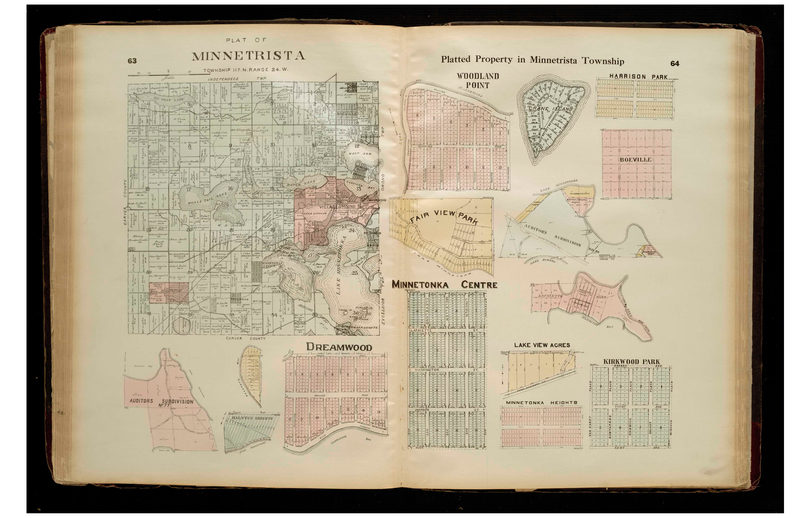 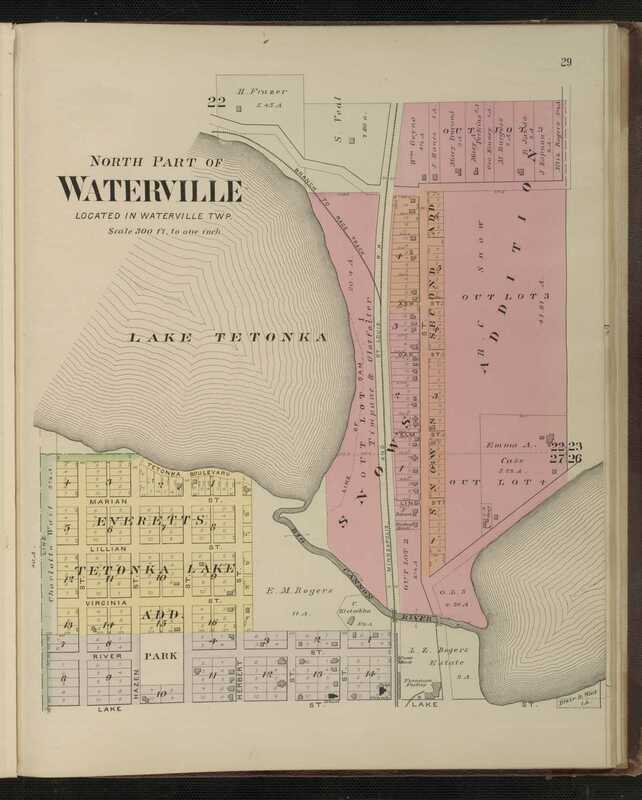 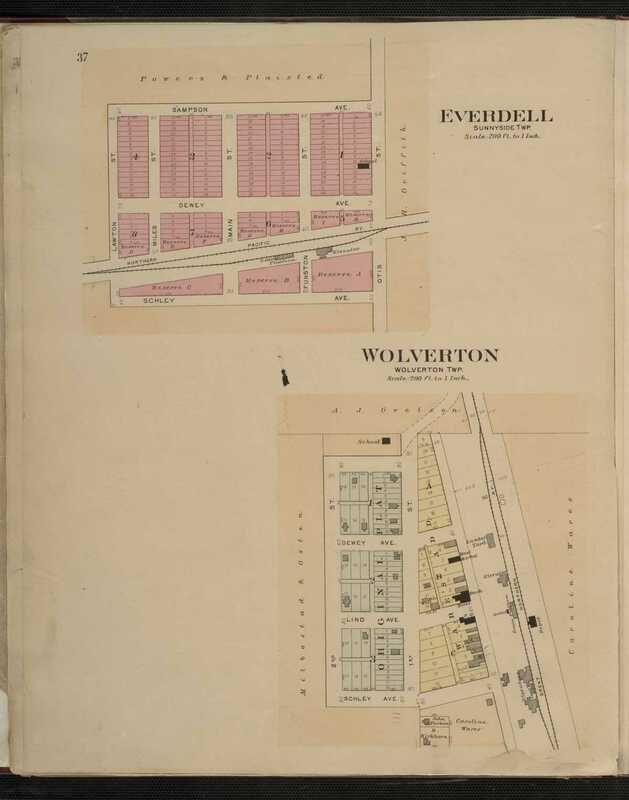 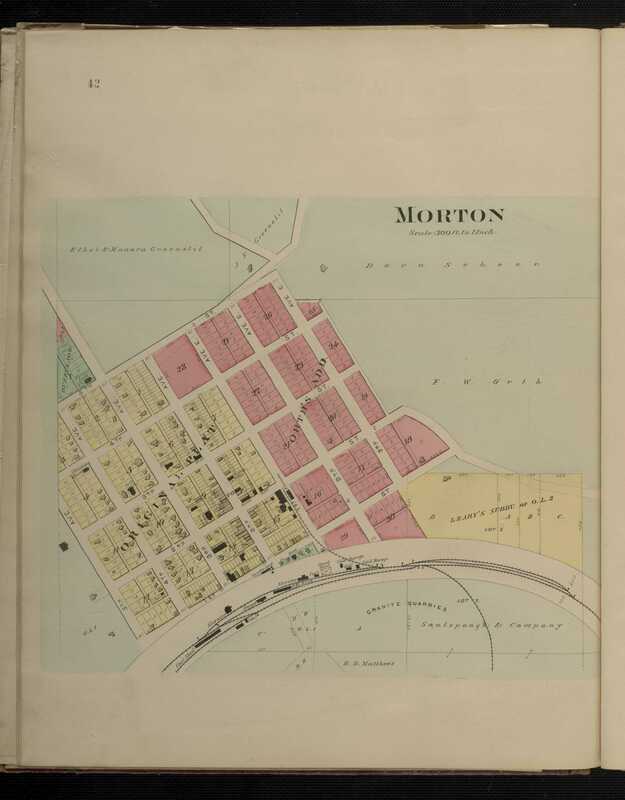 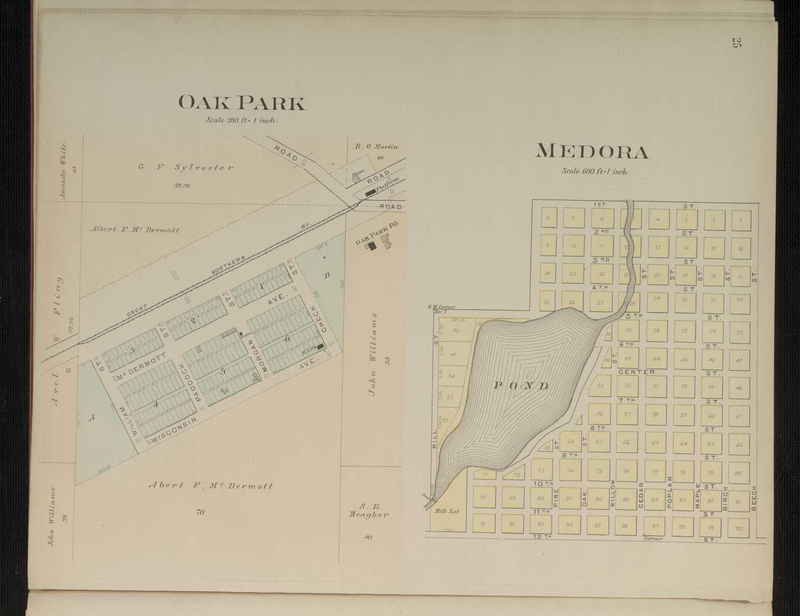 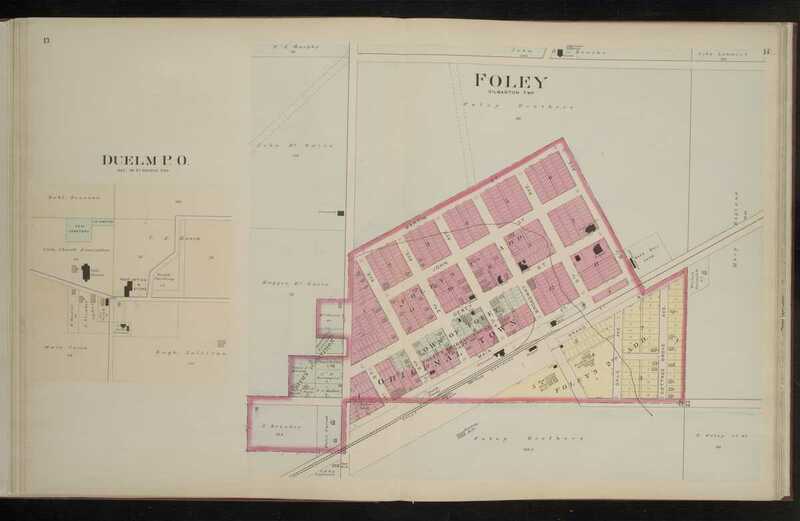 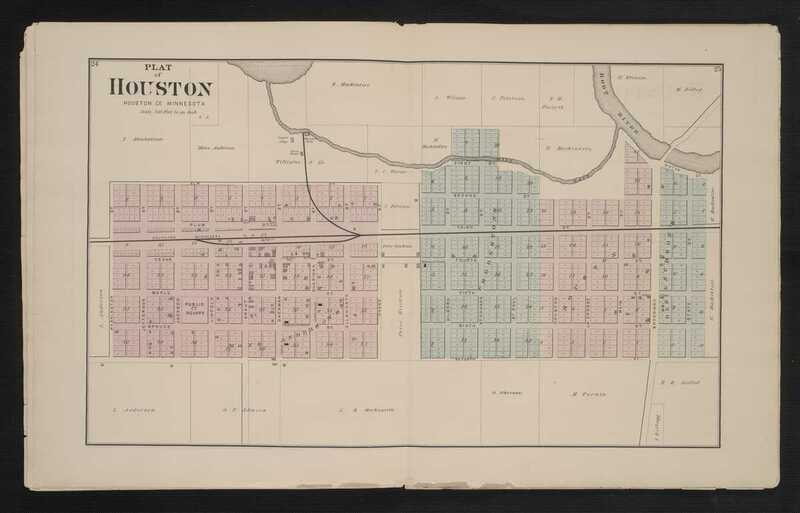 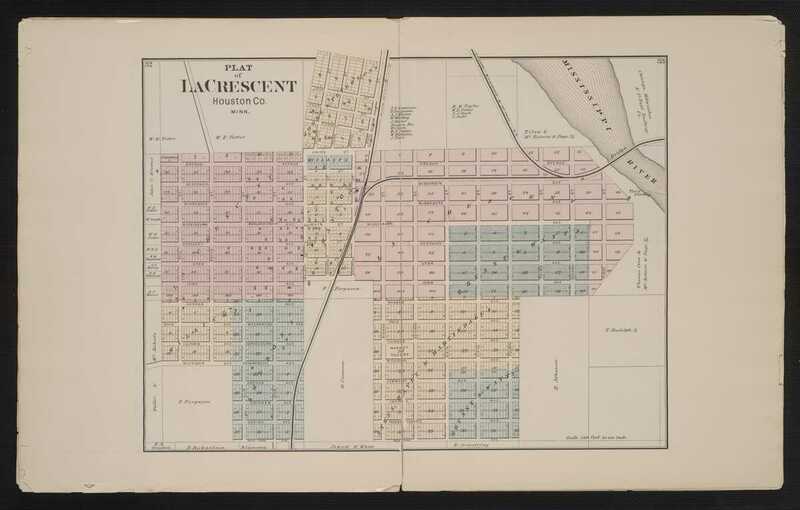 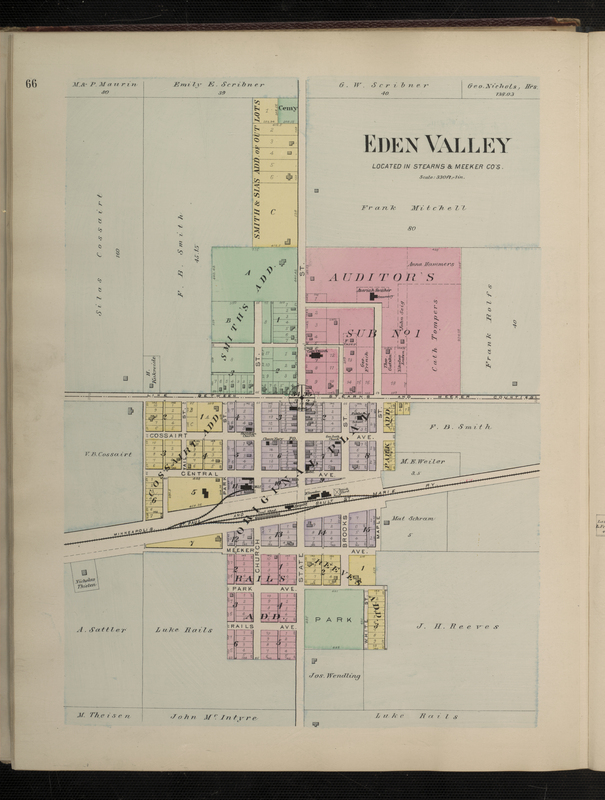 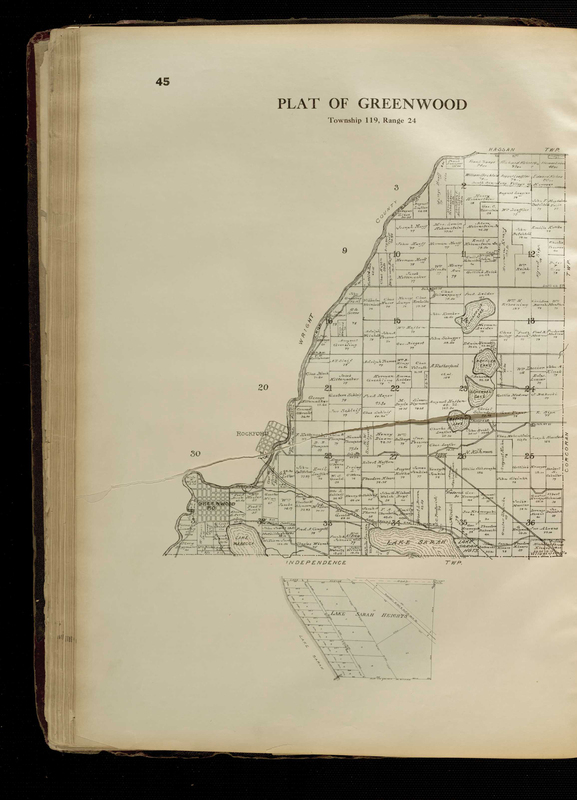 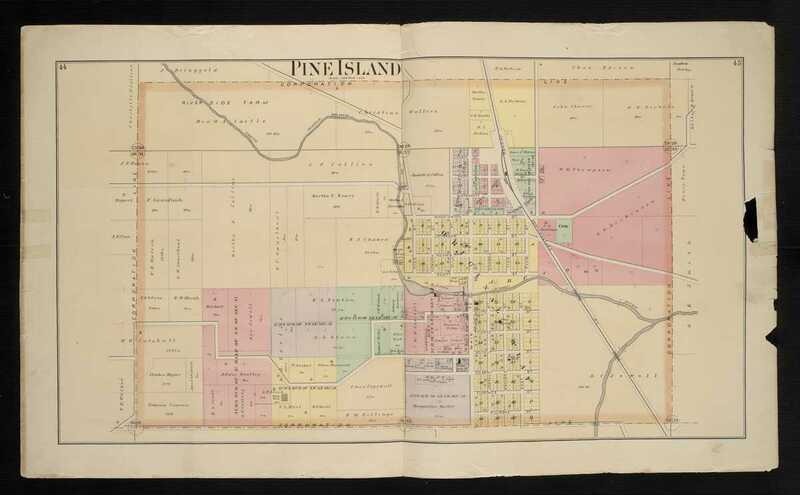 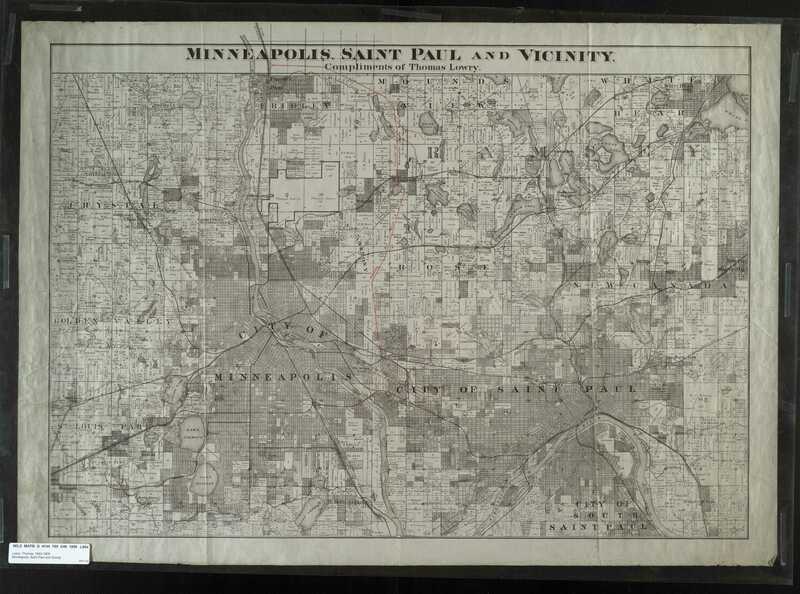 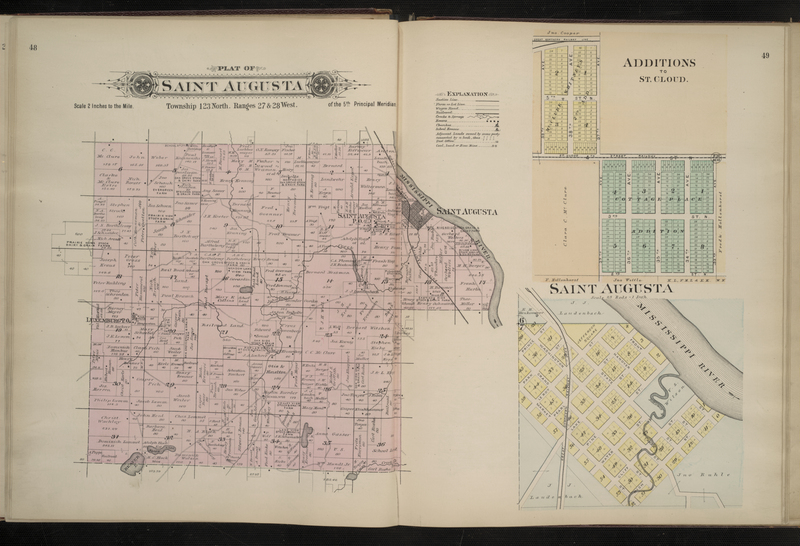 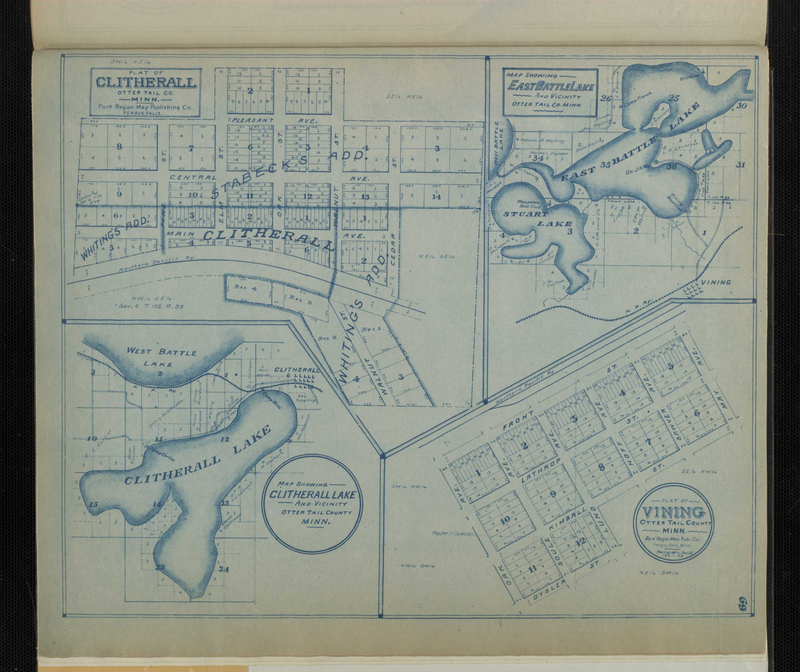 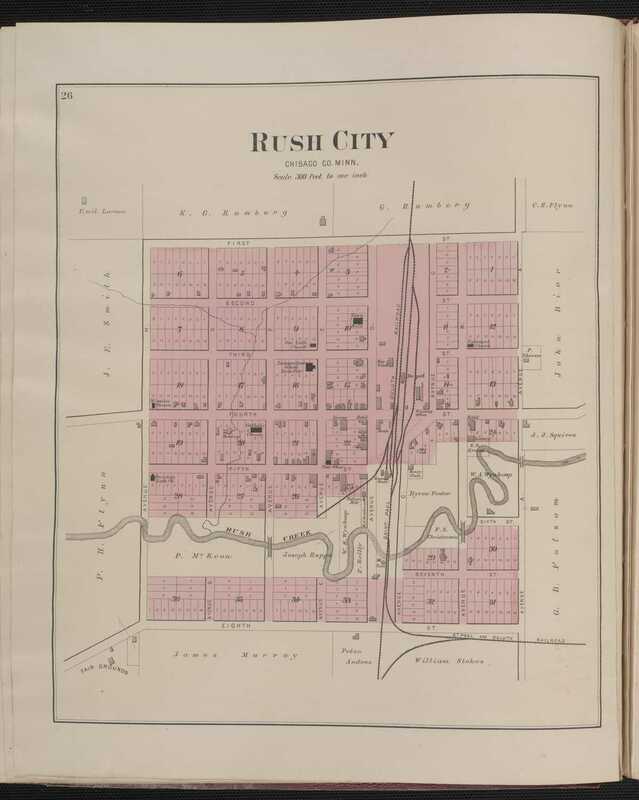 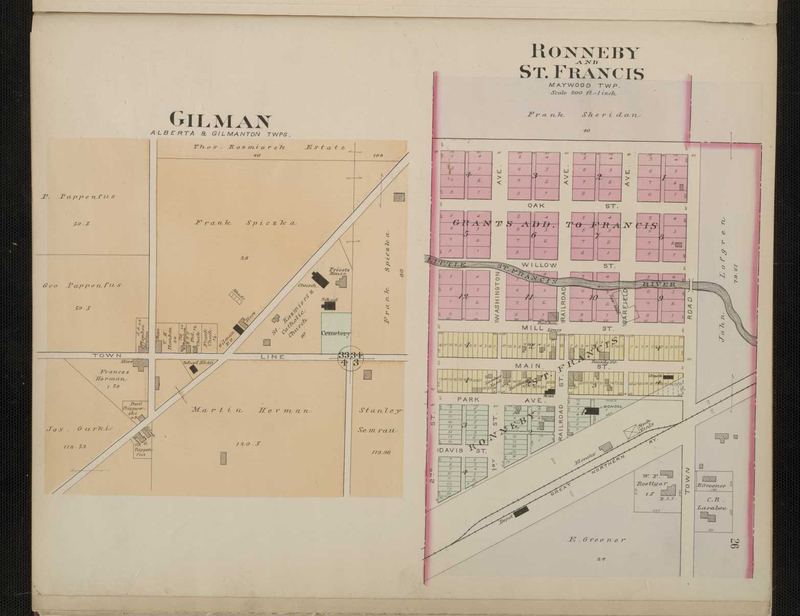 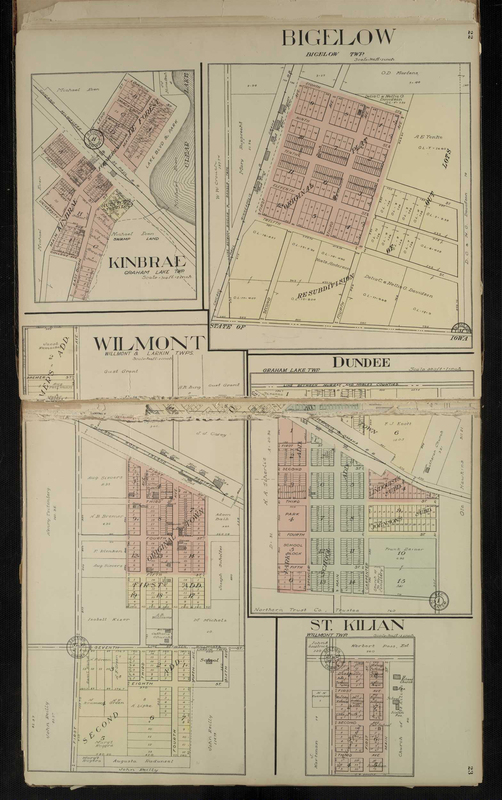 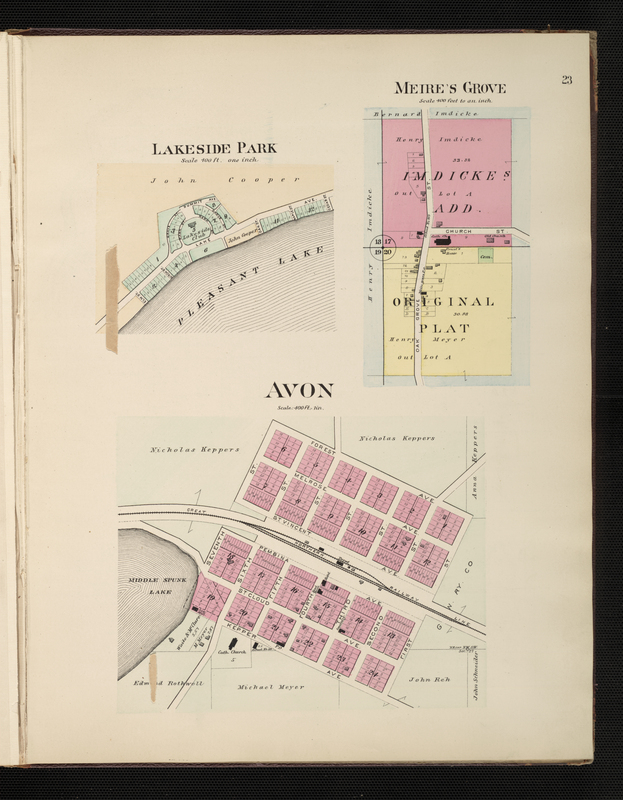 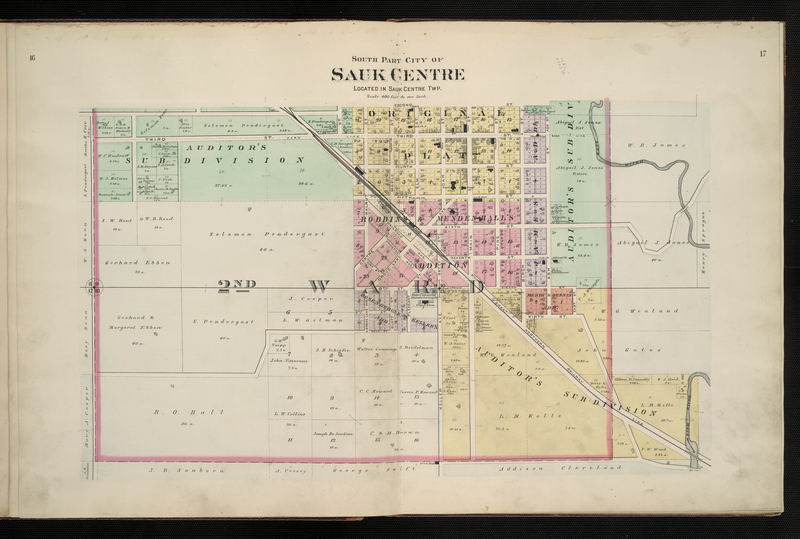 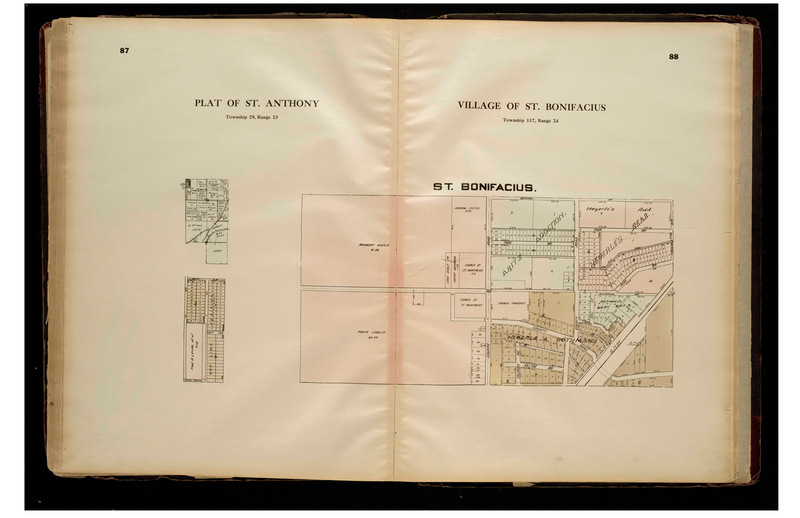 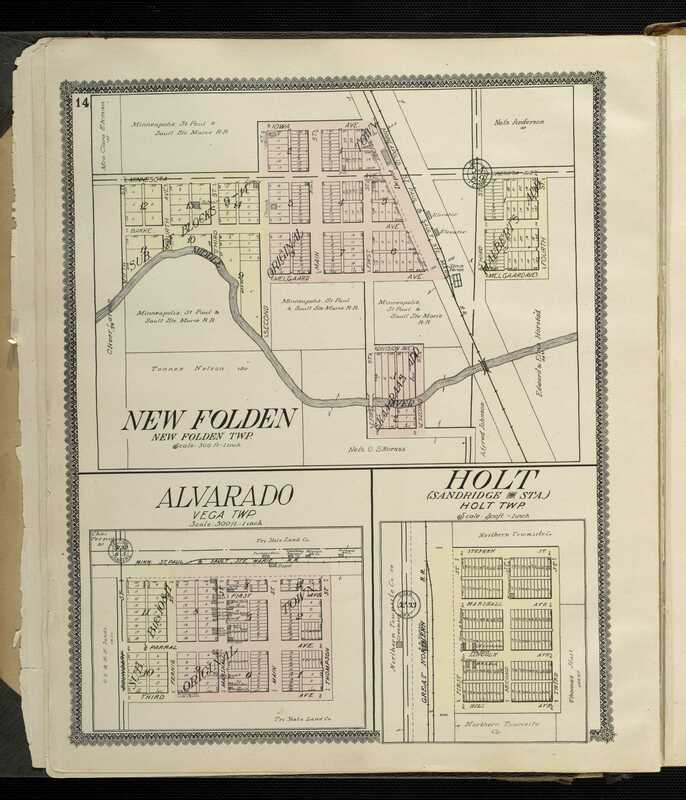 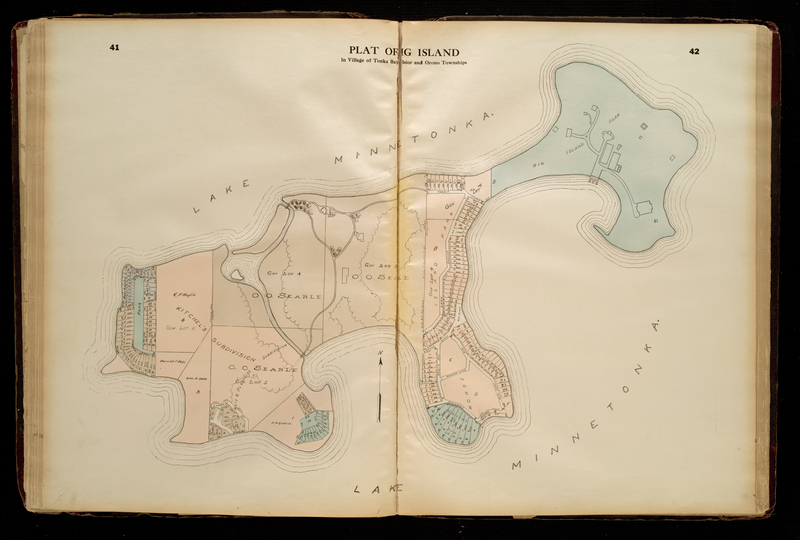 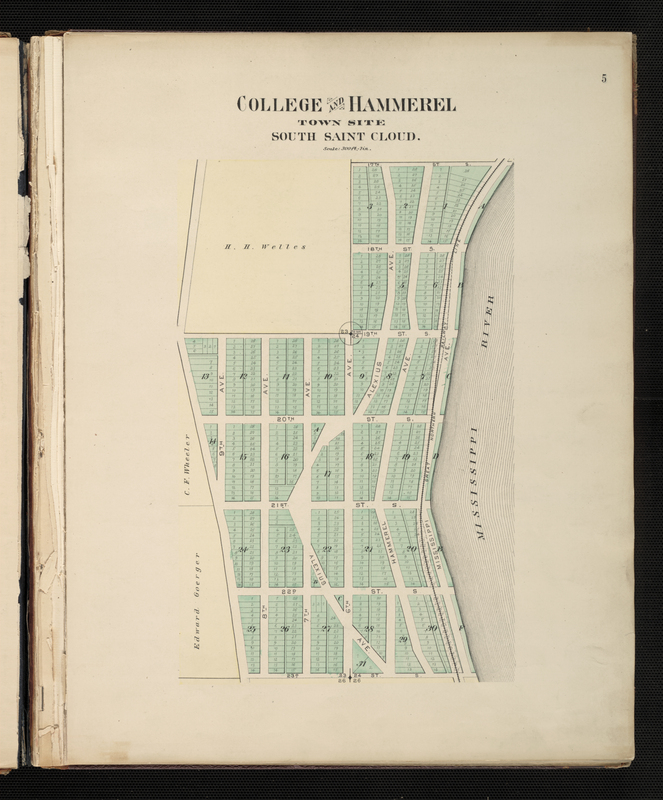 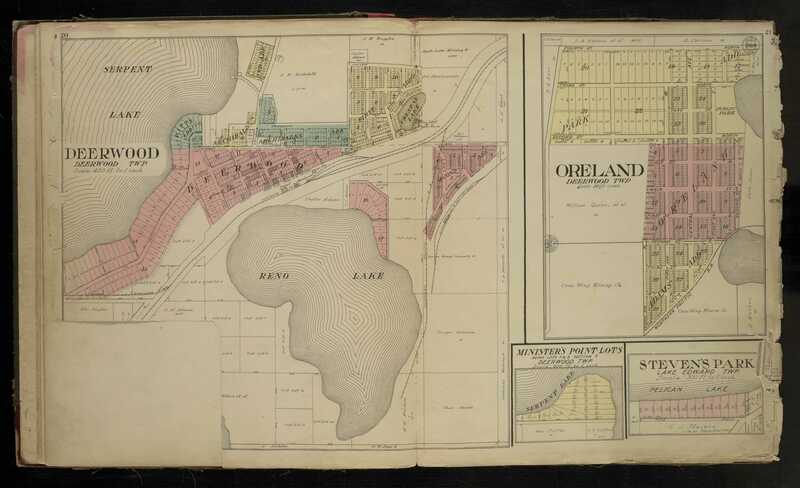 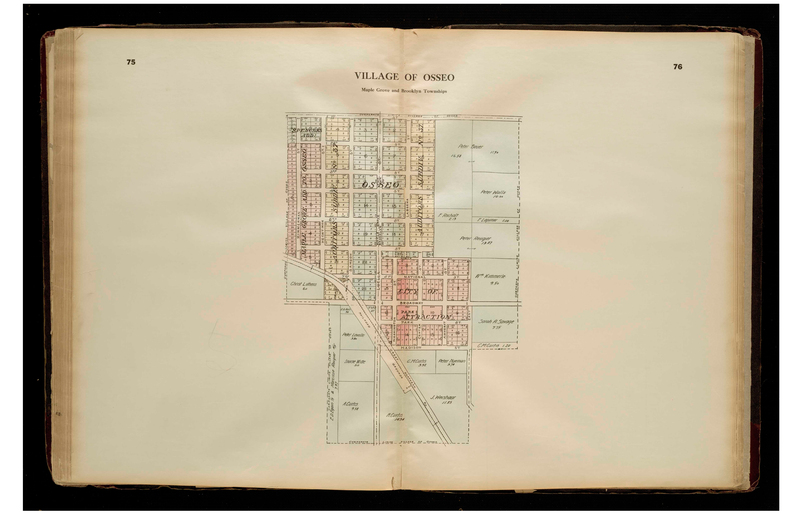 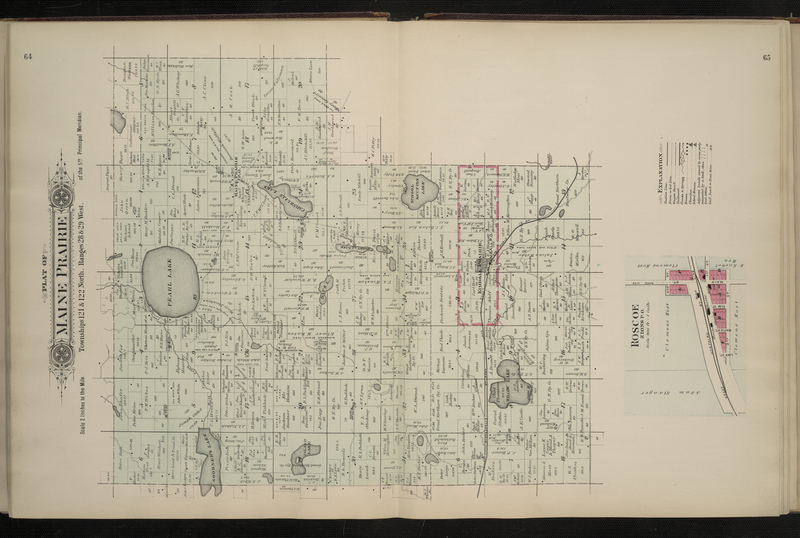 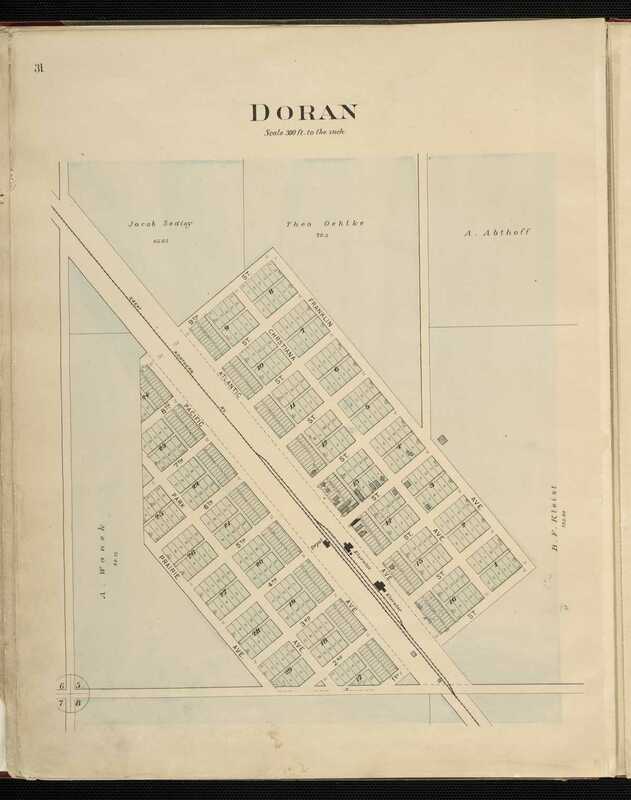 Interested in digitized versions of our maps? 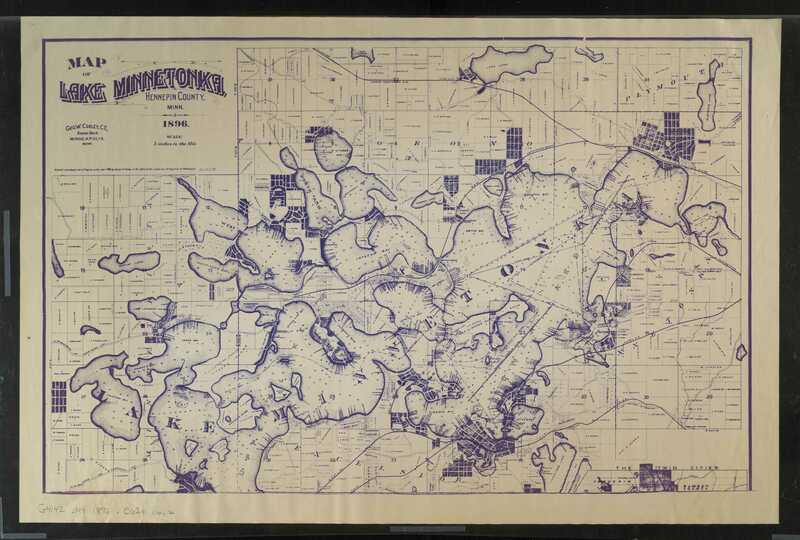 Check out what is available at UMedia! 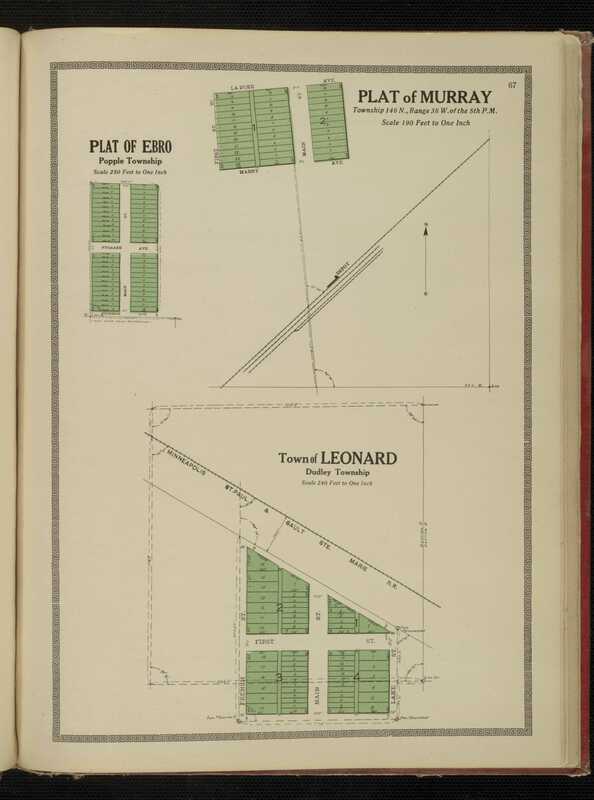 1914 - Webb Publishing Co.
1896 - Arthur Gibson, M. & C.E. 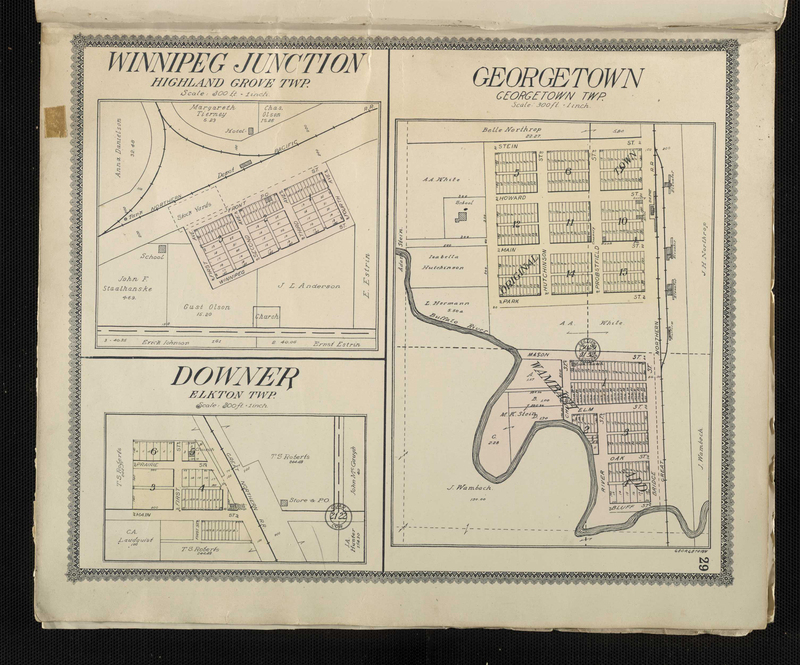 1913 - Geo. 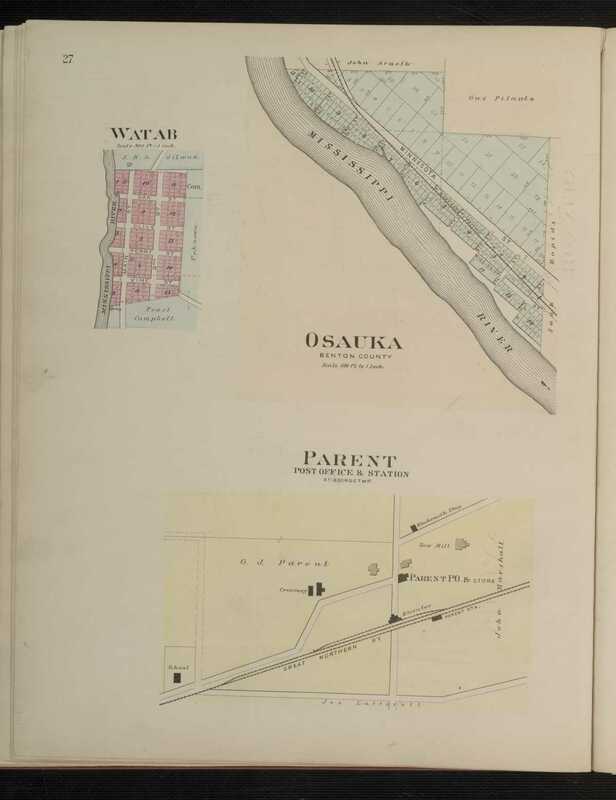 A. Ogle & Co.
1896 - Webb Publishing Co.
1916 - Webb Publishing Co.
1894 - C. M. Foote & Co.
1913 - Hennepin Atlas and Publishing Co.
1912 - Geo. 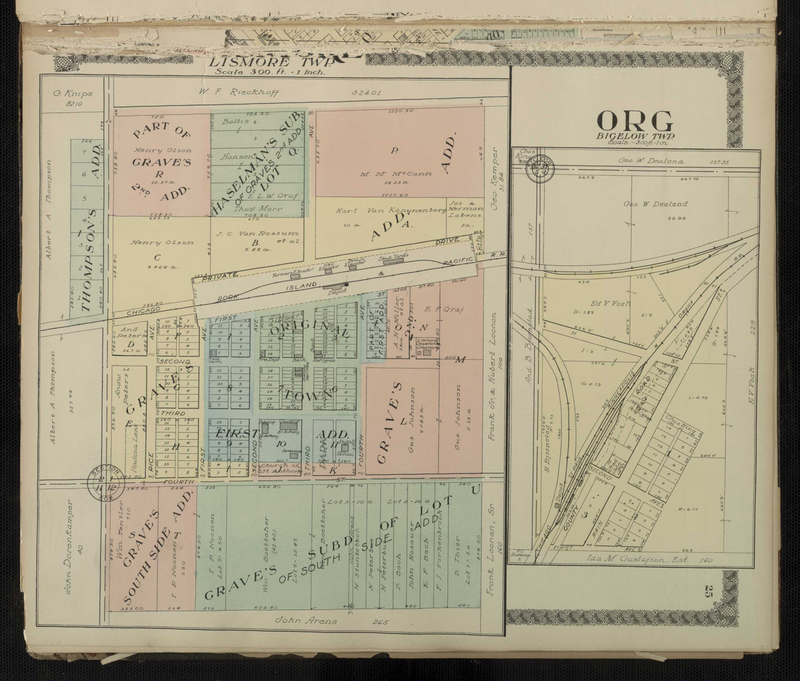 A. Ogle & Co.
1914 - Geo. 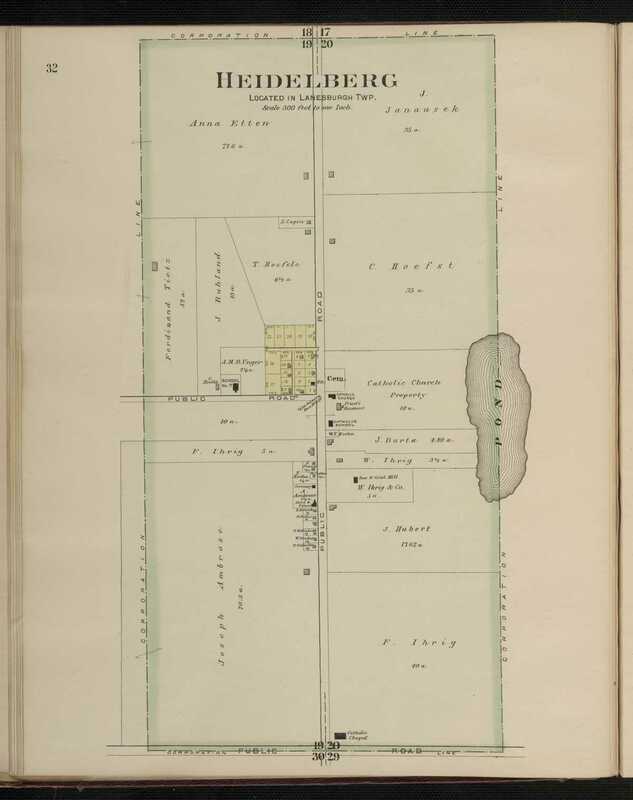 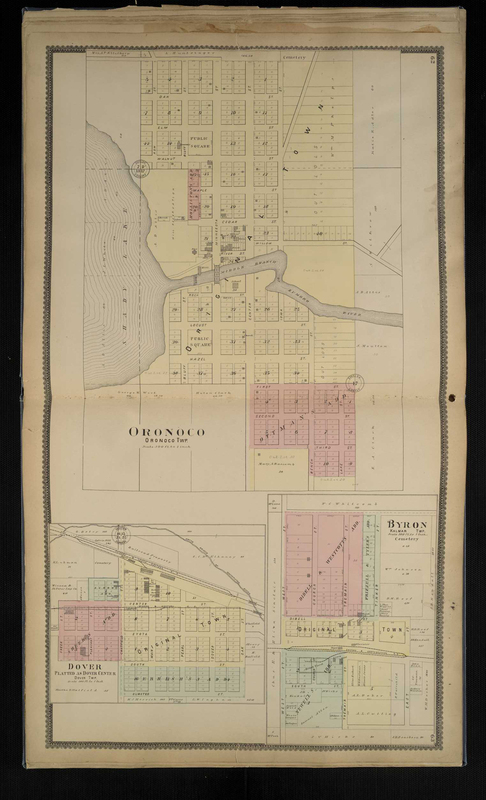 A. Ogle & Co.
1896 - Geo. 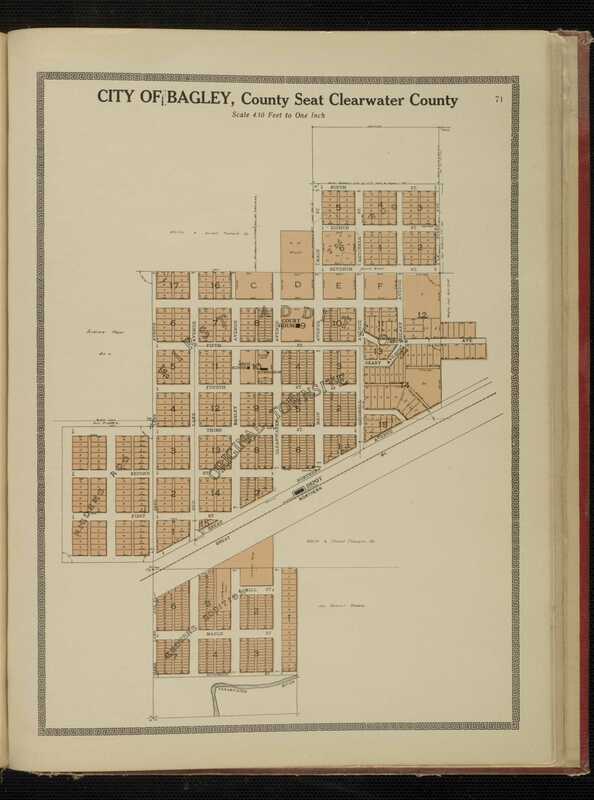 A. Ogle & Co.
1900 - North West Publishing Co.
1903 - North West Publishing Co.
1896 - C. M. Foote & Co.